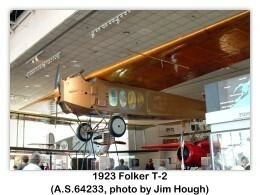 Welcome to the Skytamer Images Spotter's Corner. 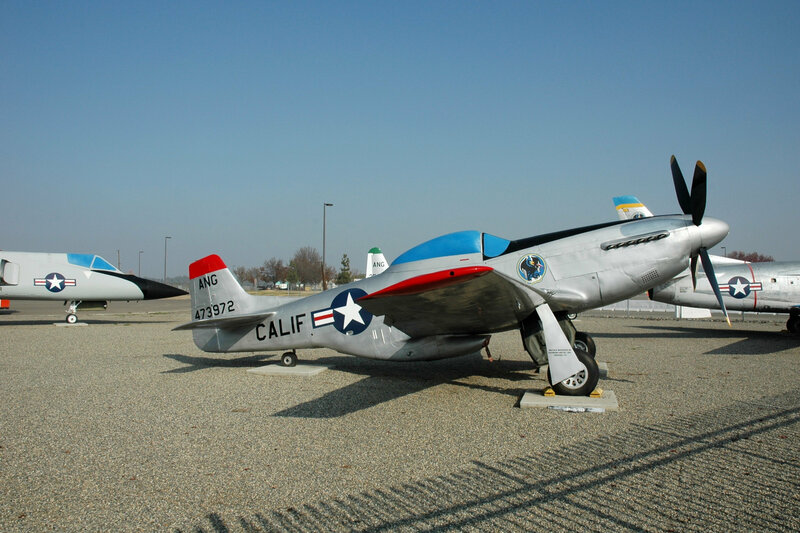 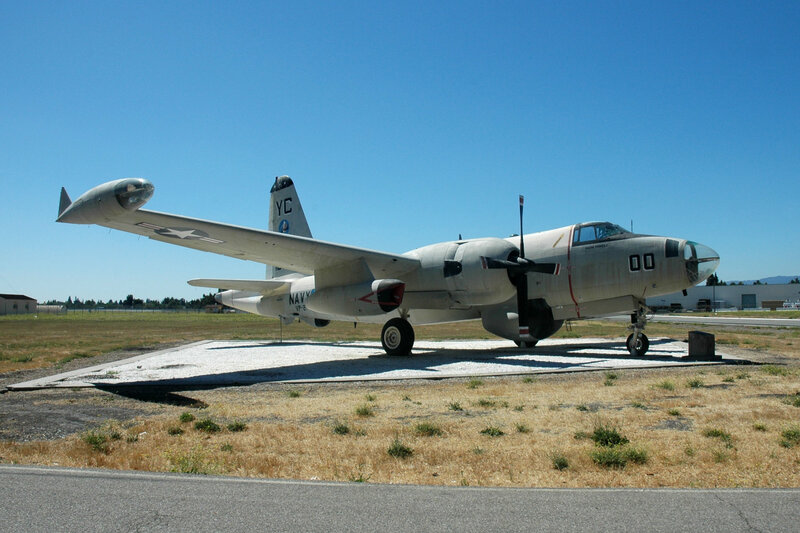 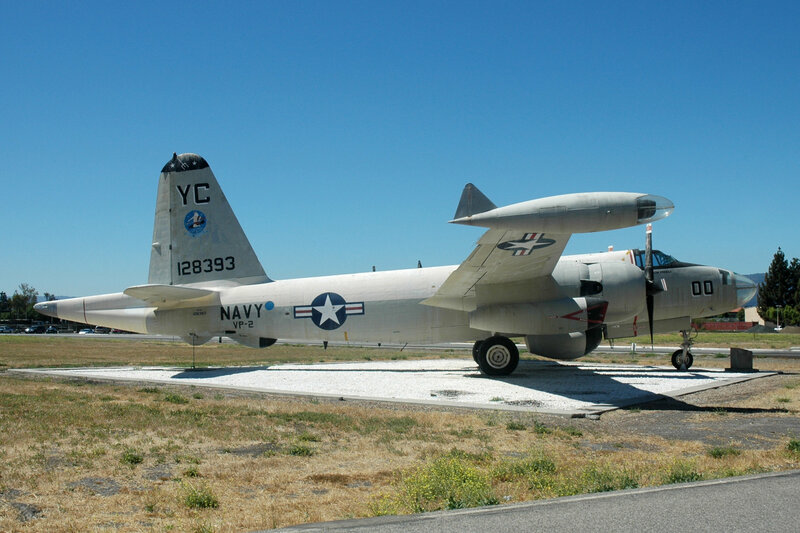 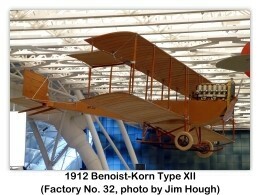 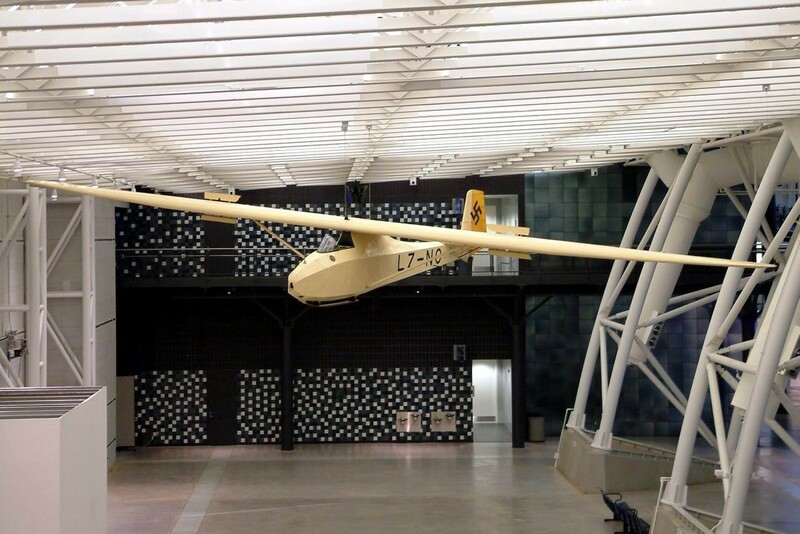 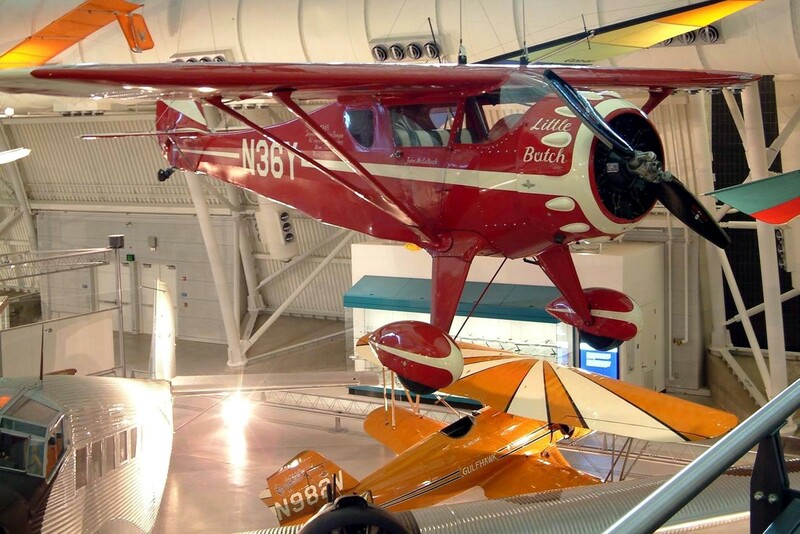 Over the years, we have received countless e-mails containing aircraft photos, video clips, and interesting historical snippets about aircraft, aviators, and aircraft manufacturers. 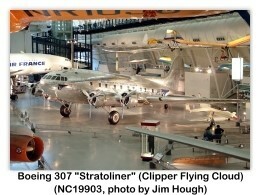 This section contains just a few of the photos that have been sent to us by our Skytamer Archive subscribers and visitors to our web site. 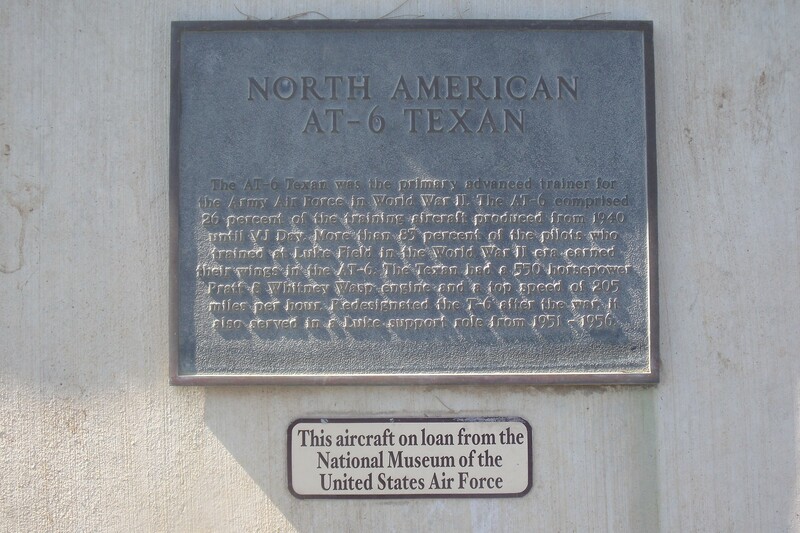 These are the aviation buffs, who get up at two o'clock in the morning and drive several hundred miles just to get that perfect photo of an airplane's first flight, first visit, or final flight. 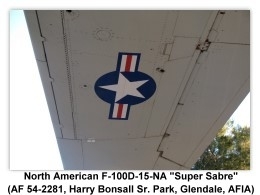 The photos in this section are presented in two sizes: The thumbnails shown below, and larger “master” photos that you may enlarge. 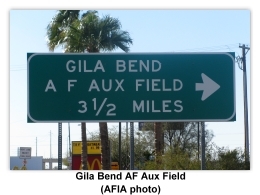 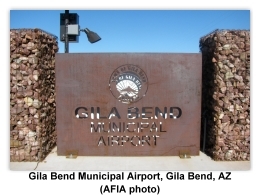 A very special thanks to "A Friend in Arizona" (AFIA) for helping us catalog Arizona. 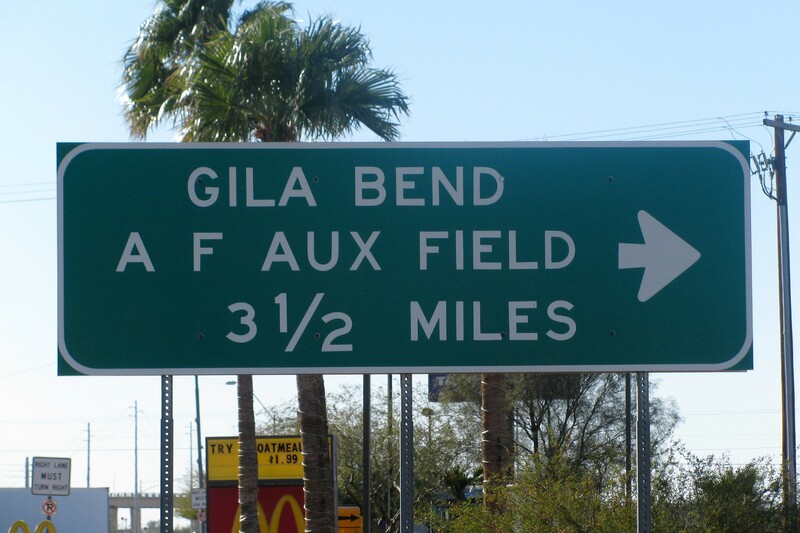 AFIA and his wife have taken a series of "Day-Trips" to help us fill in the "Arizona Blanks." 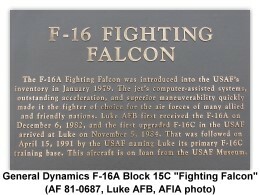 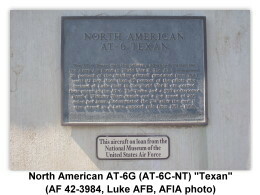 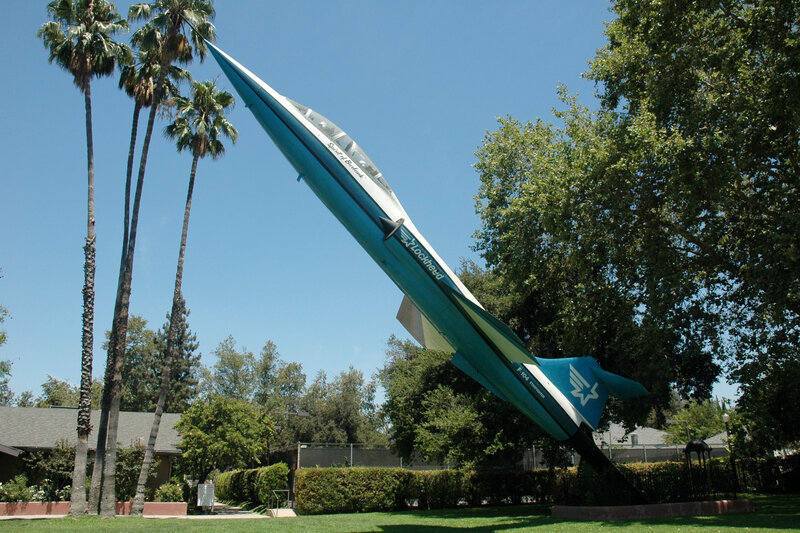 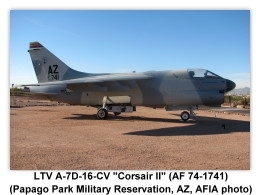 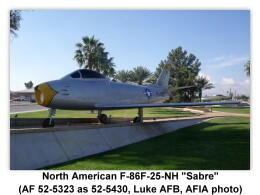 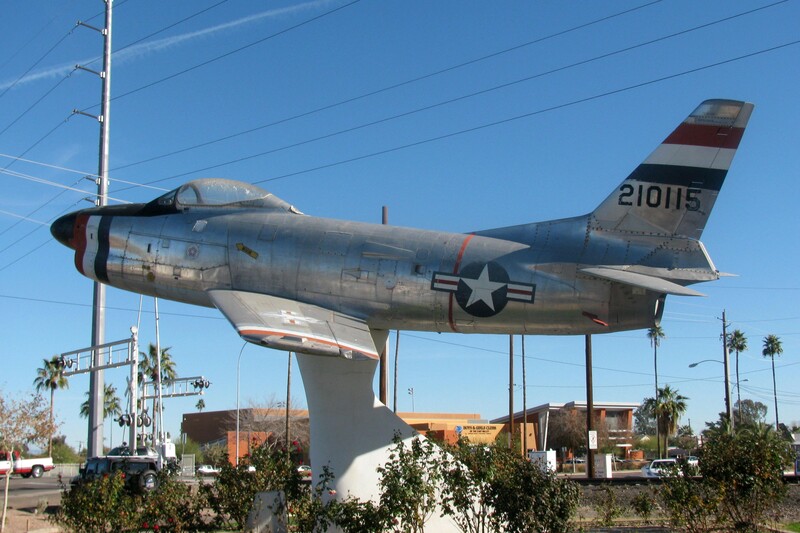 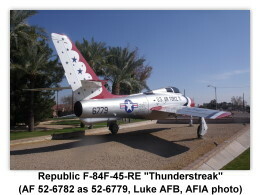 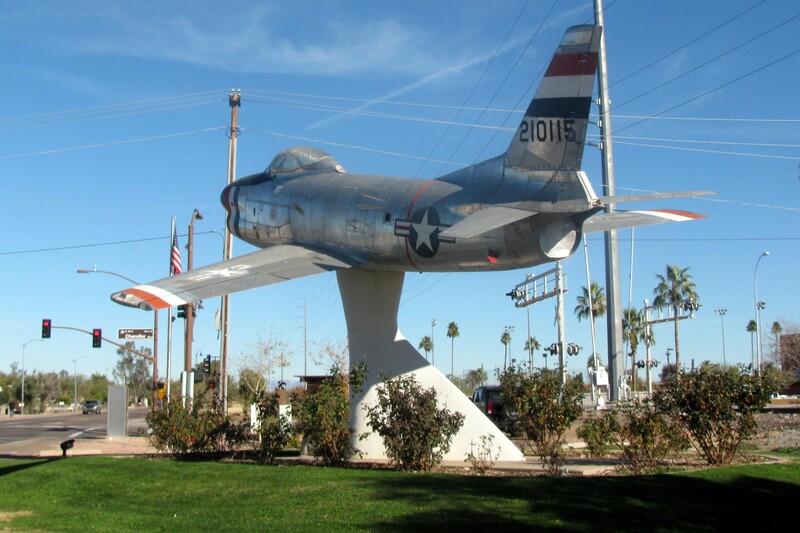 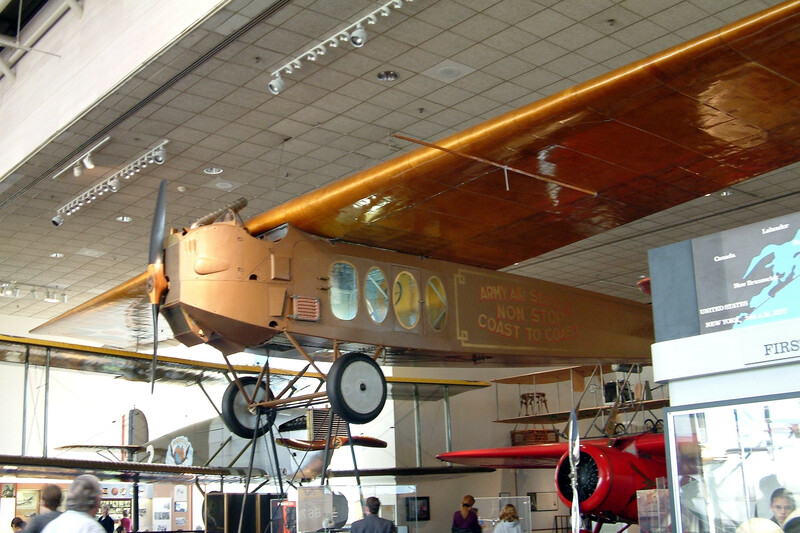 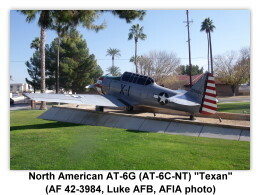 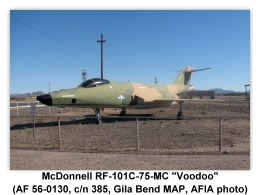 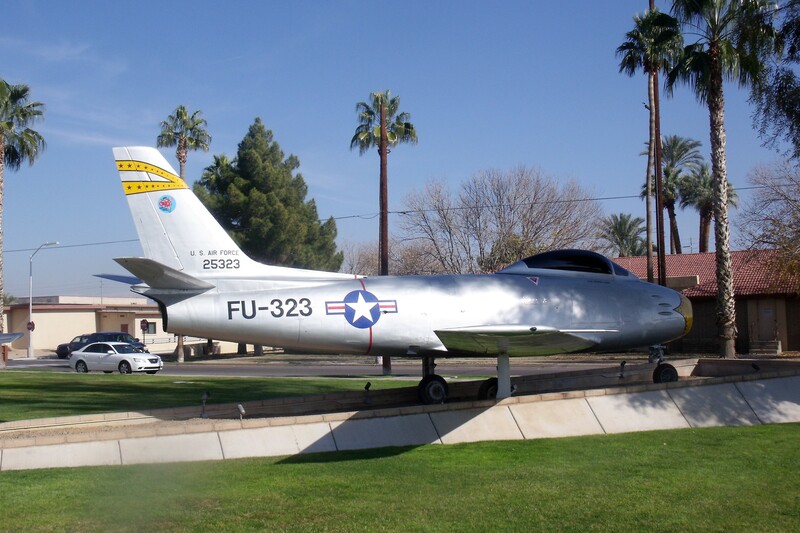 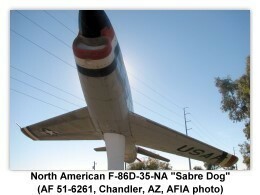 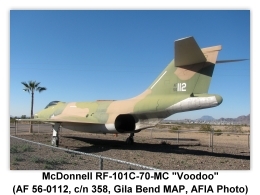 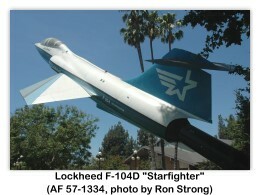 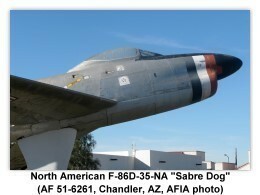 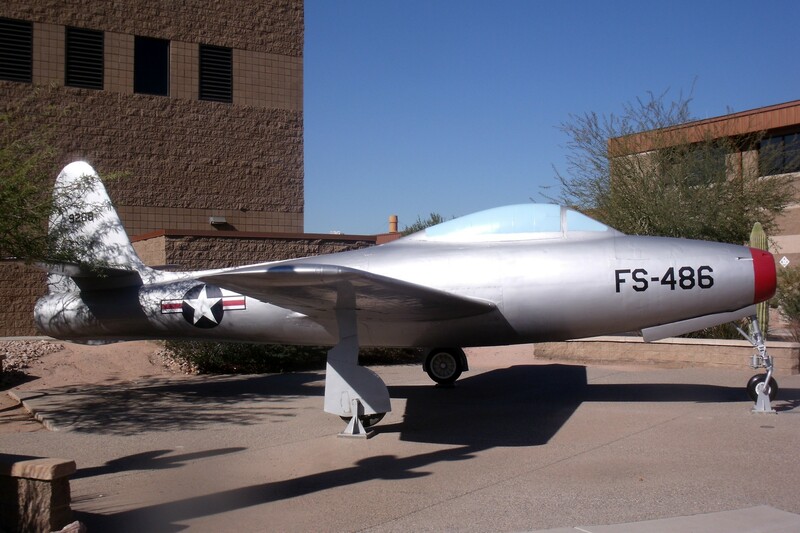 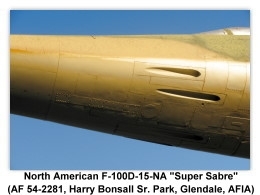 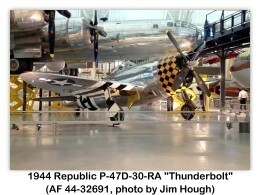 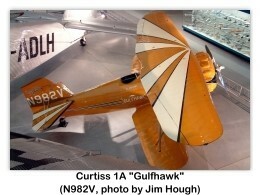 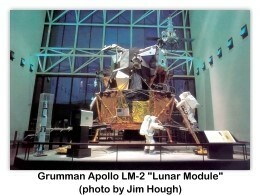 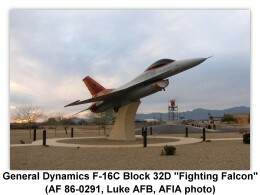 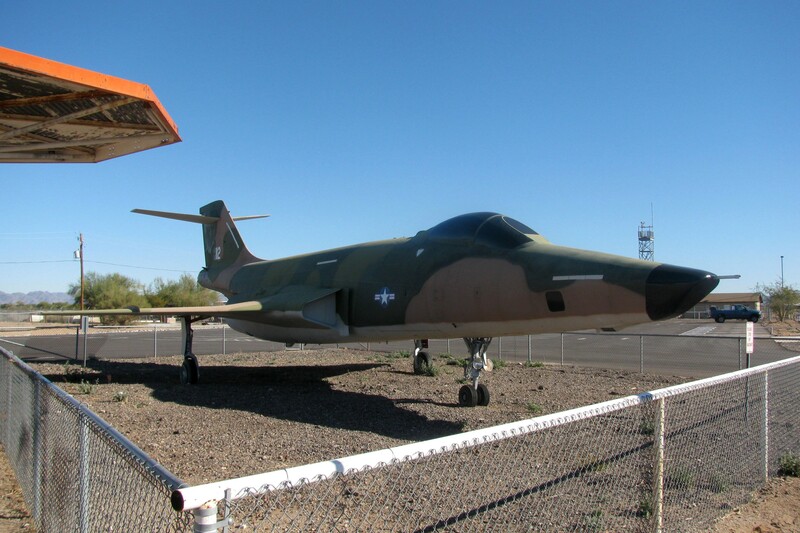 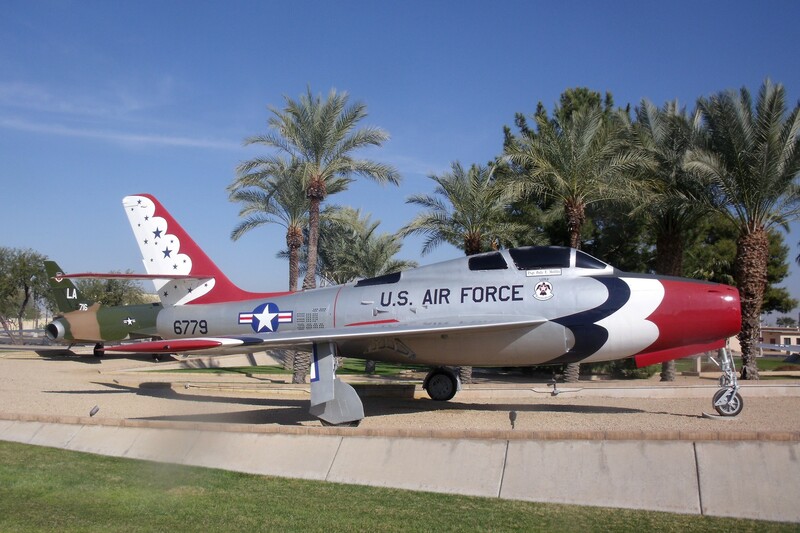 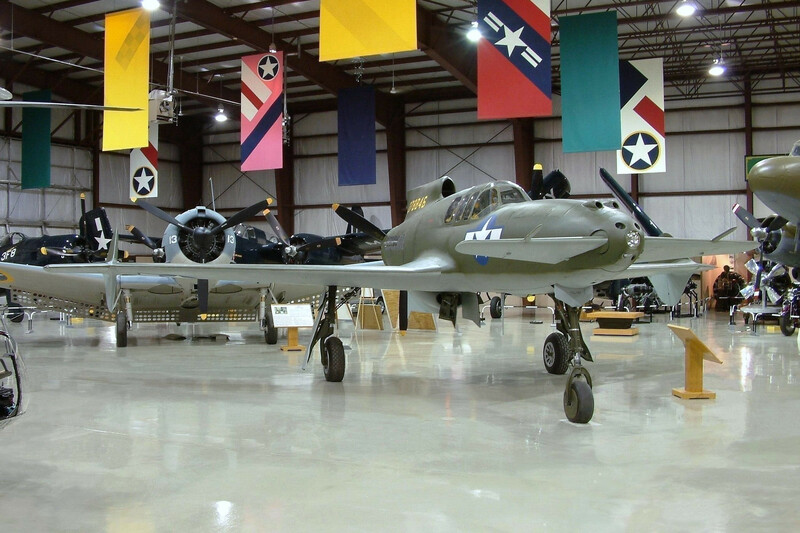 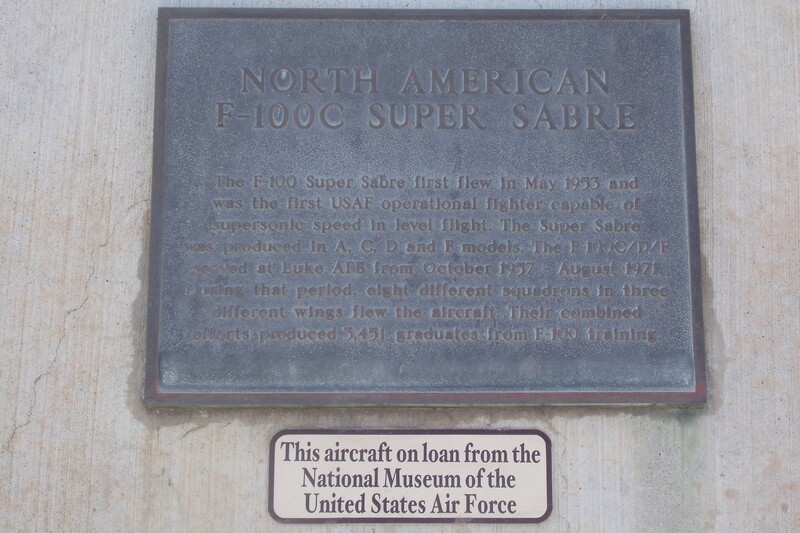 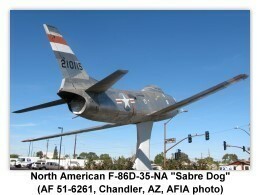 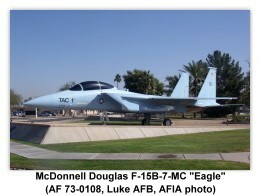 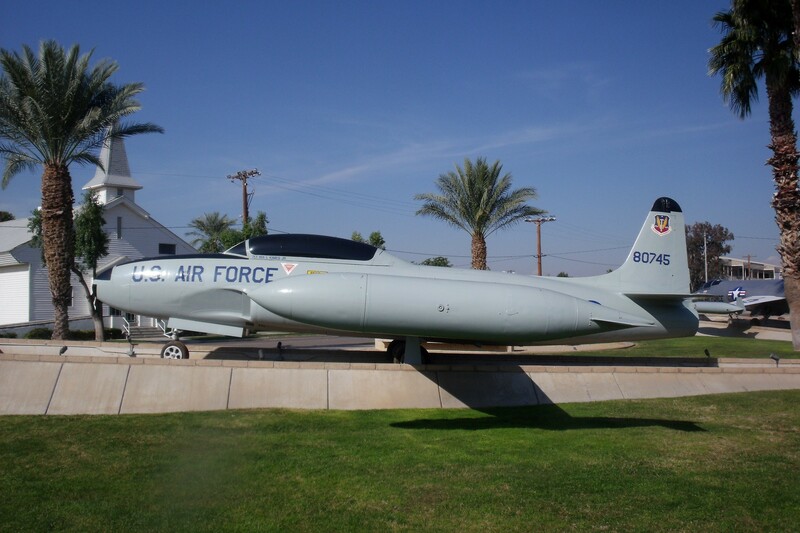 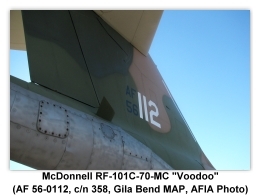 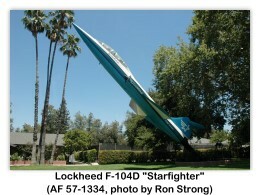 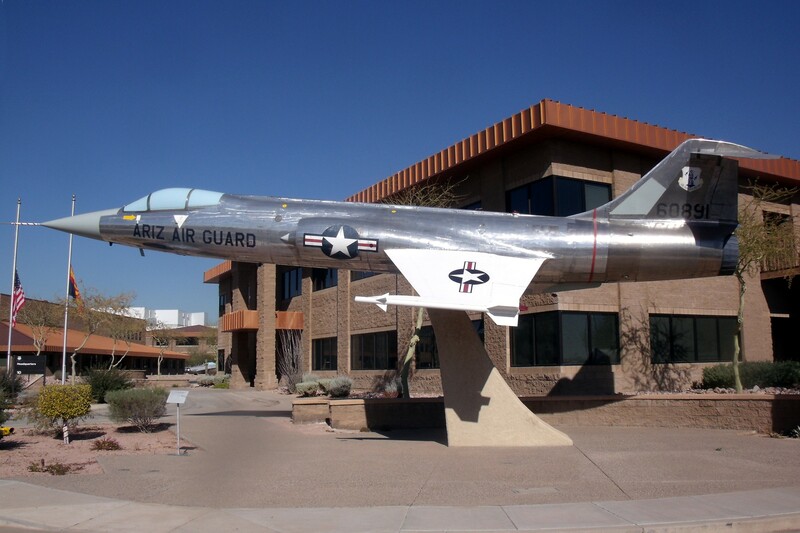 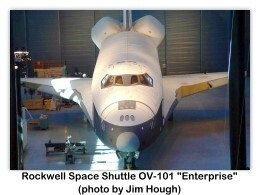 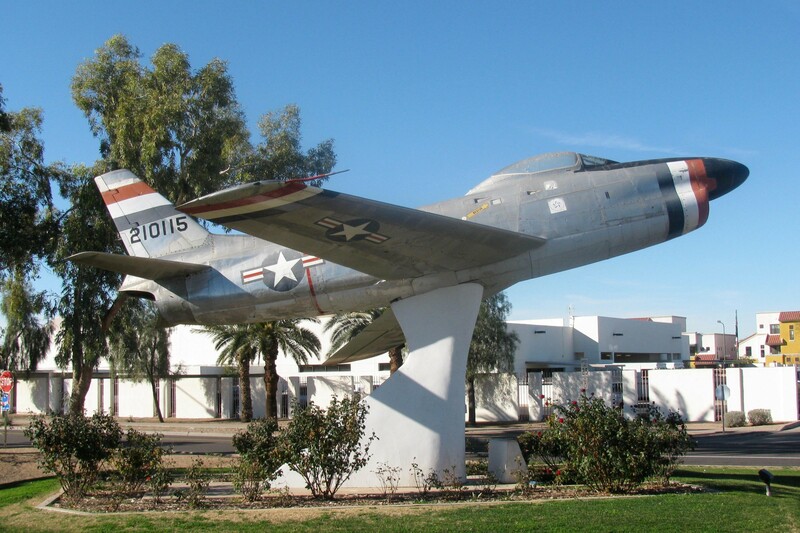 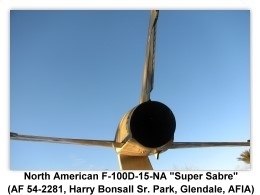 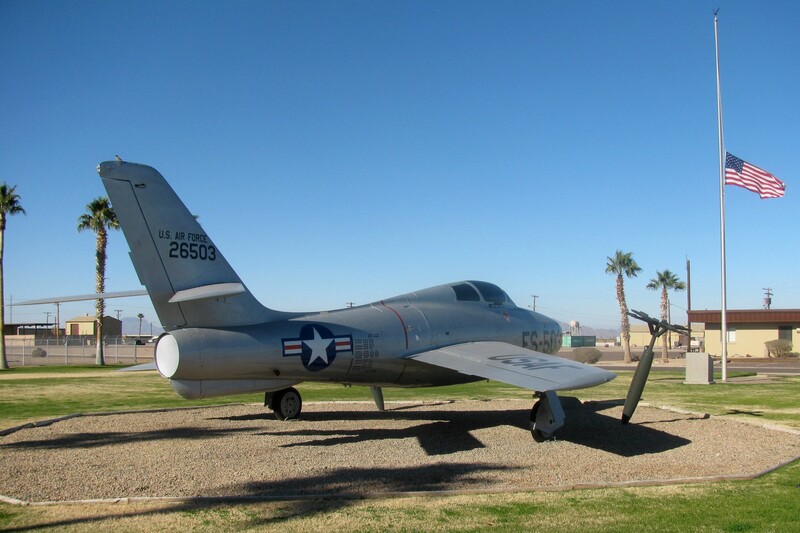 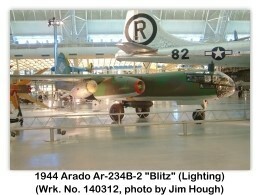 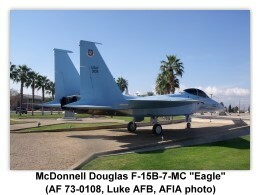 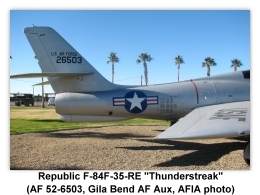 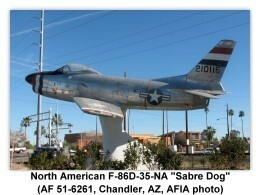 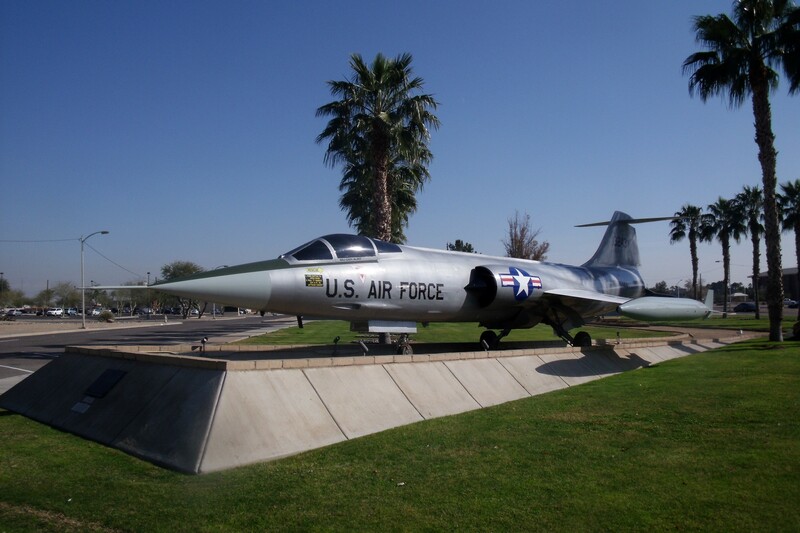 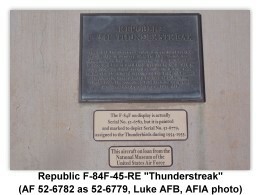 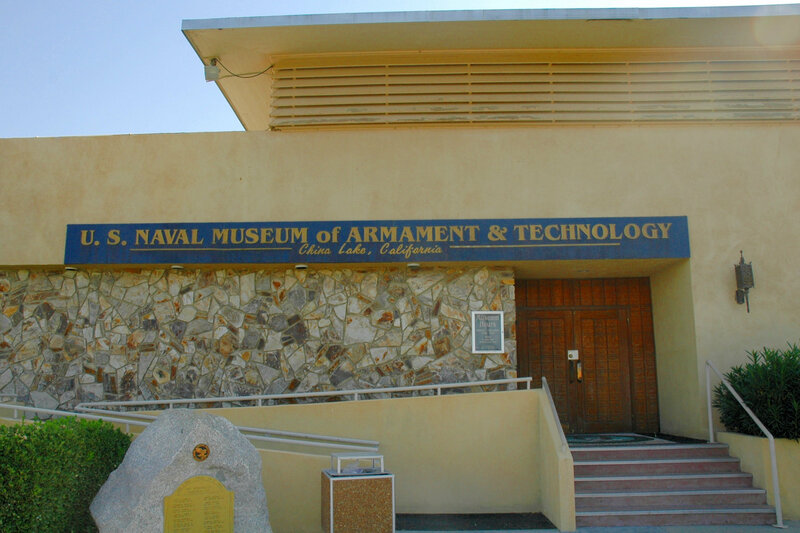 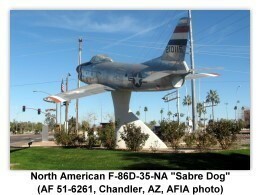 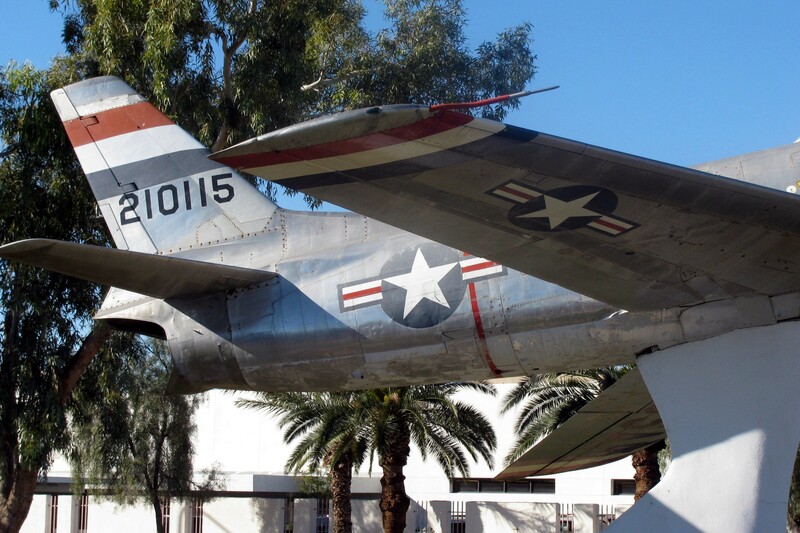 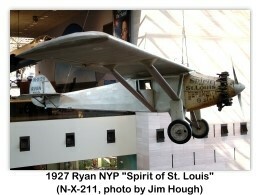 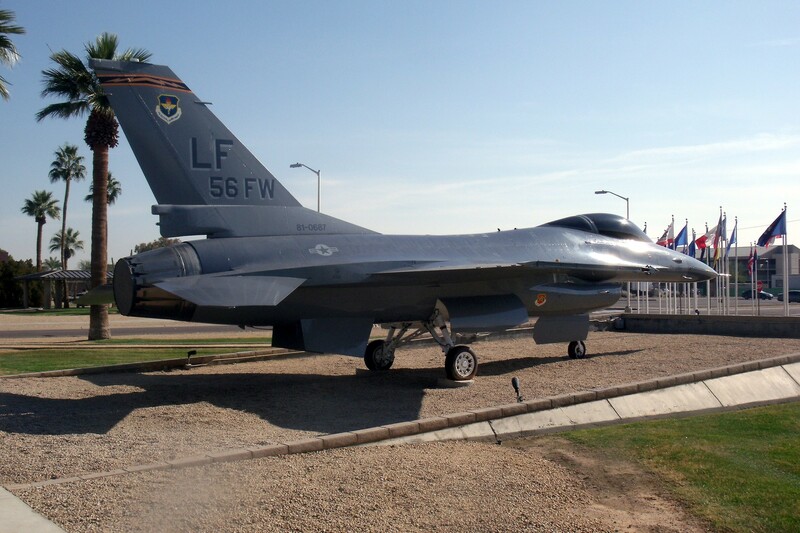 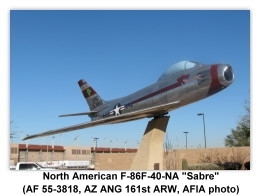 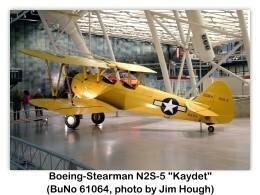 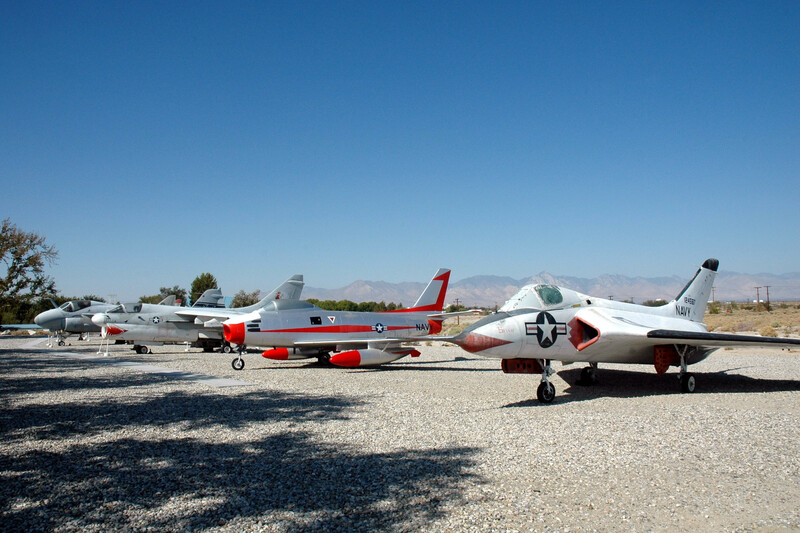 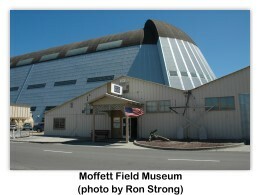 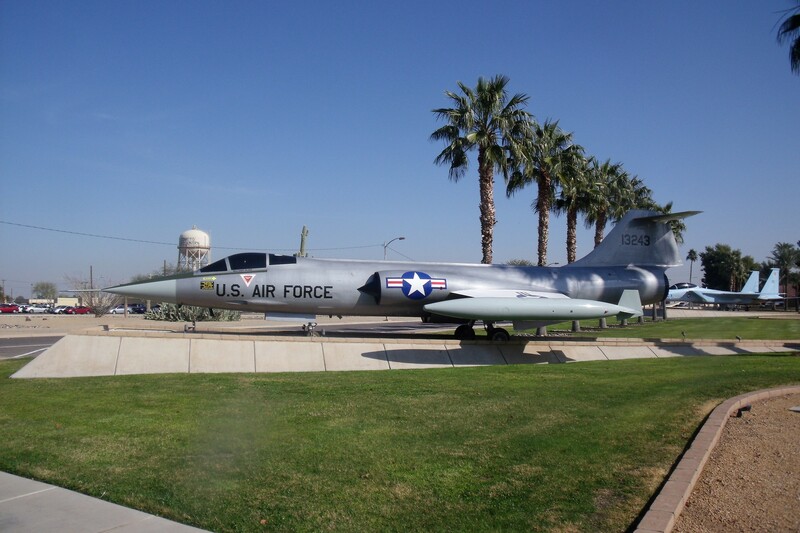 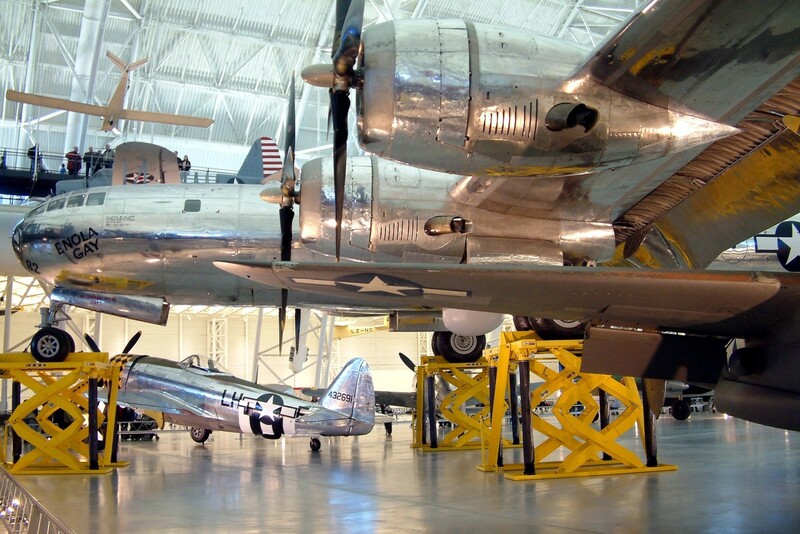 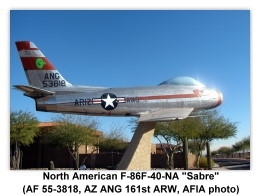 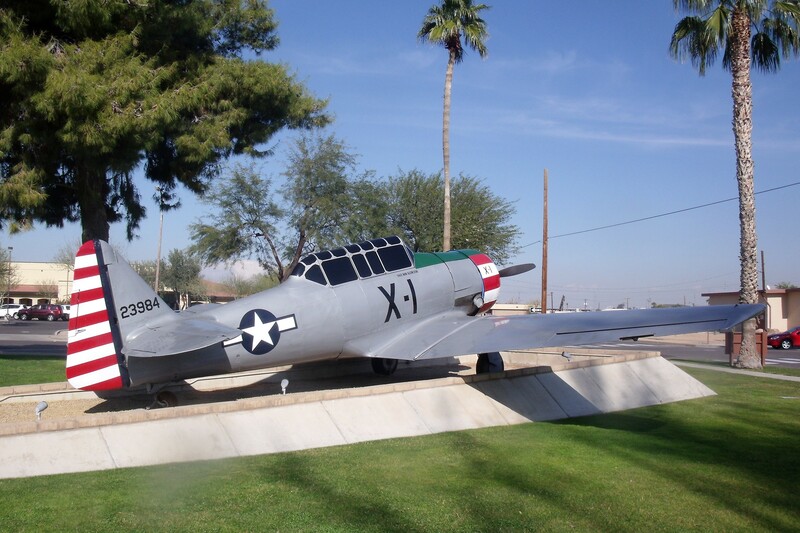 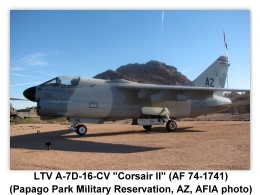 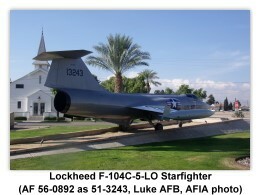 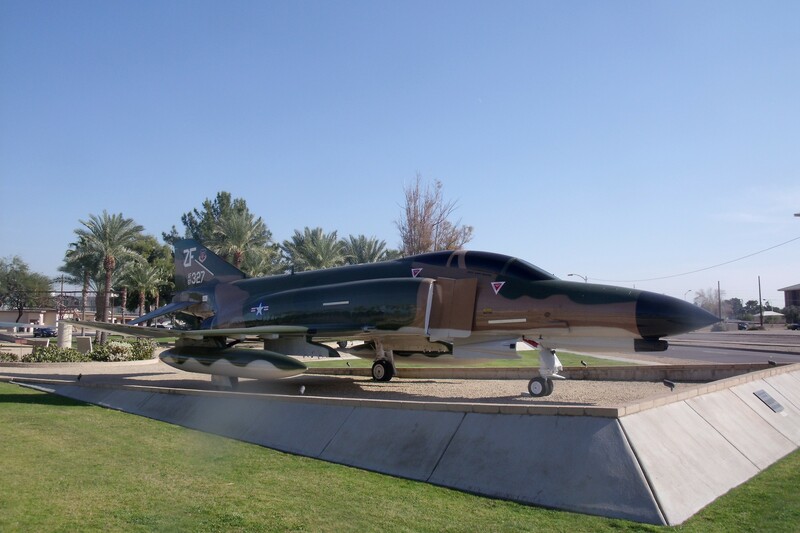 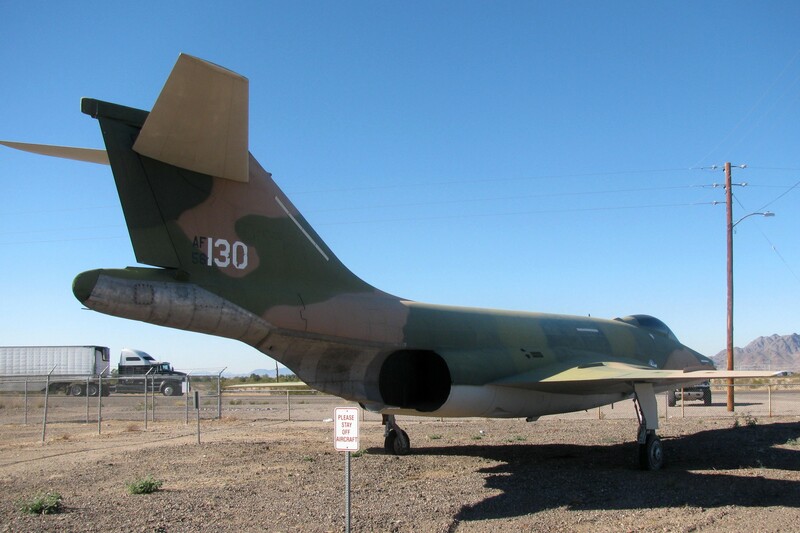 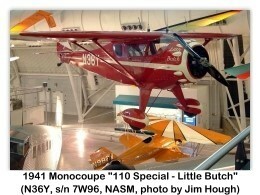 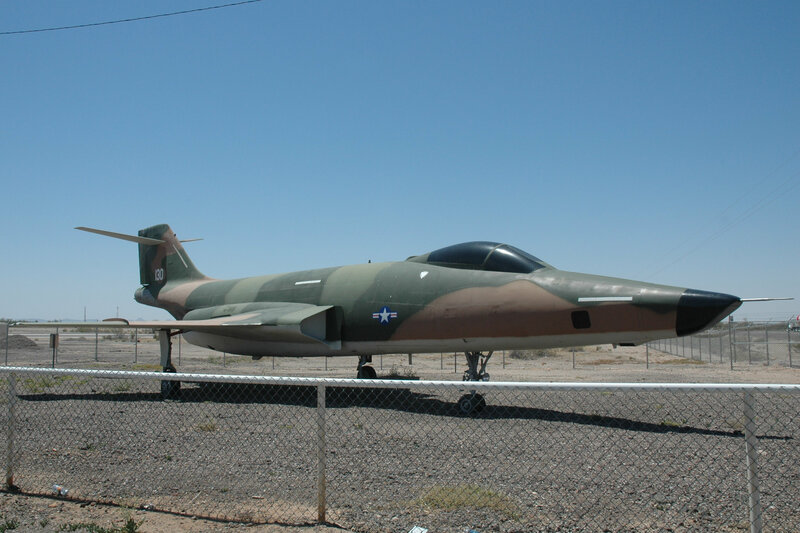 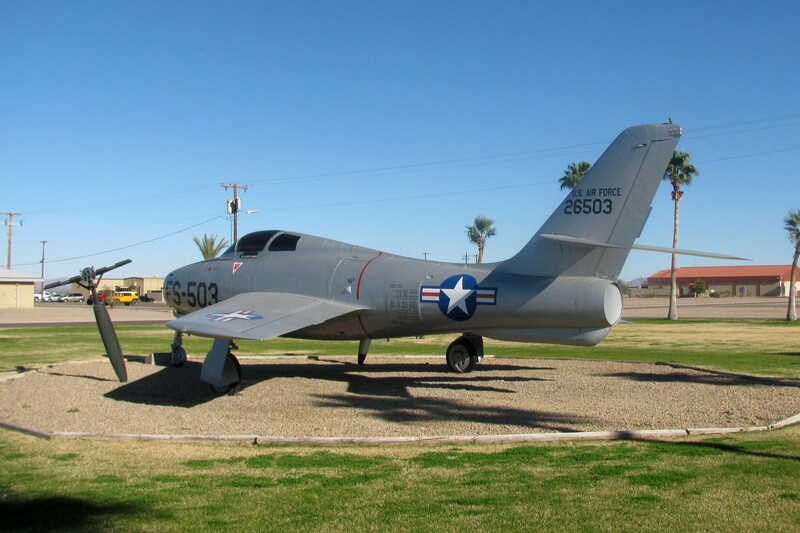 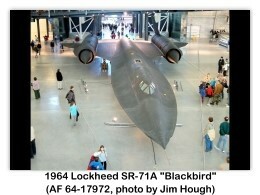 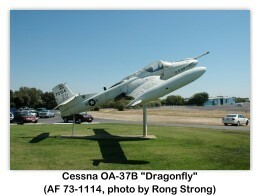 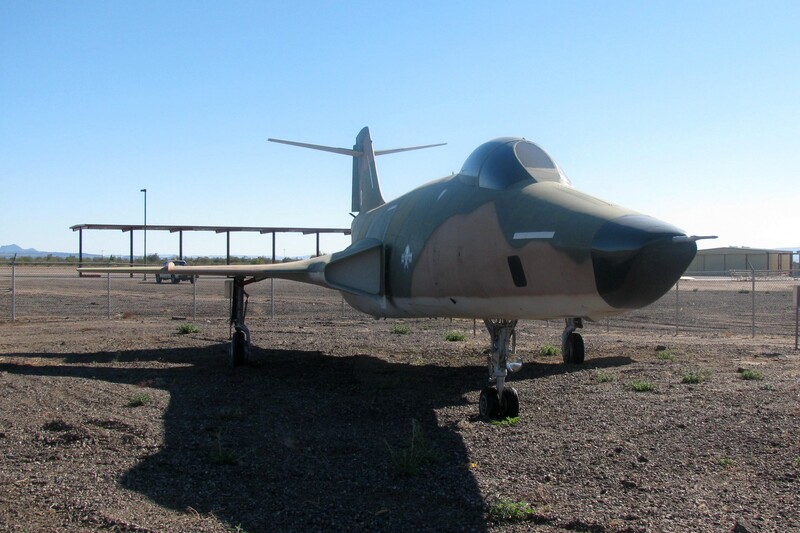 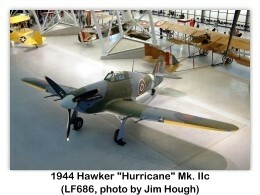 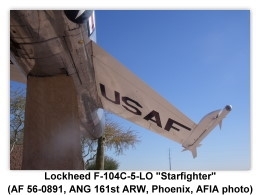 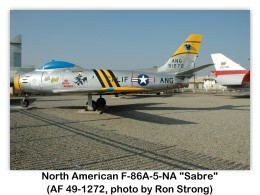 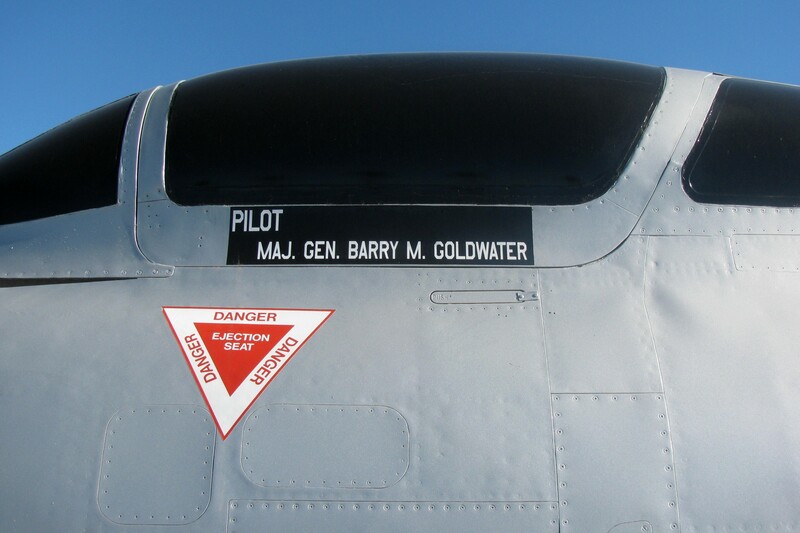 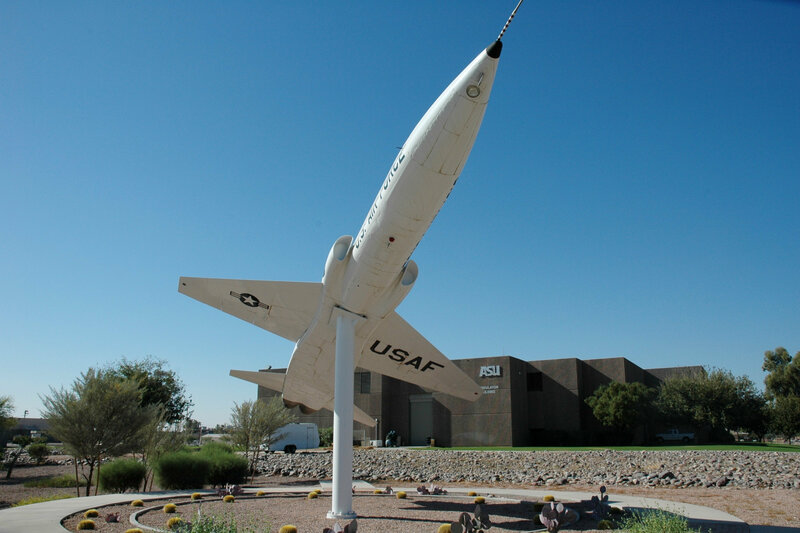 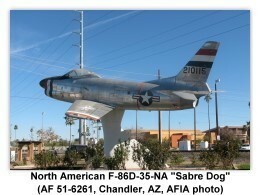 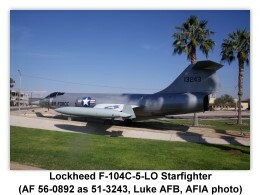 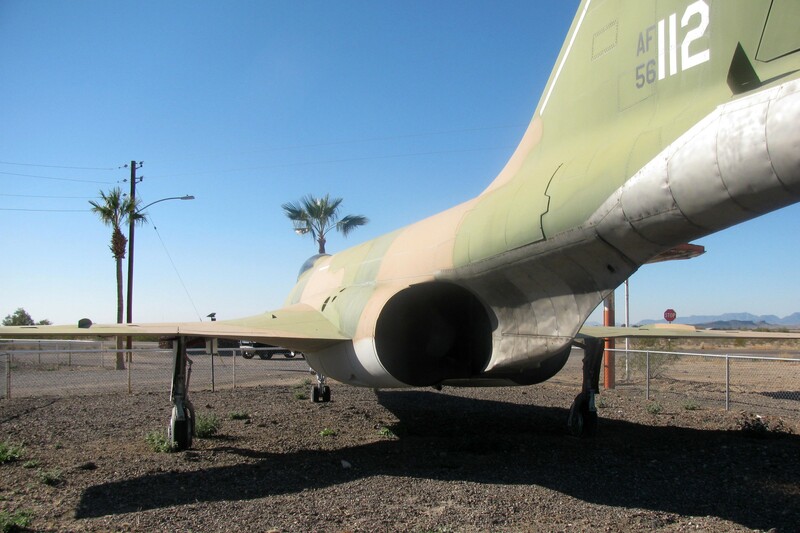 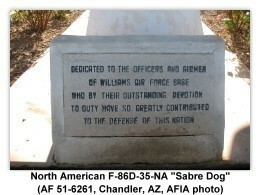 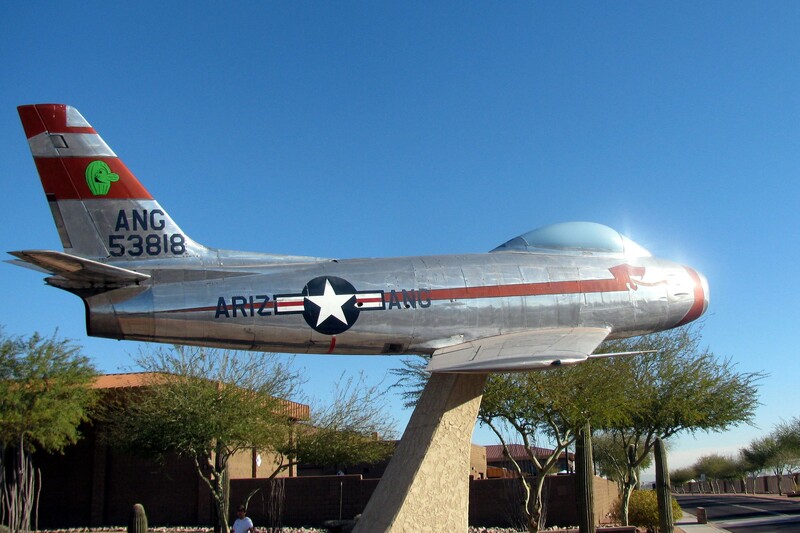 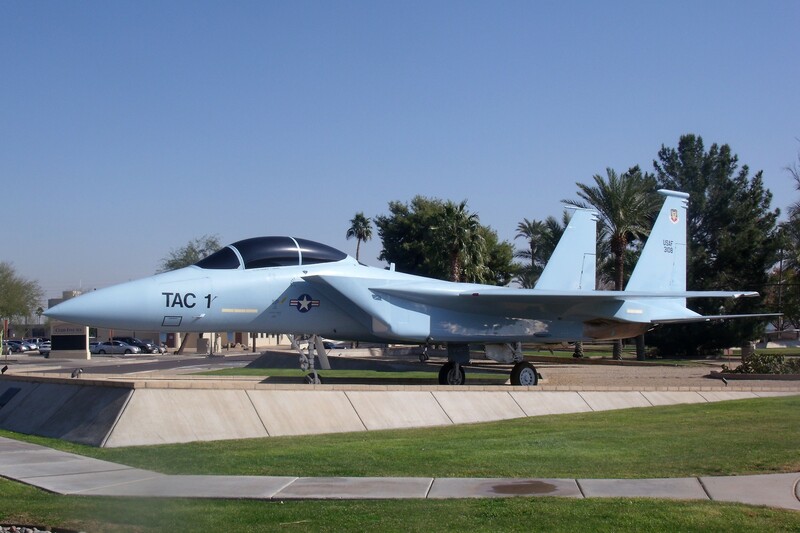 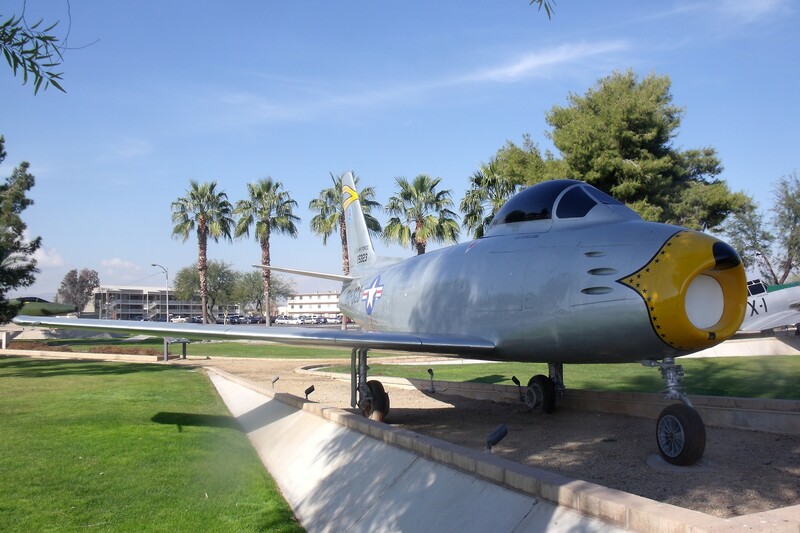 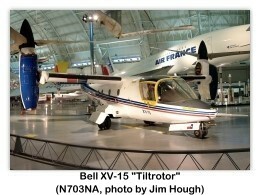 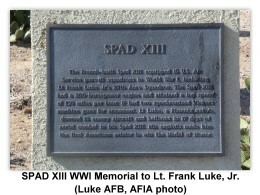 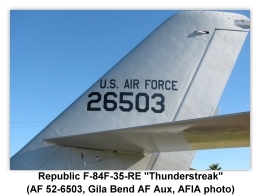 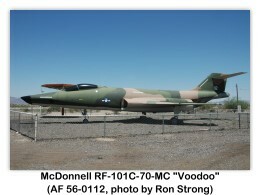 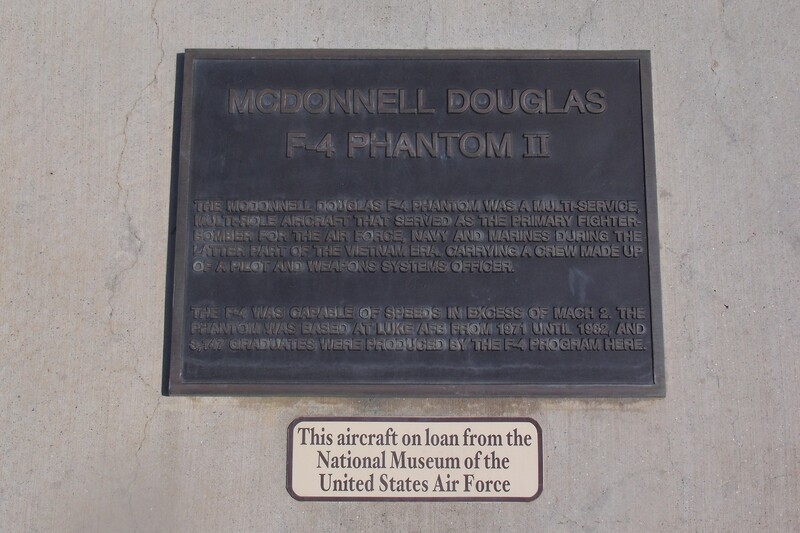 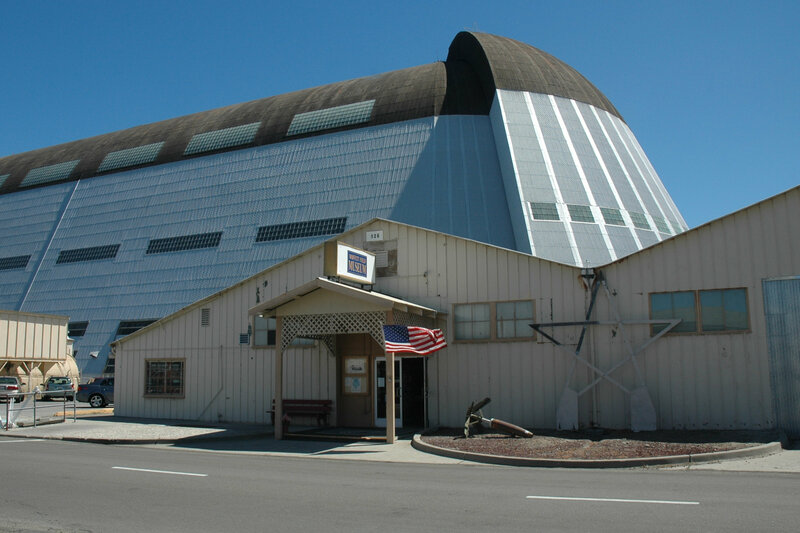 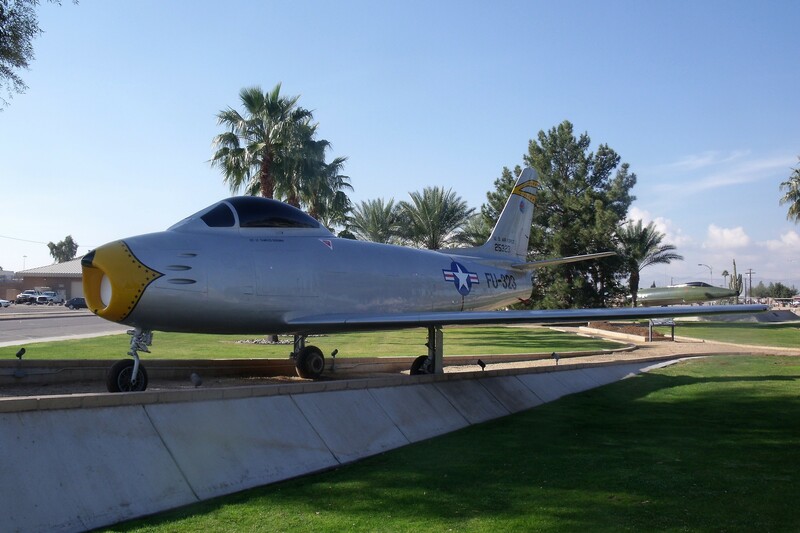 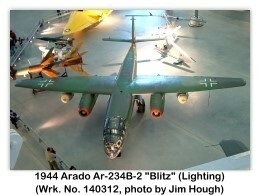 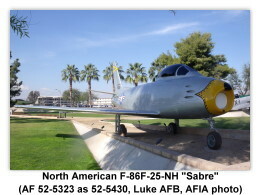 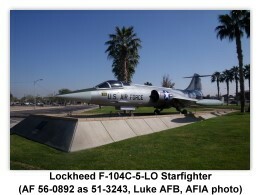 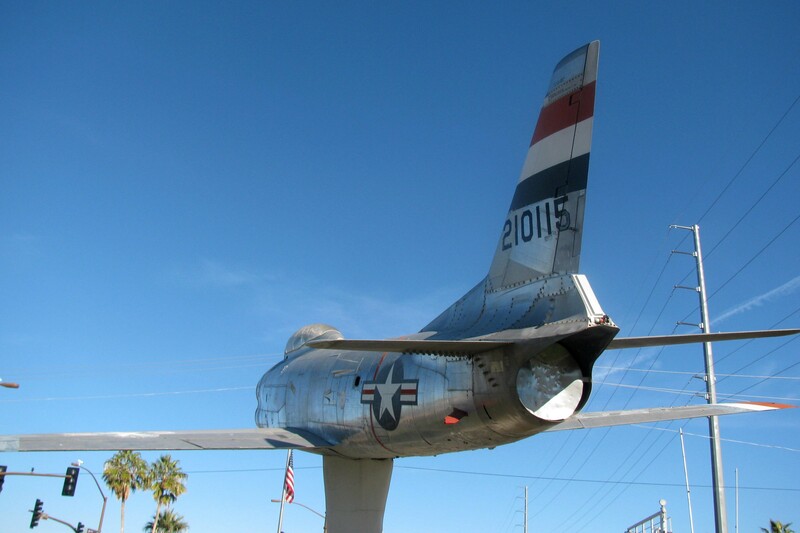 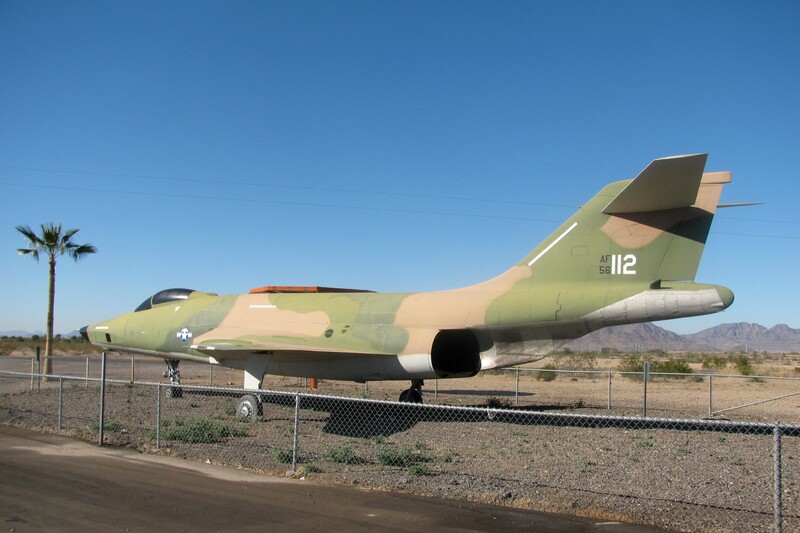 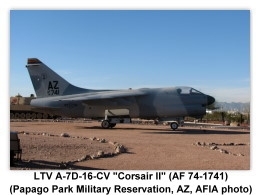 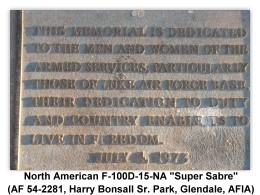 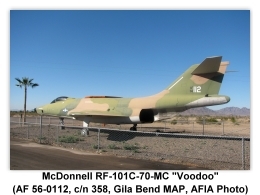 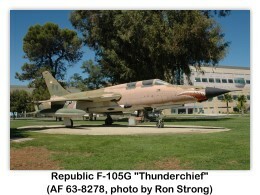 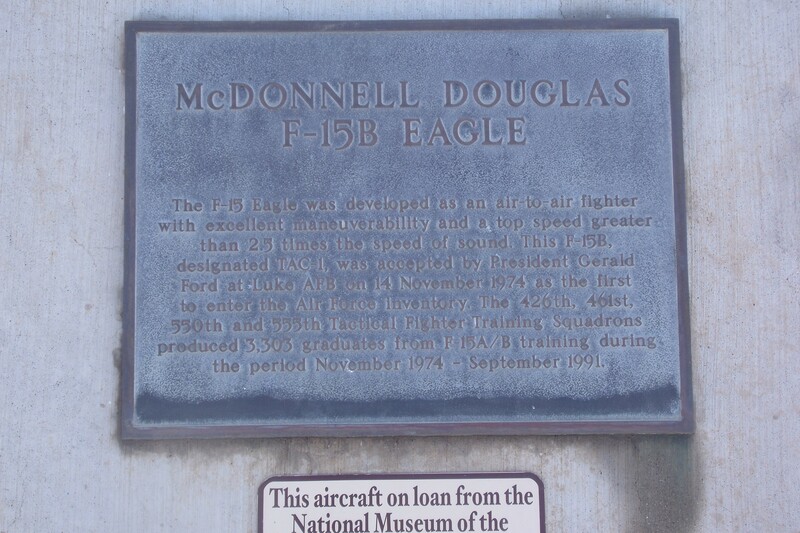 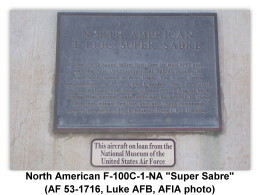 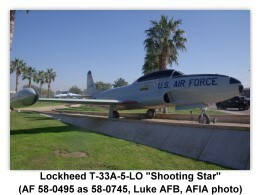 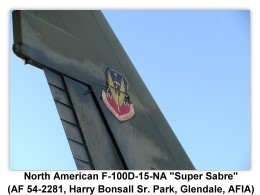 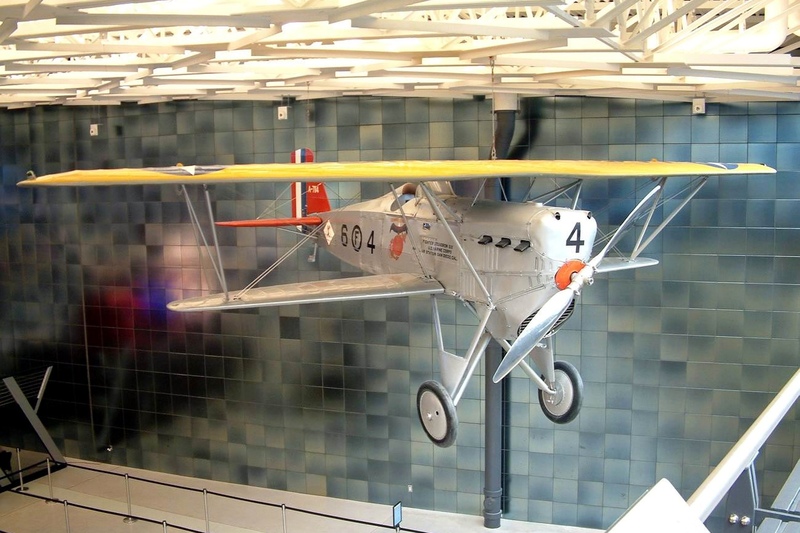 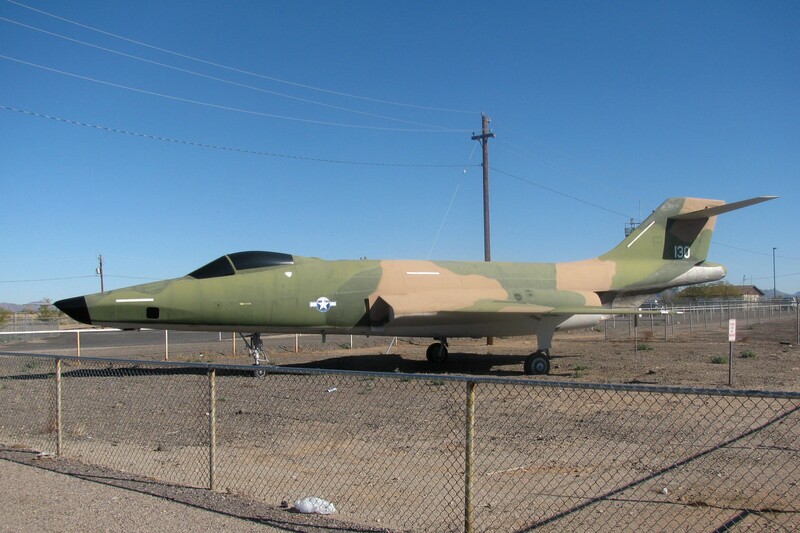 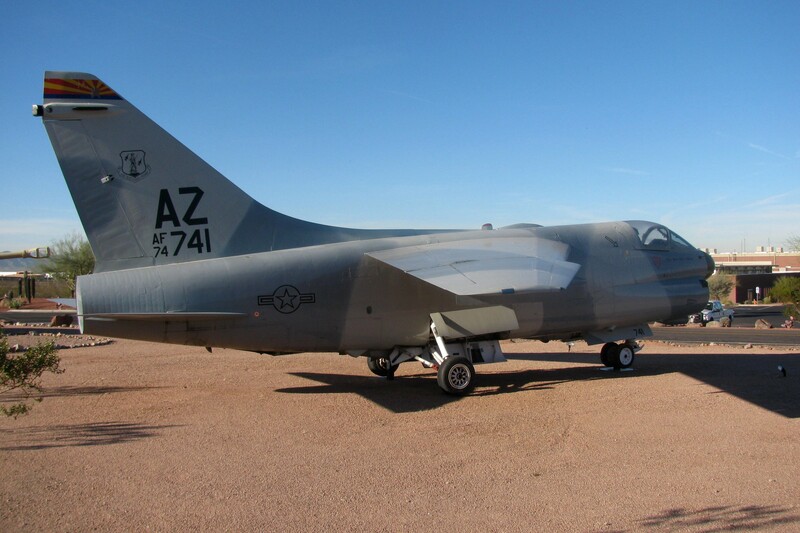 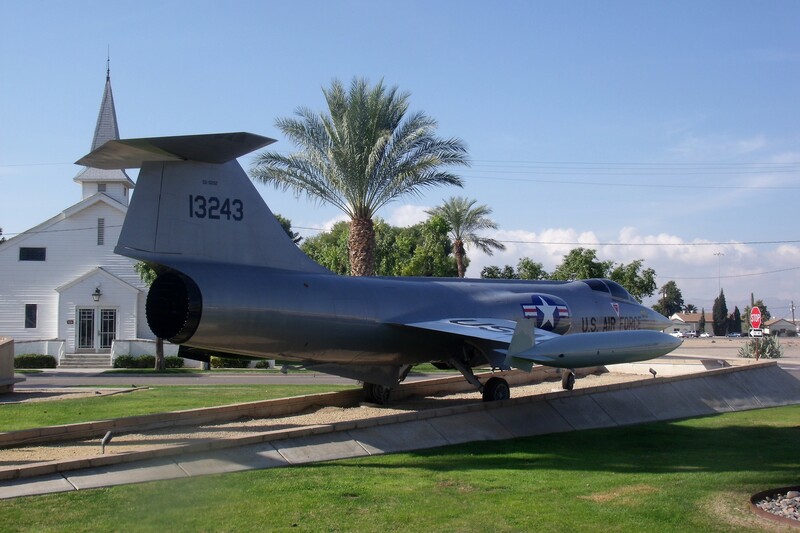 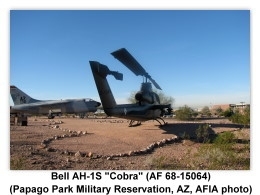 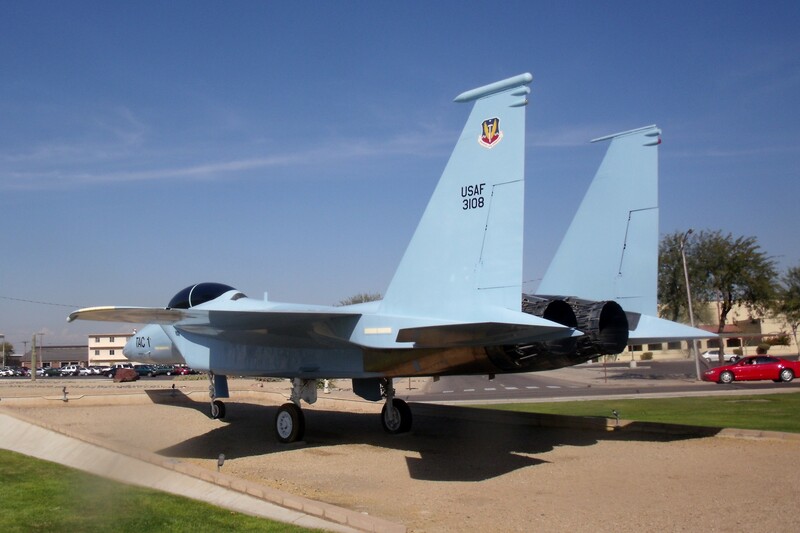 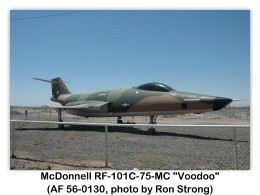 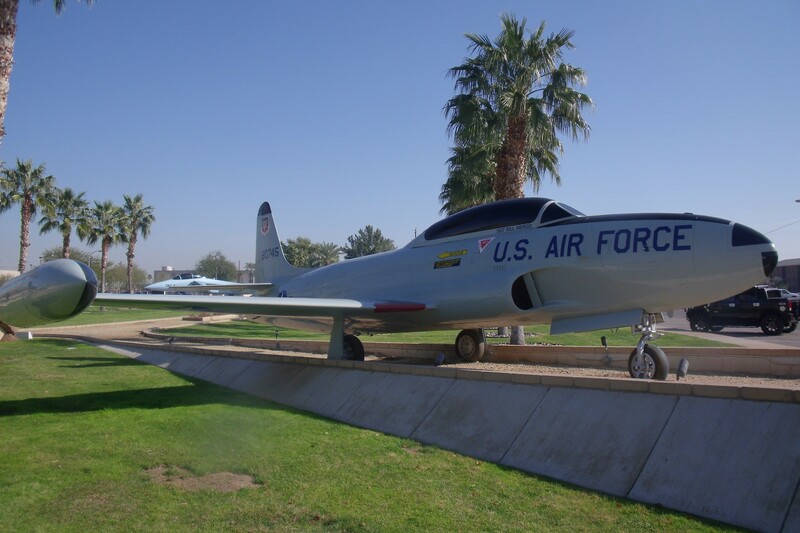 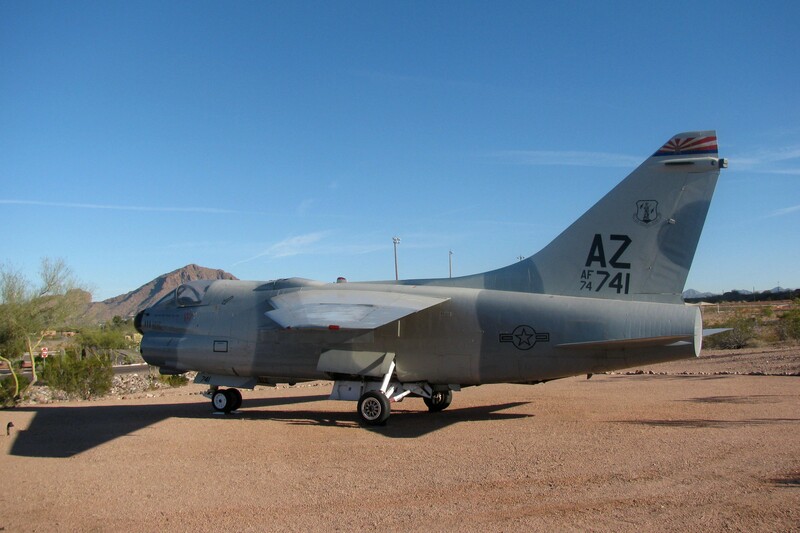 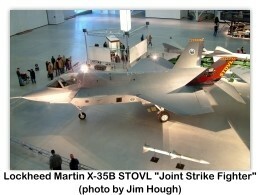 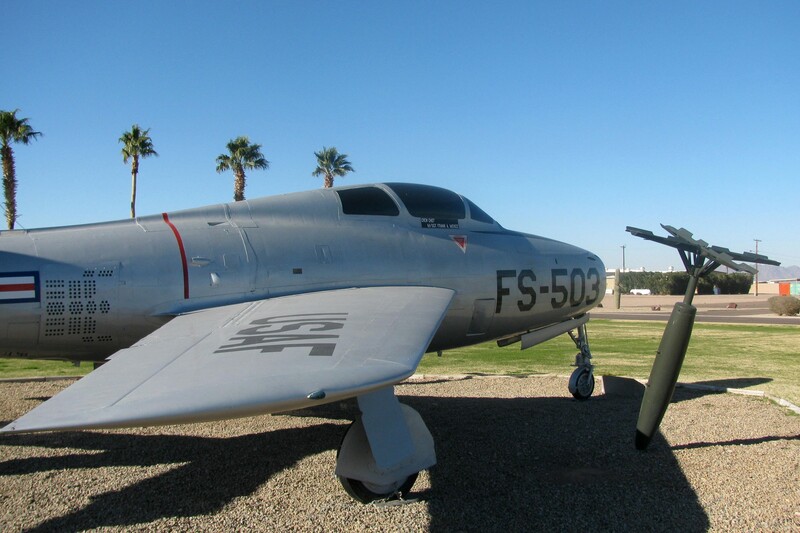 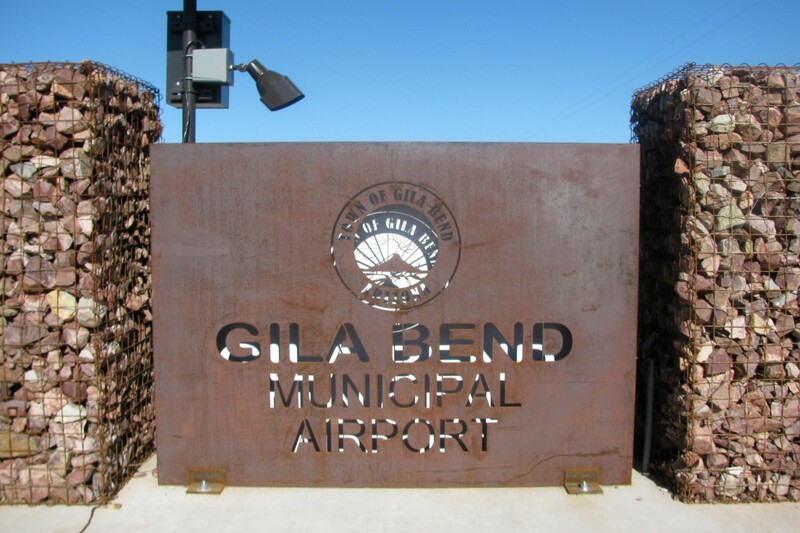 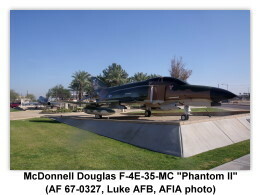 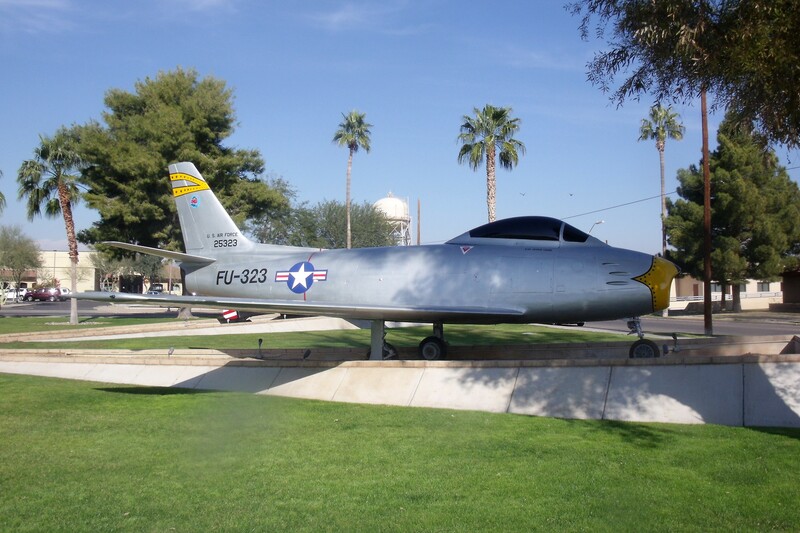 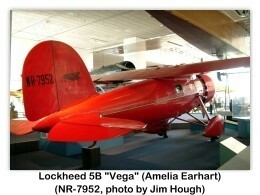 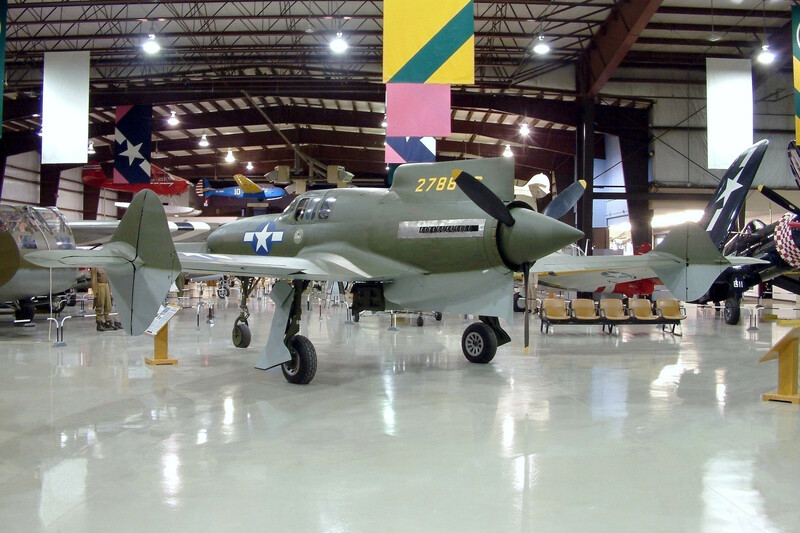 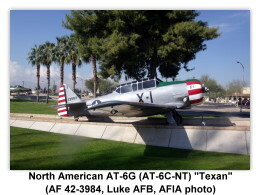 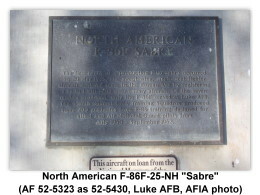 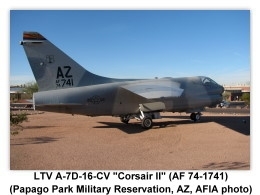 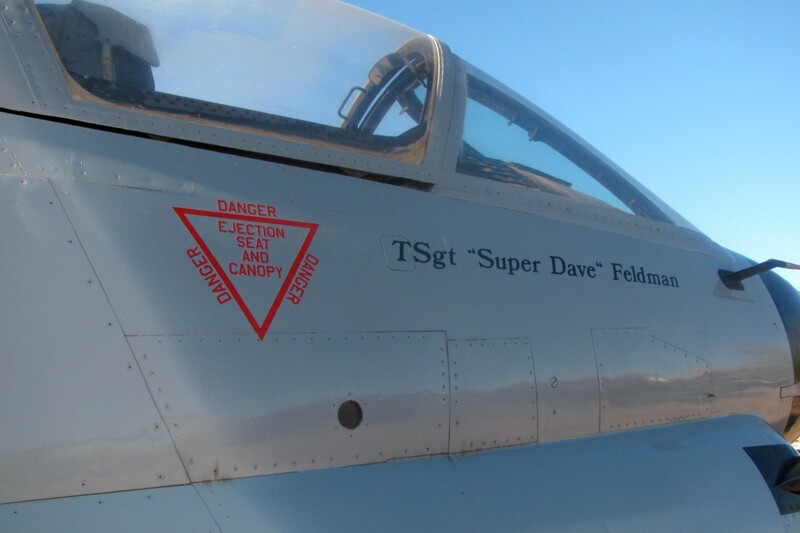 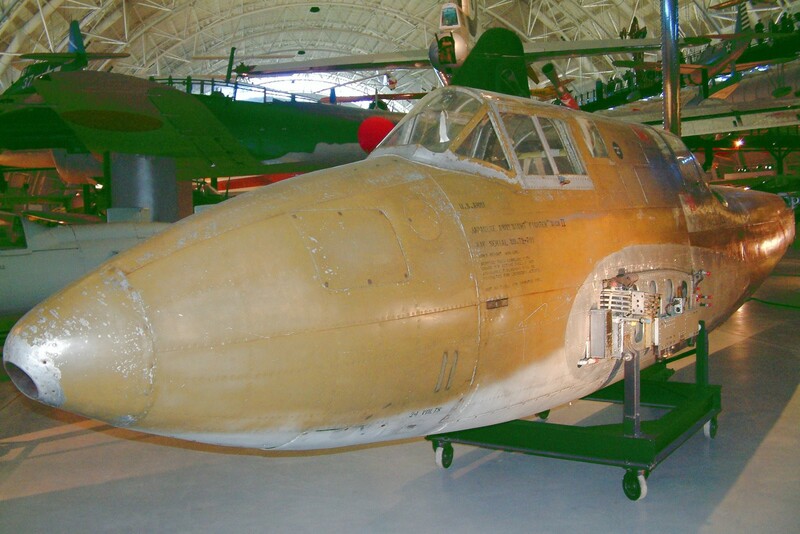 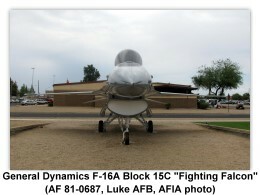 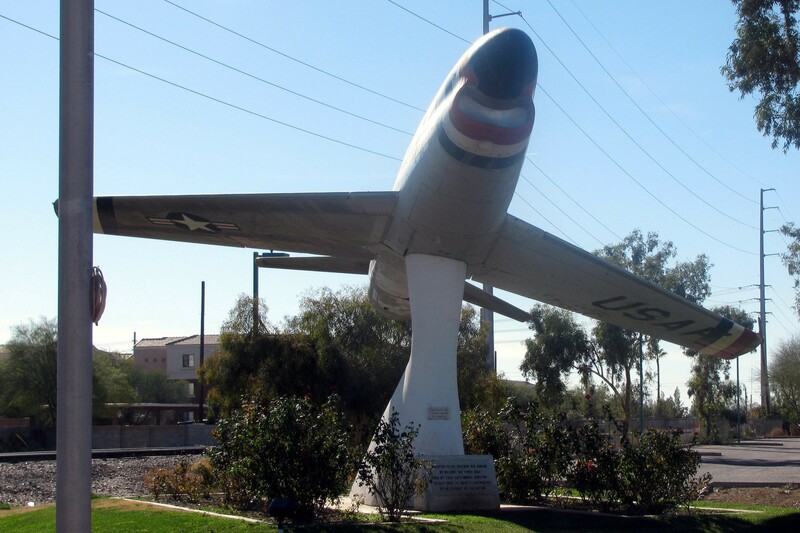 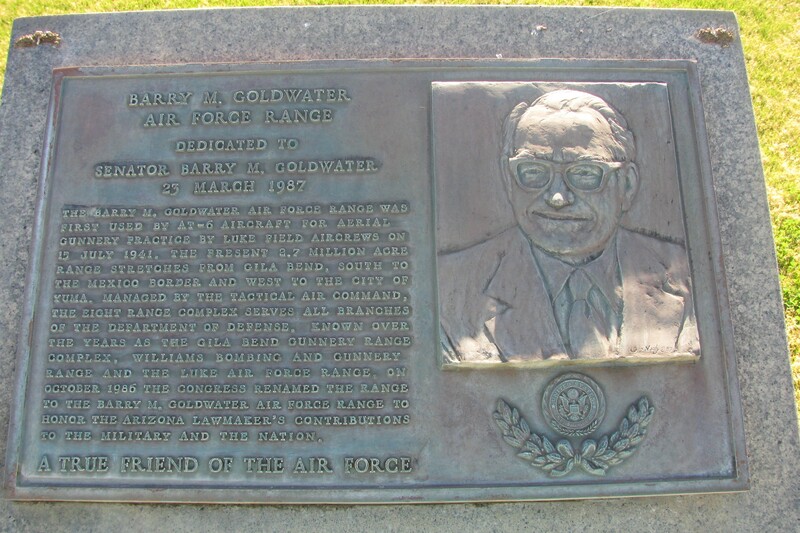 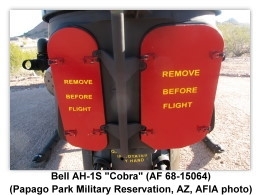 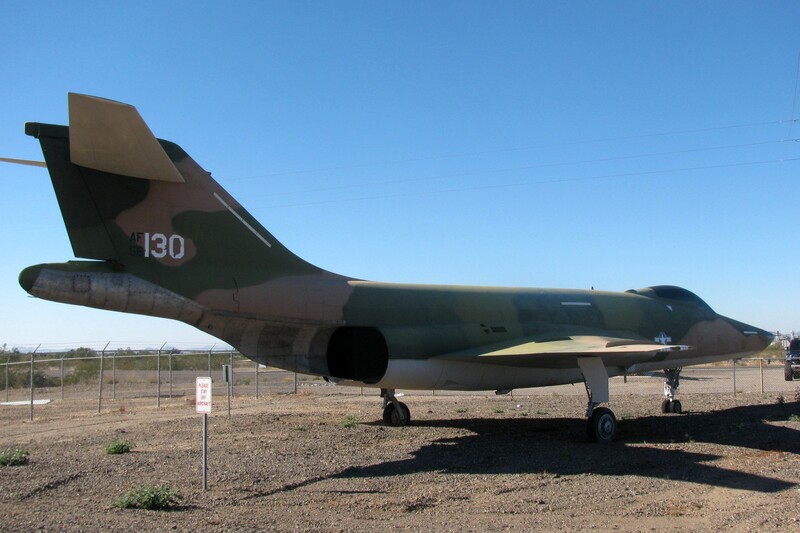 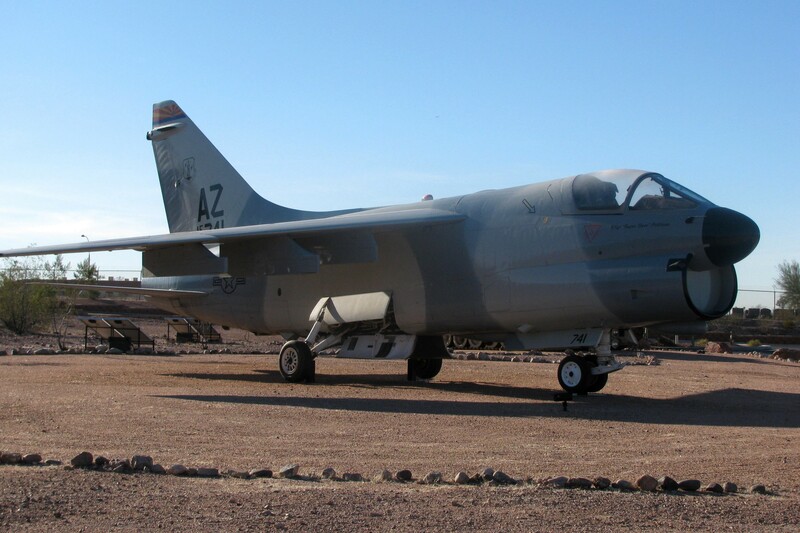 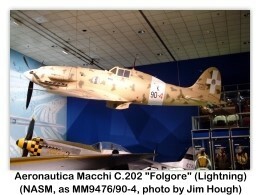 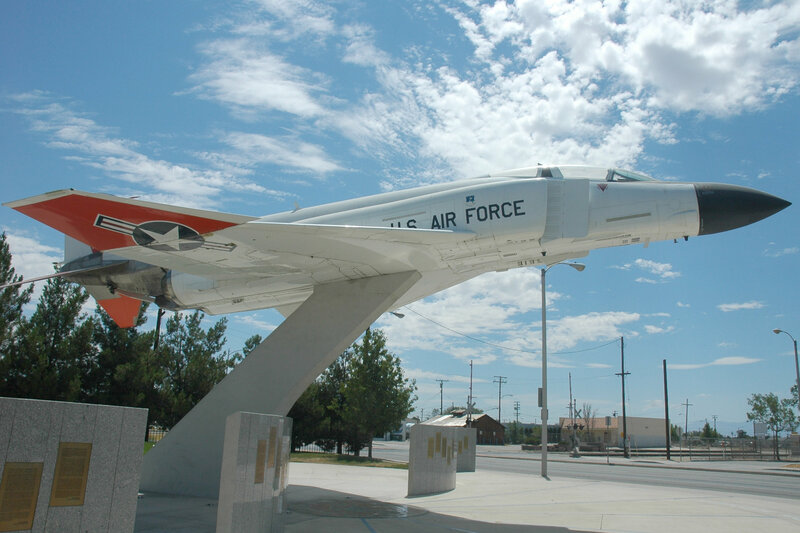 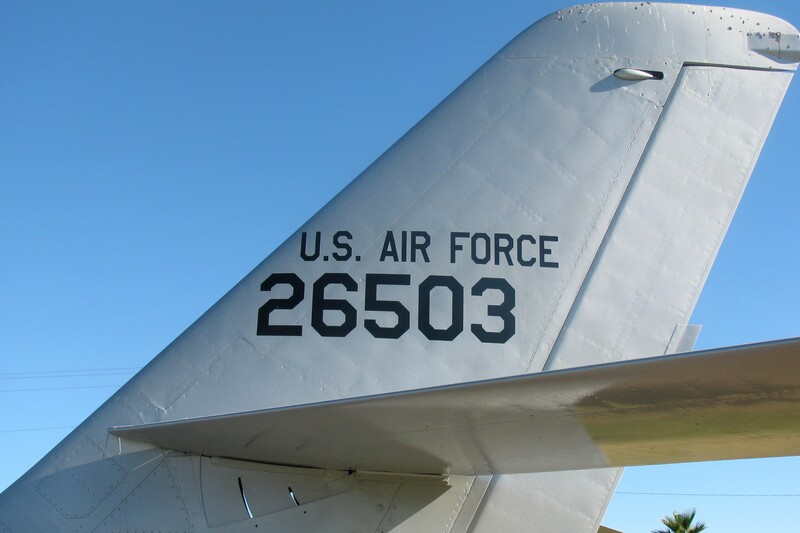 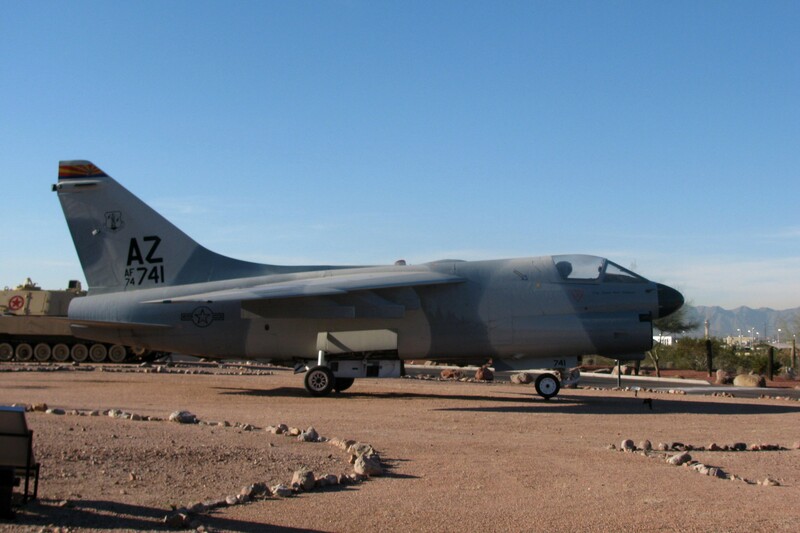 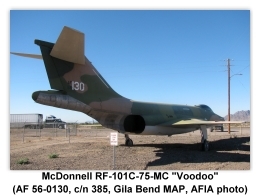 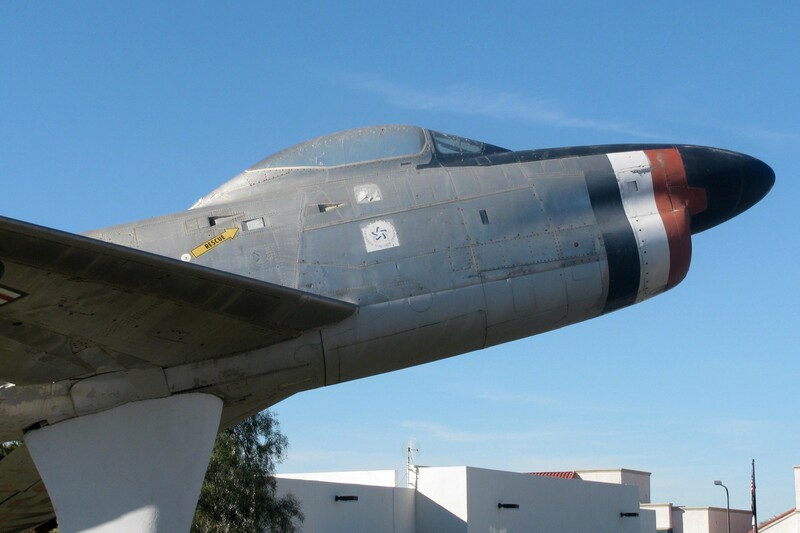 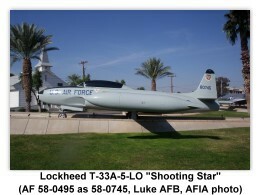 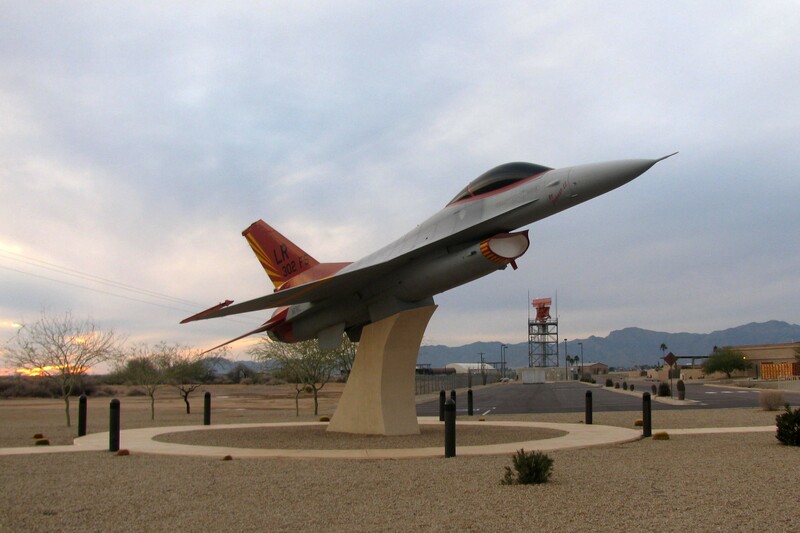 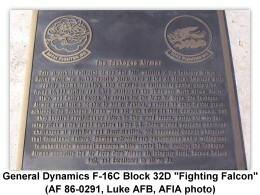 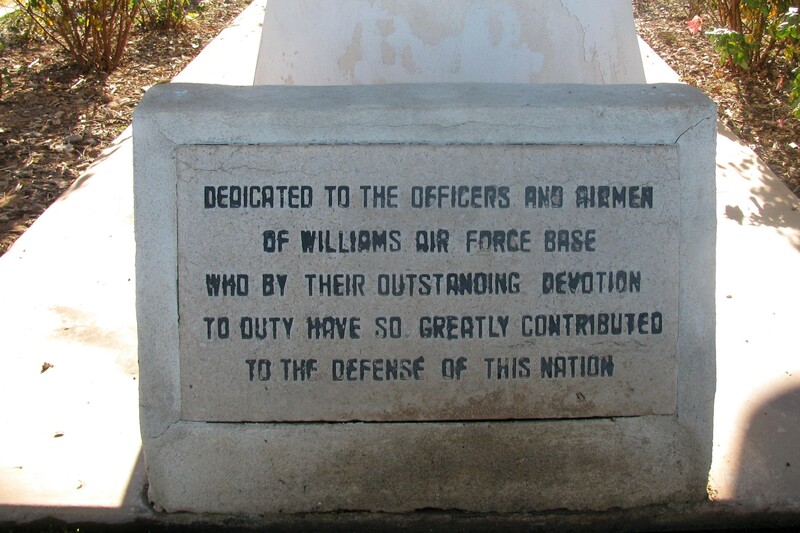 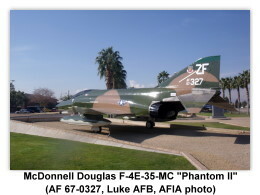 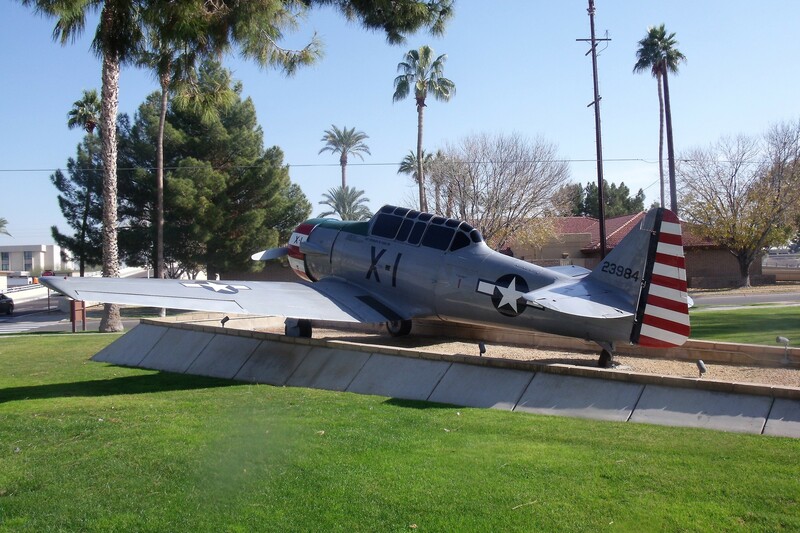 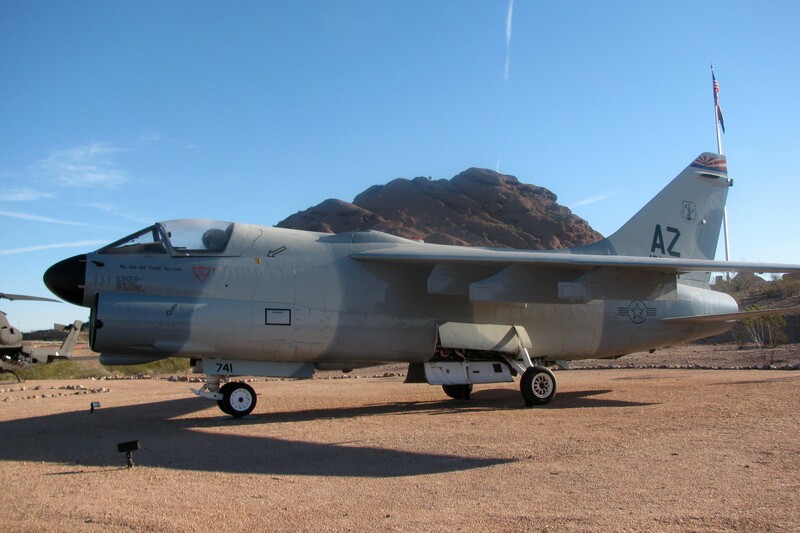 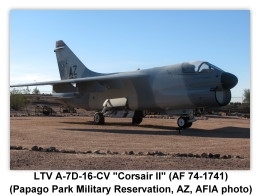 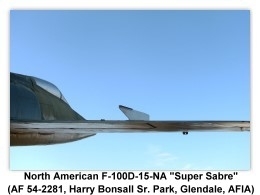 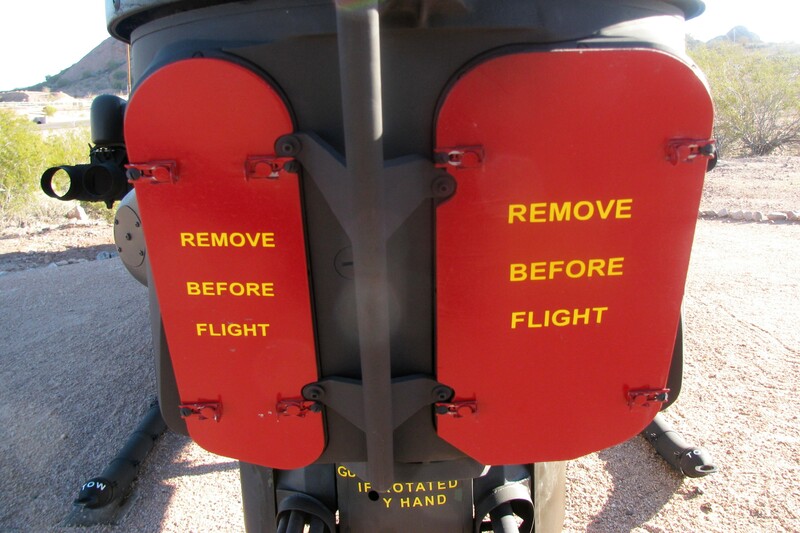 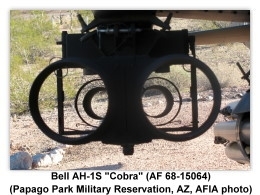 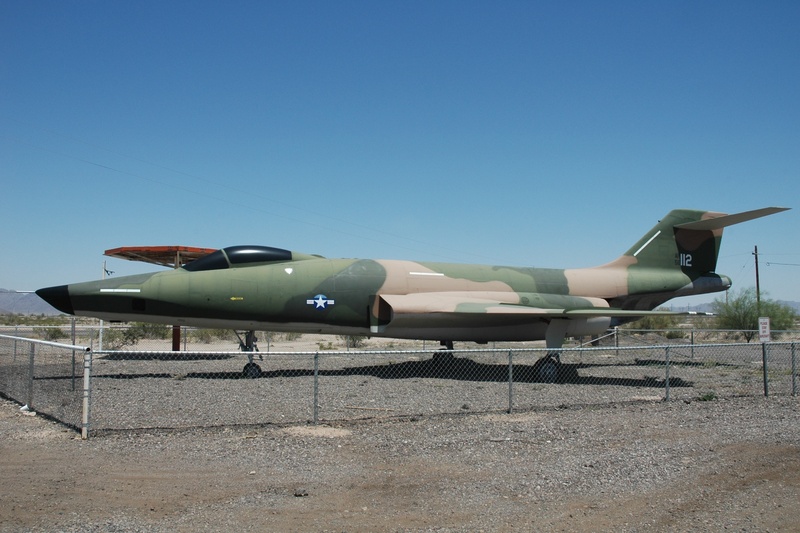 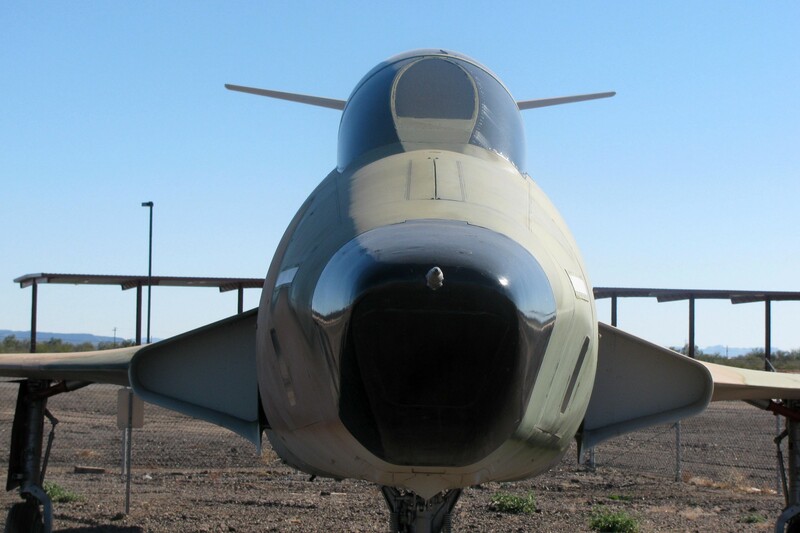 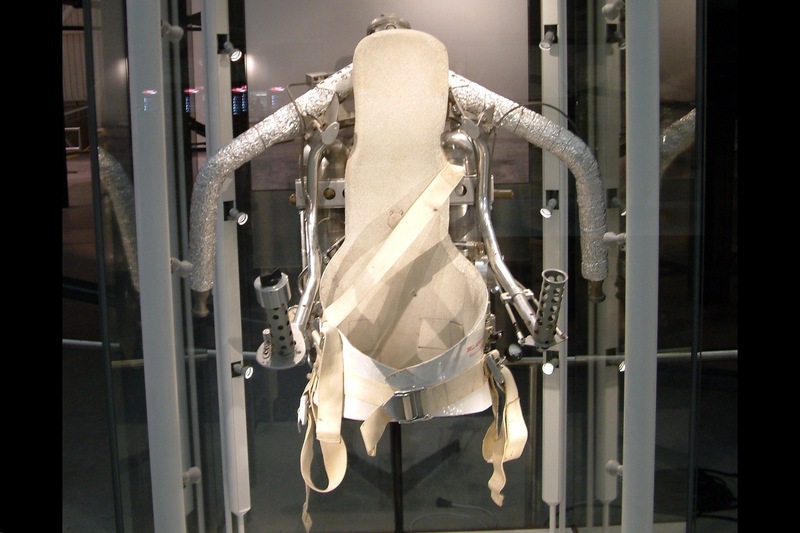 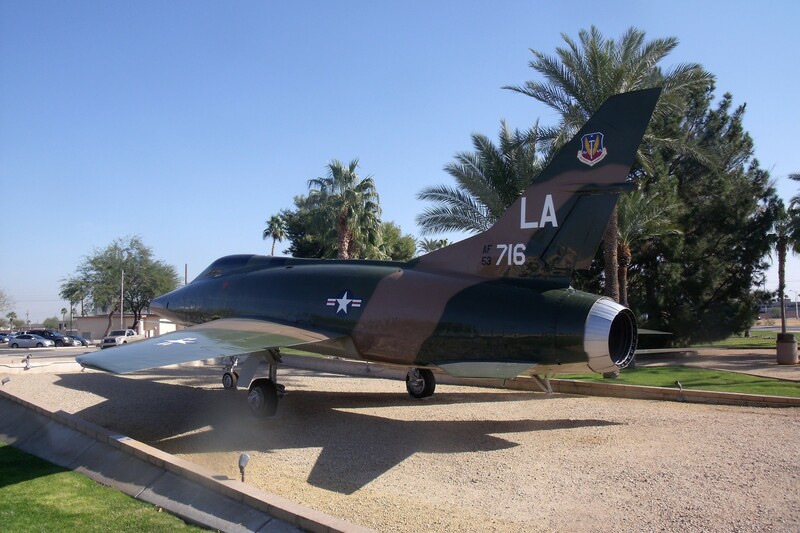 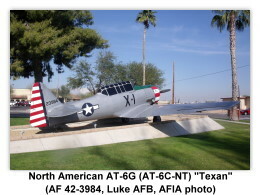 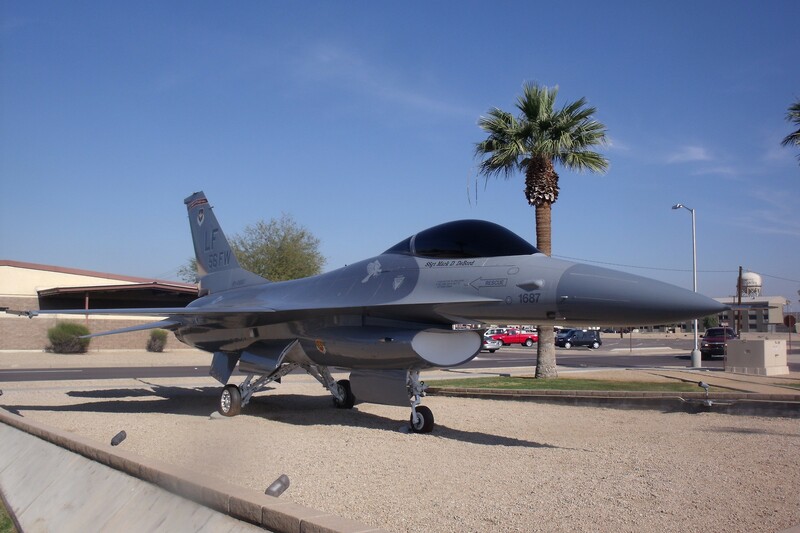 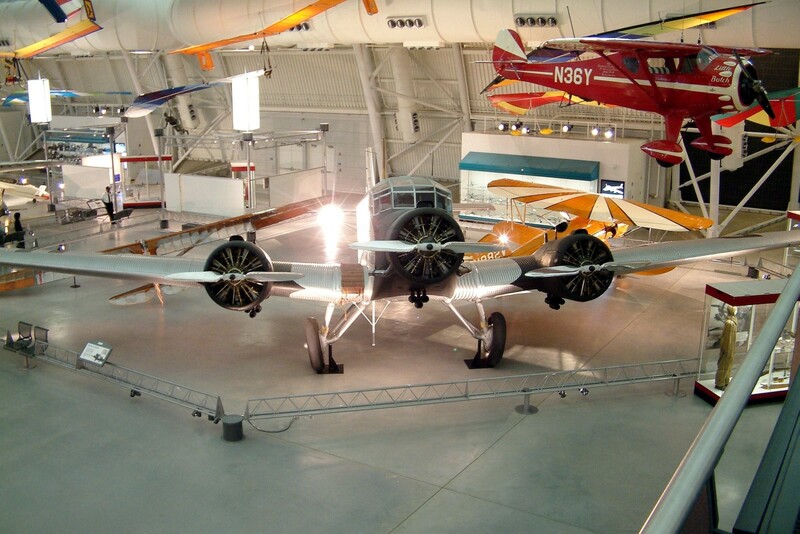 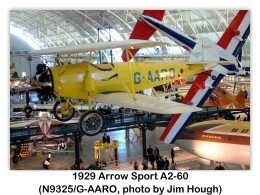 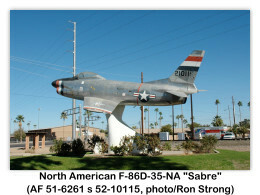 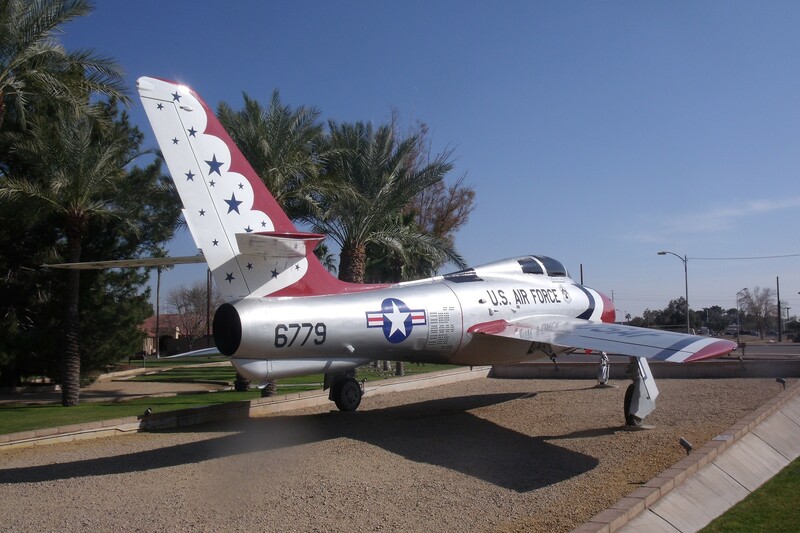 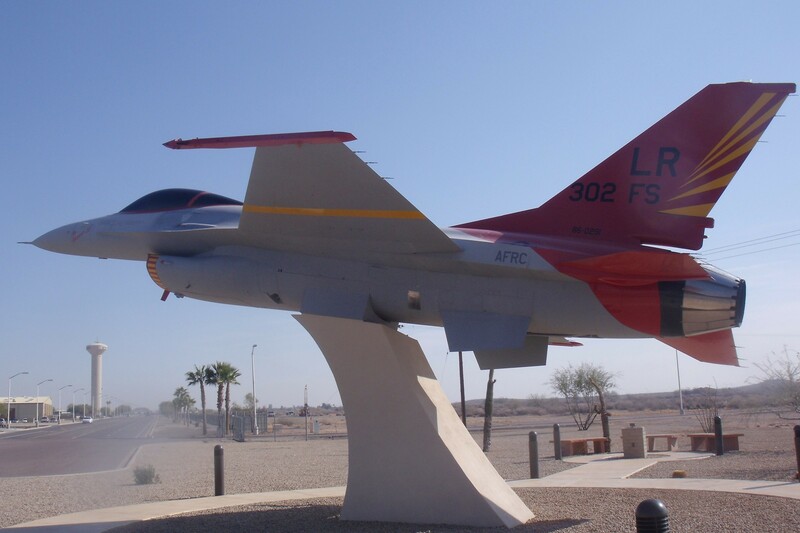 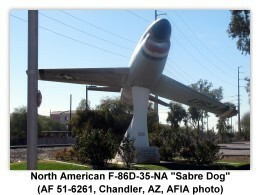 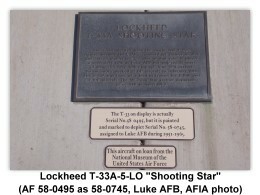 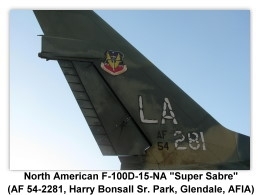 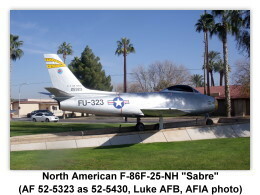 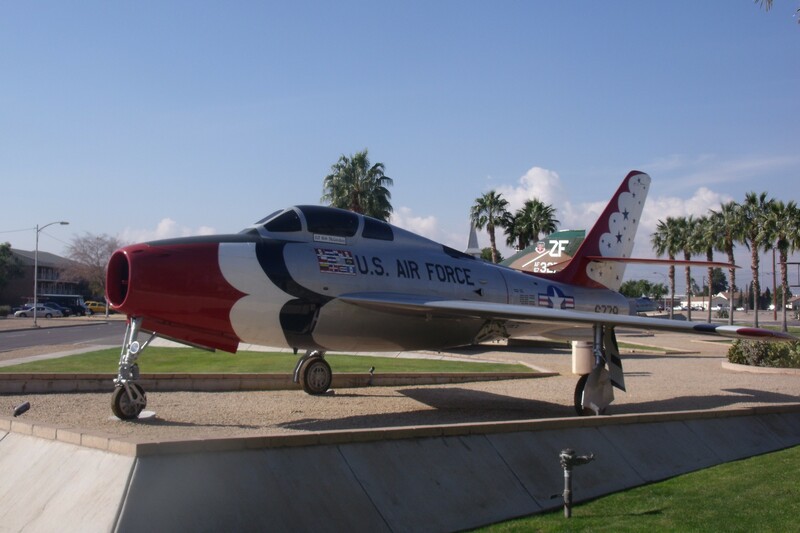 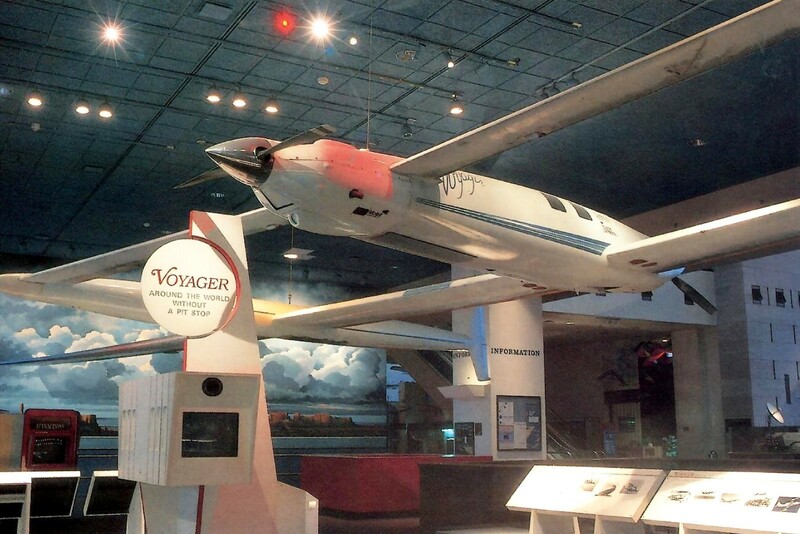 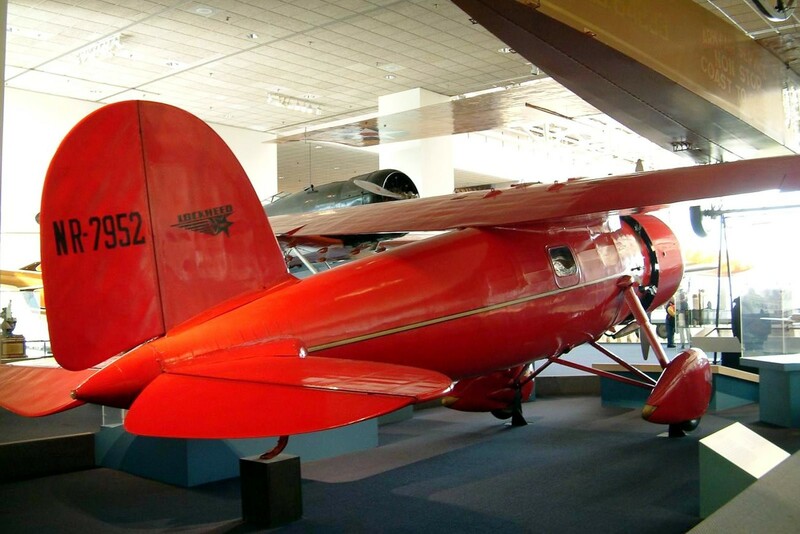 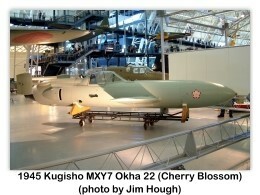 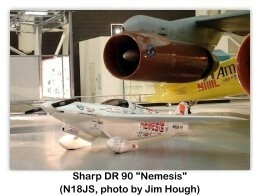 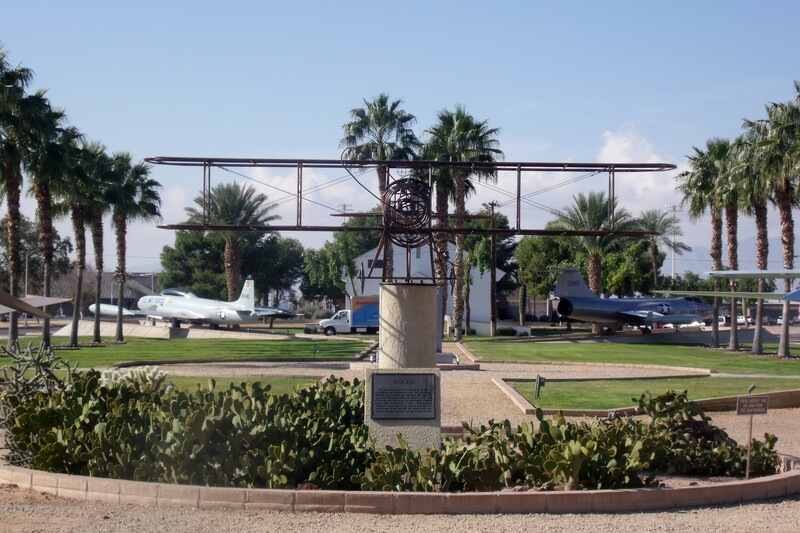 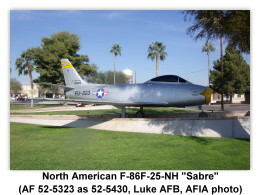 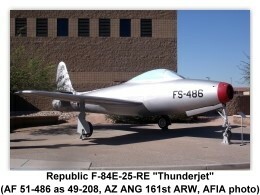 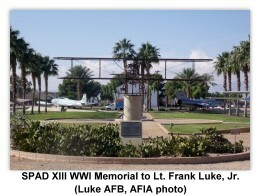 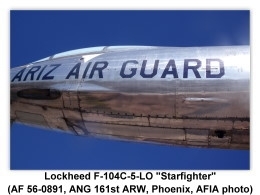 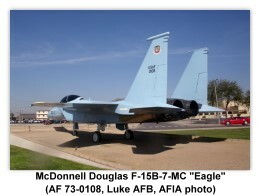 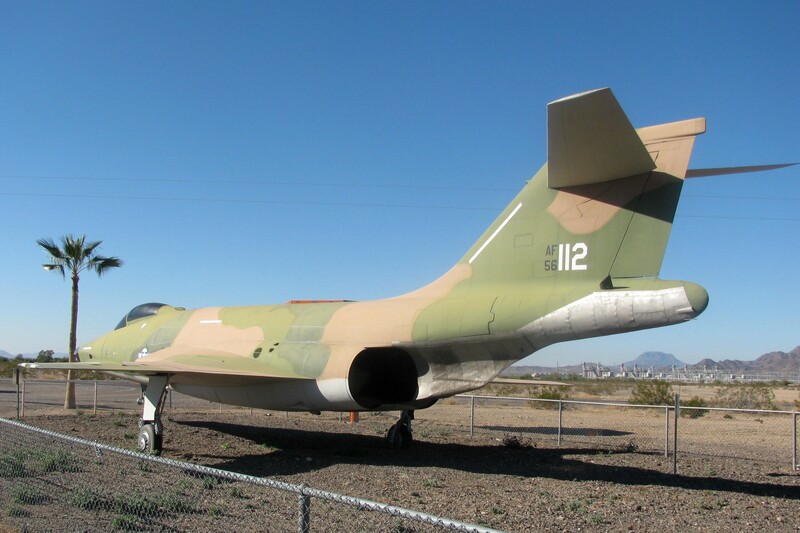 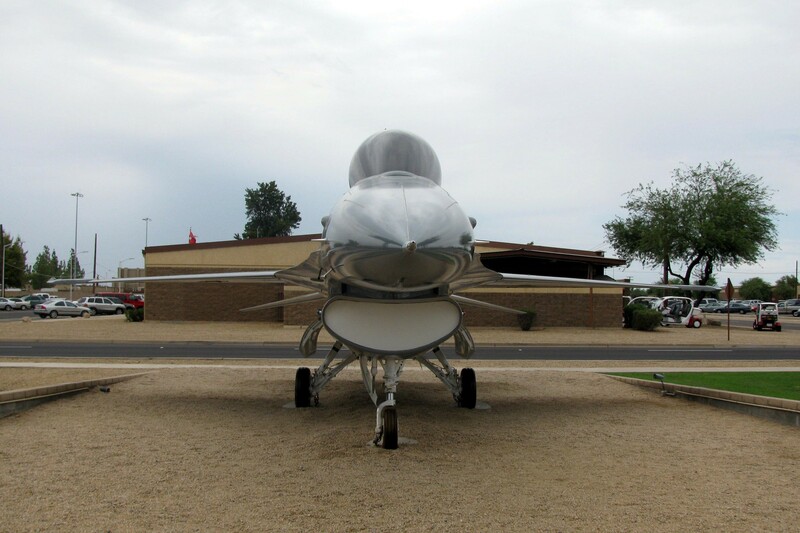 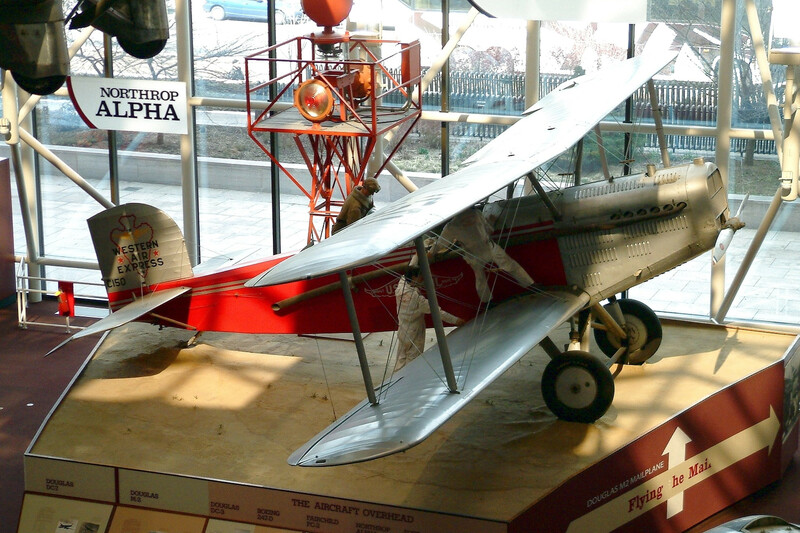 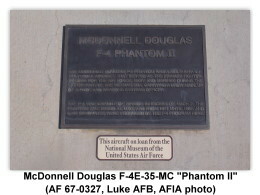 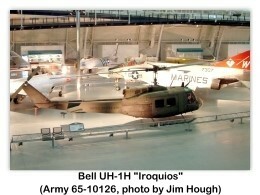 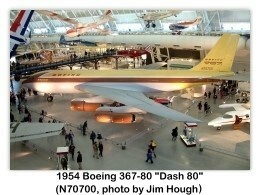 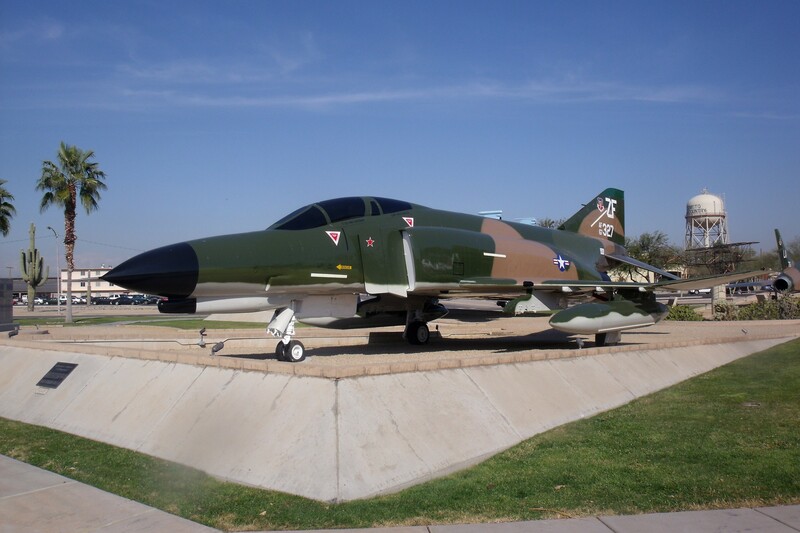 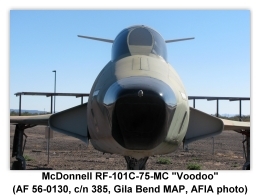 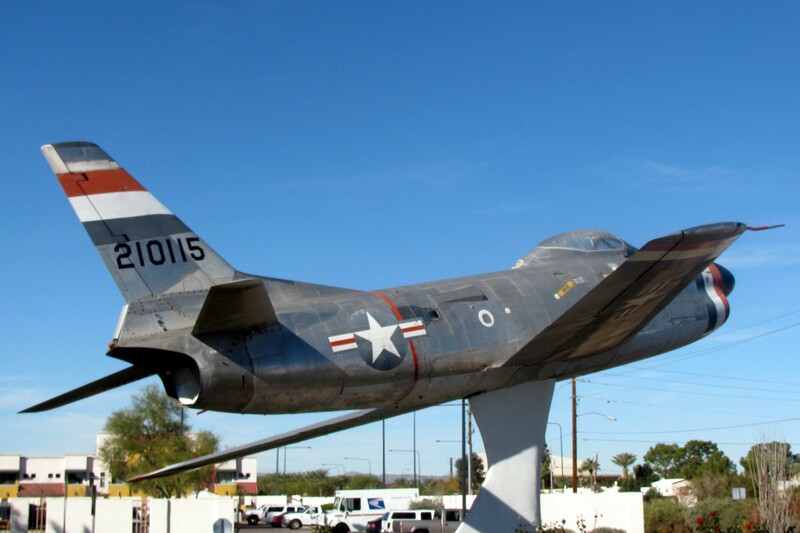 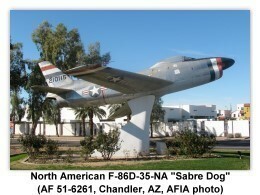 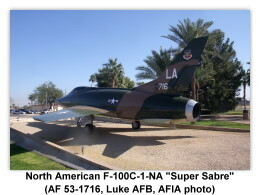 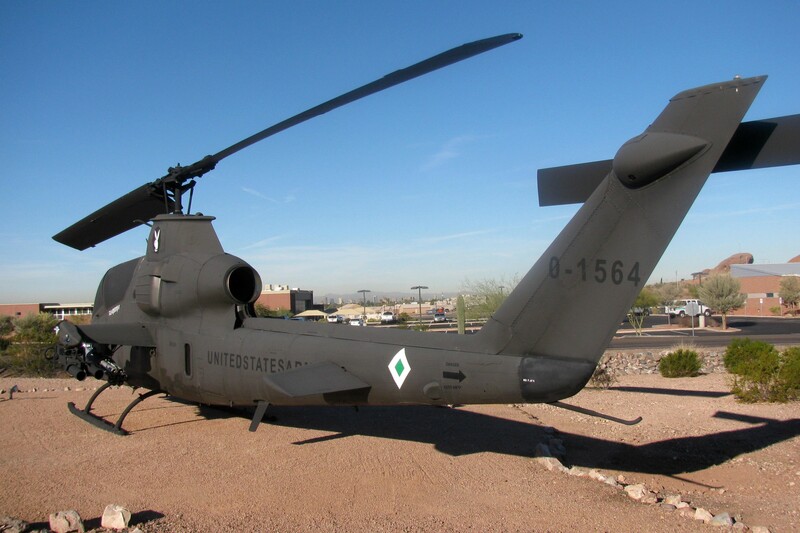 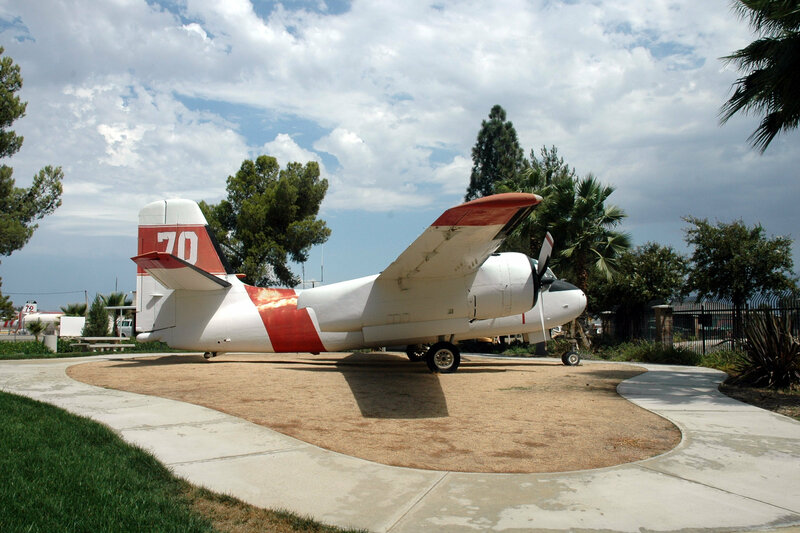 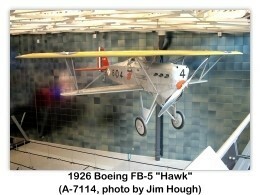 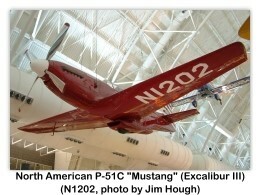 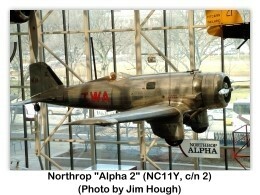 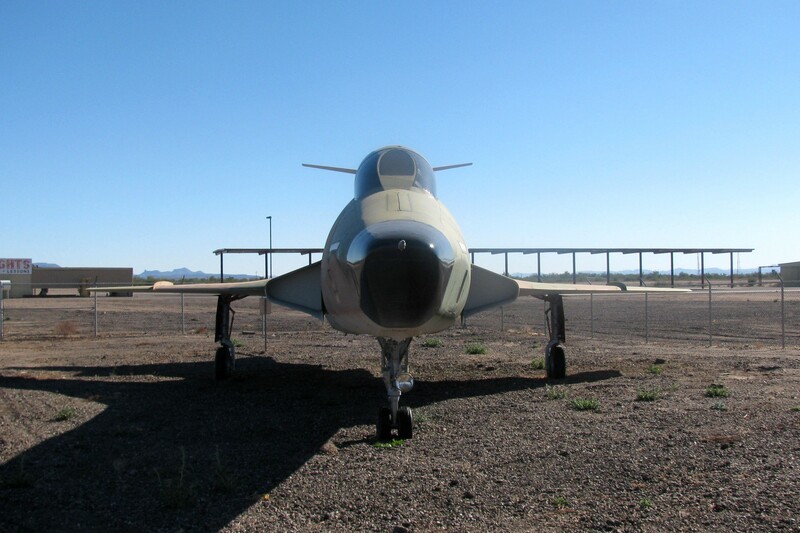 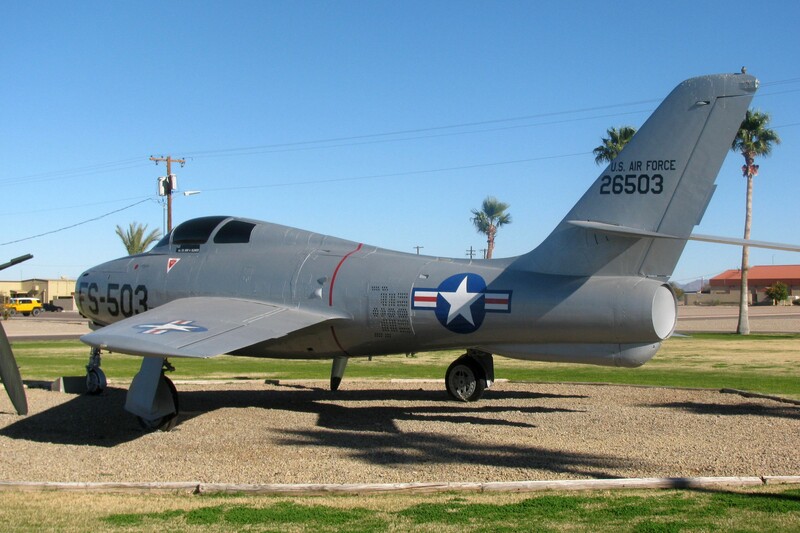 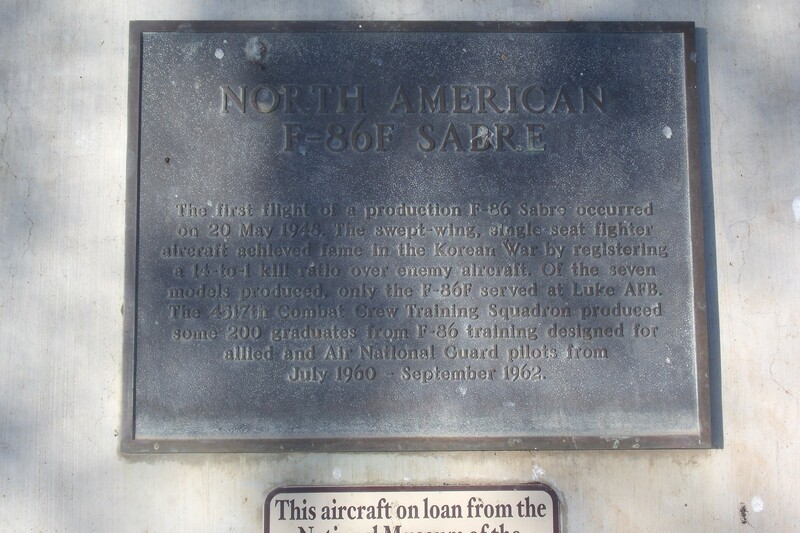 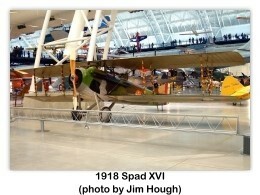 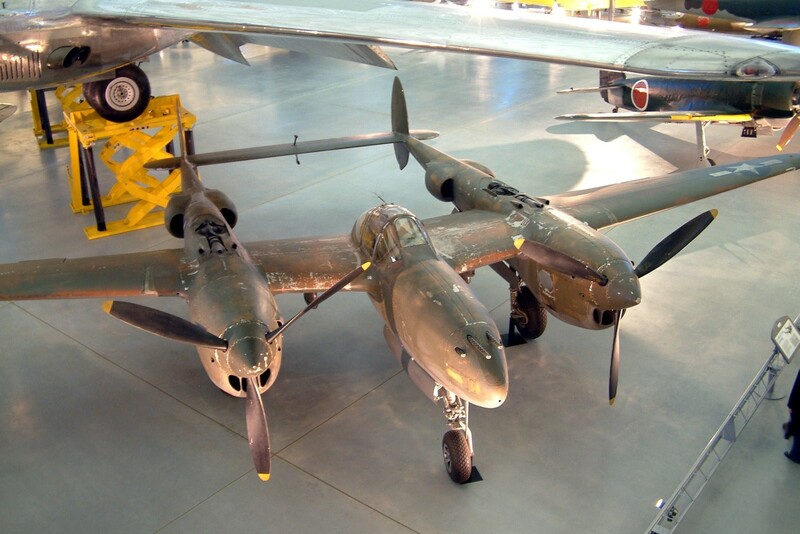 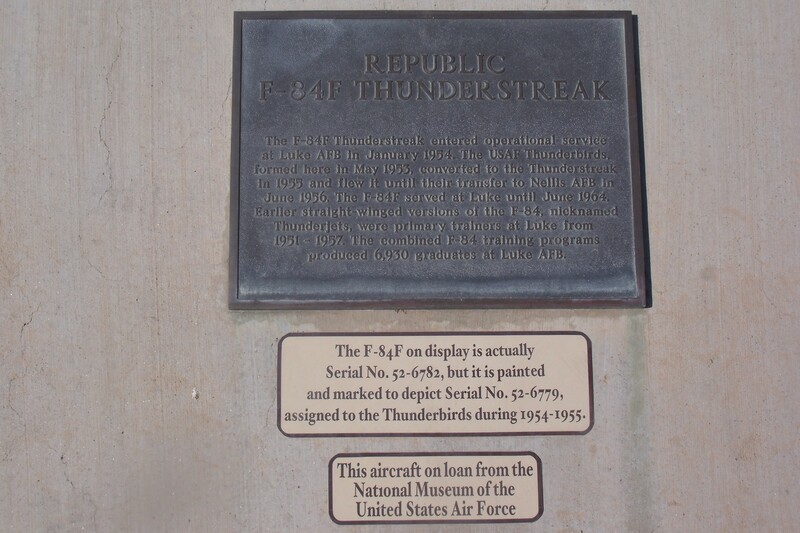 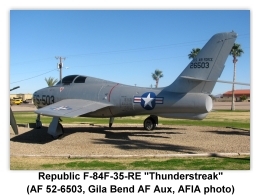 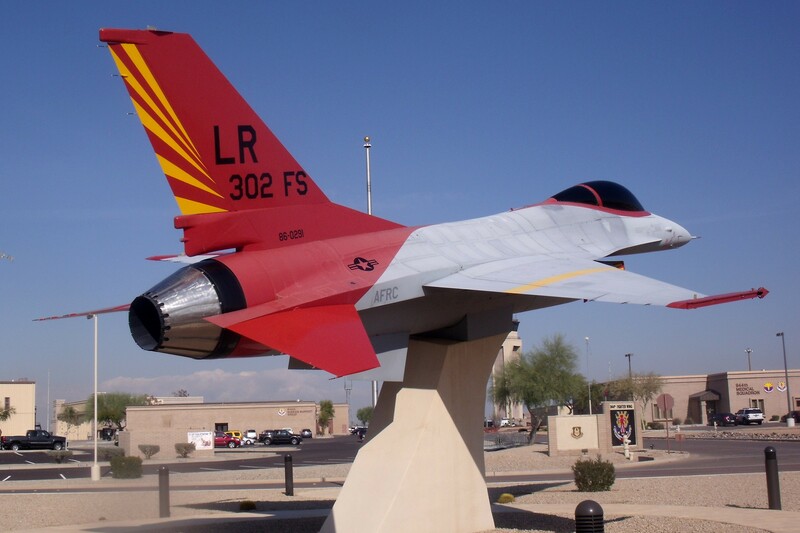 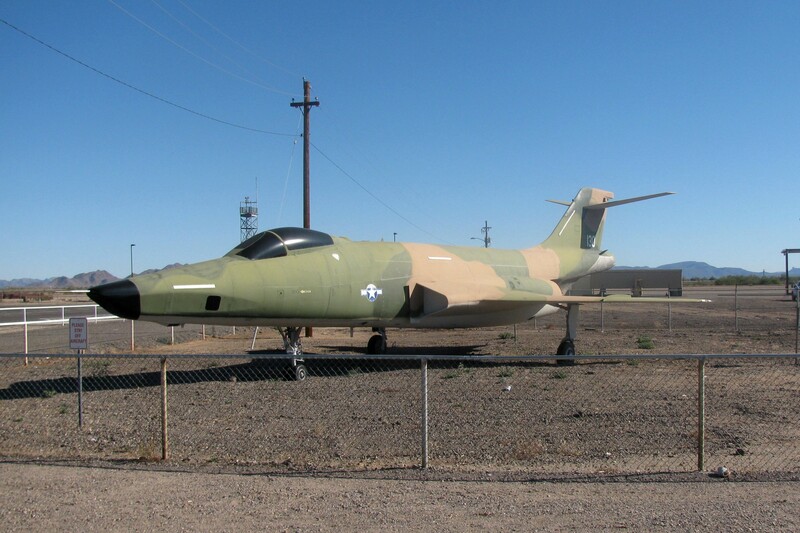 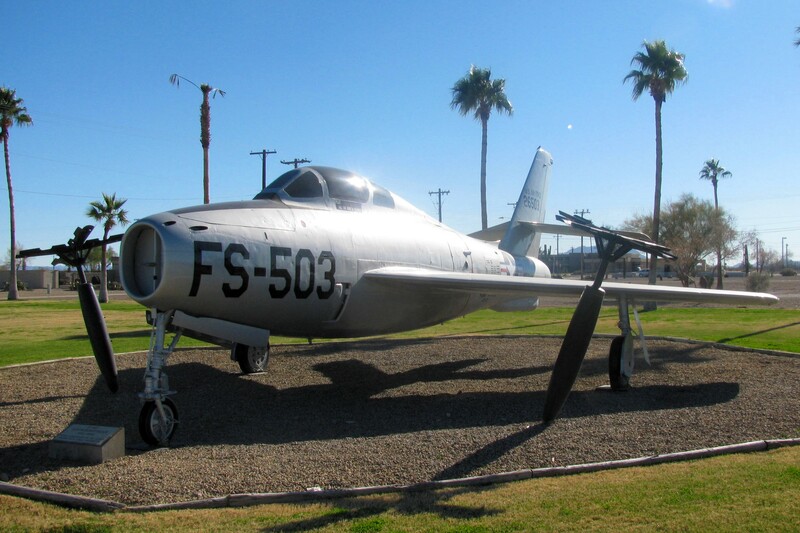 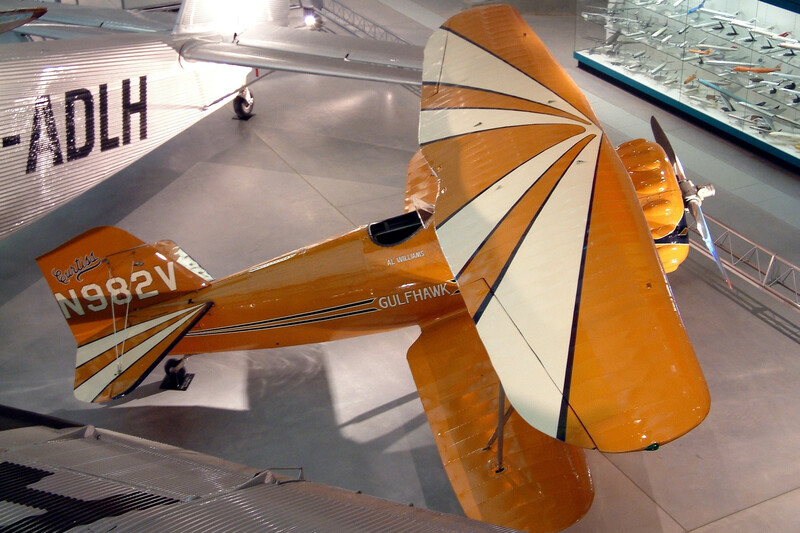 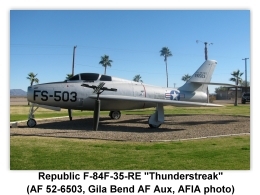 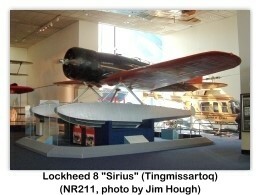 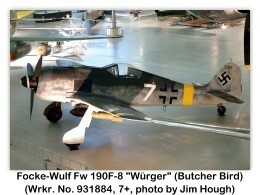 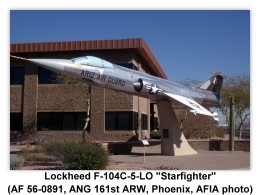 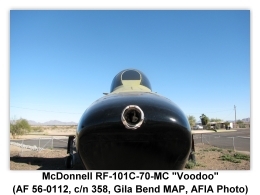 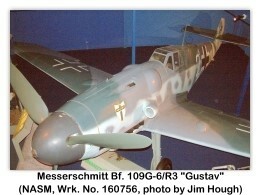 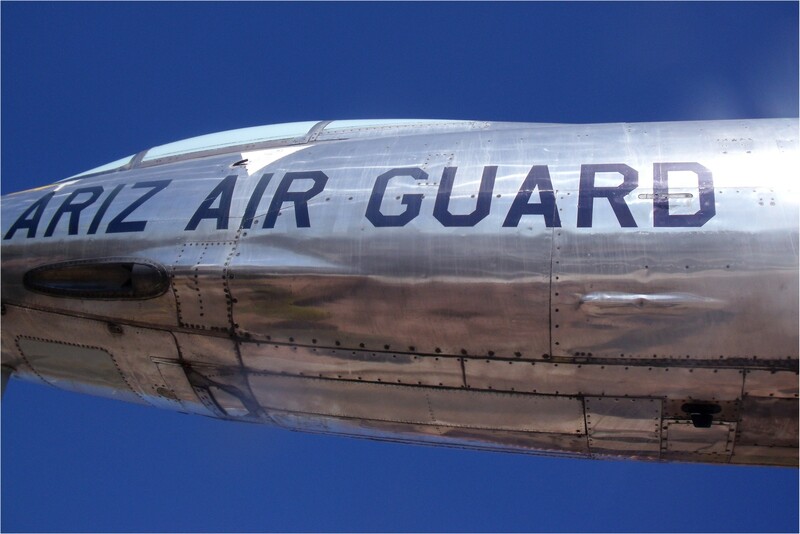 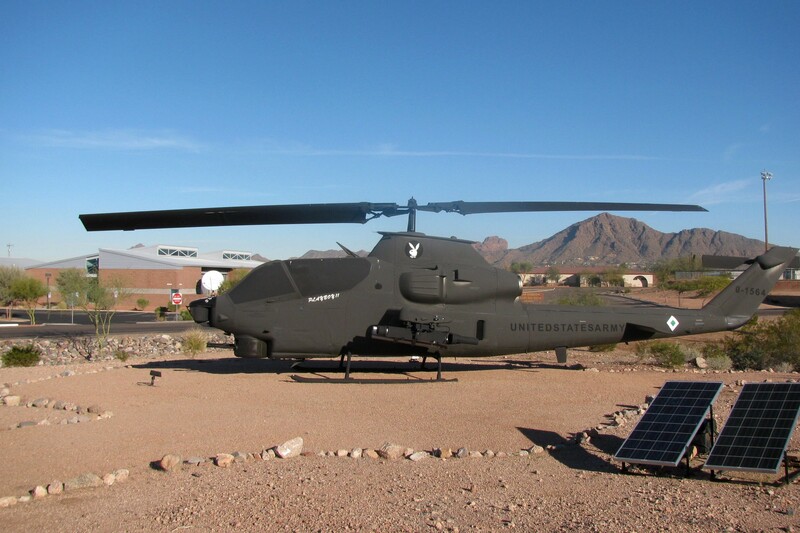 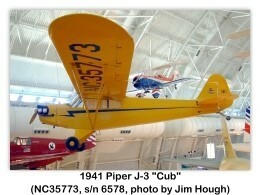 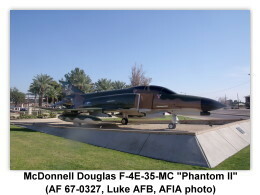 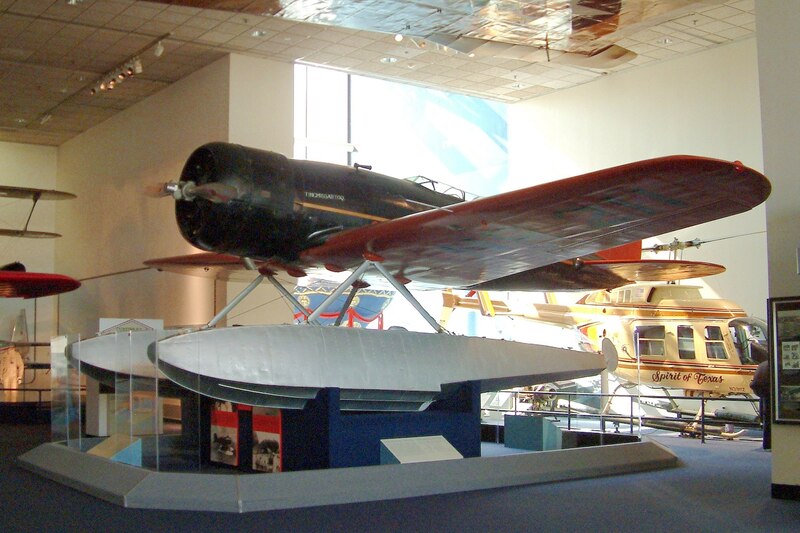 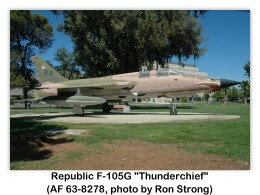 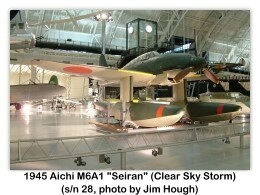 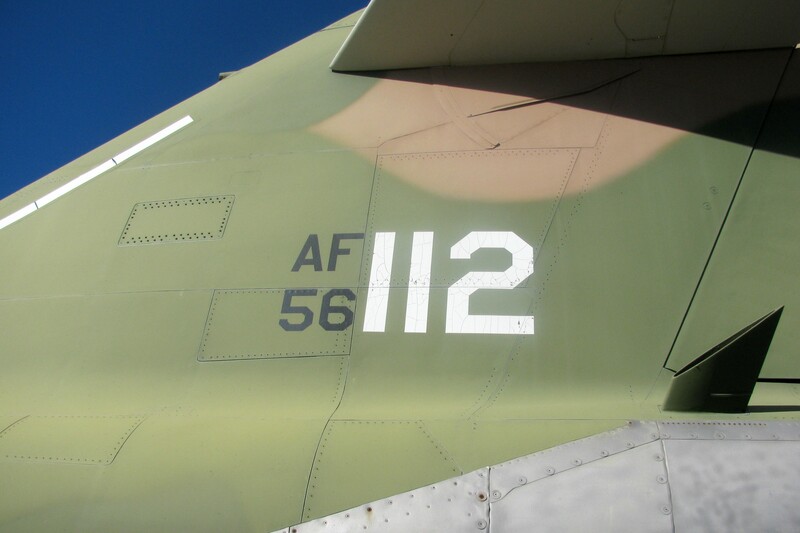 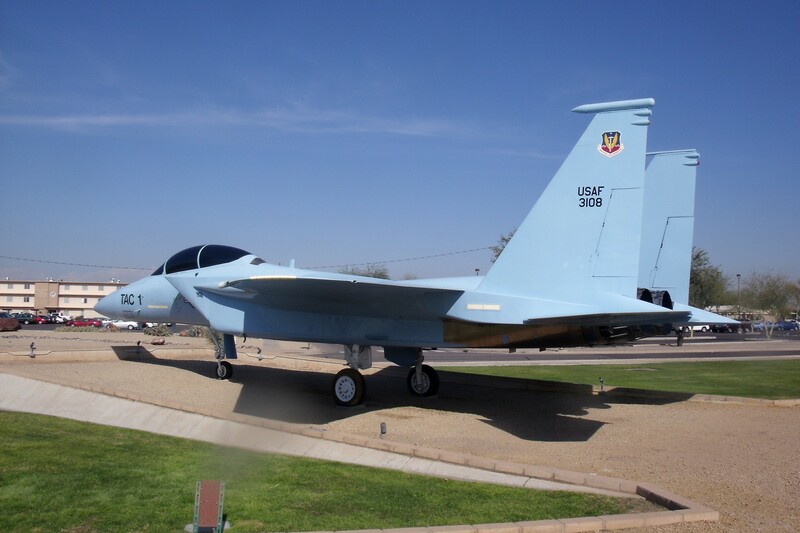 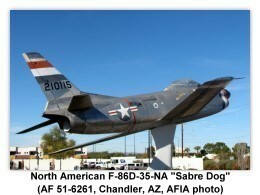 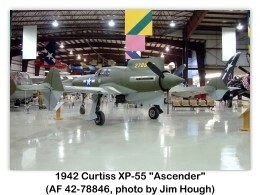 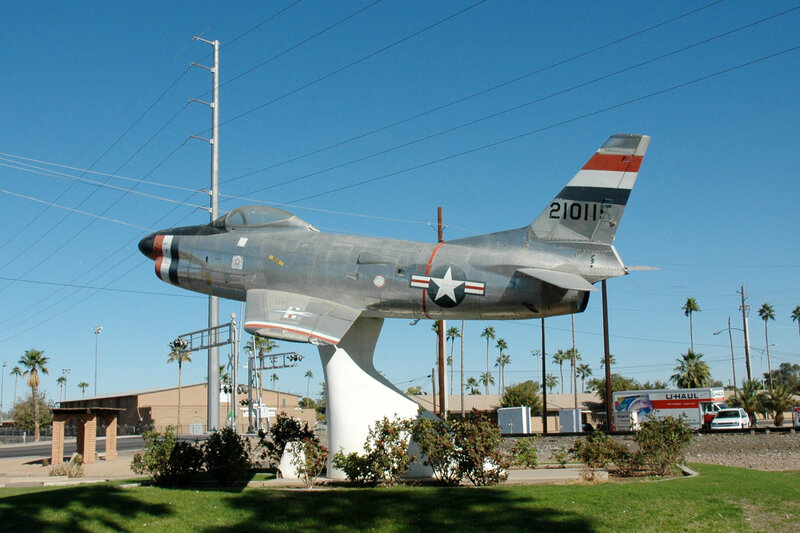 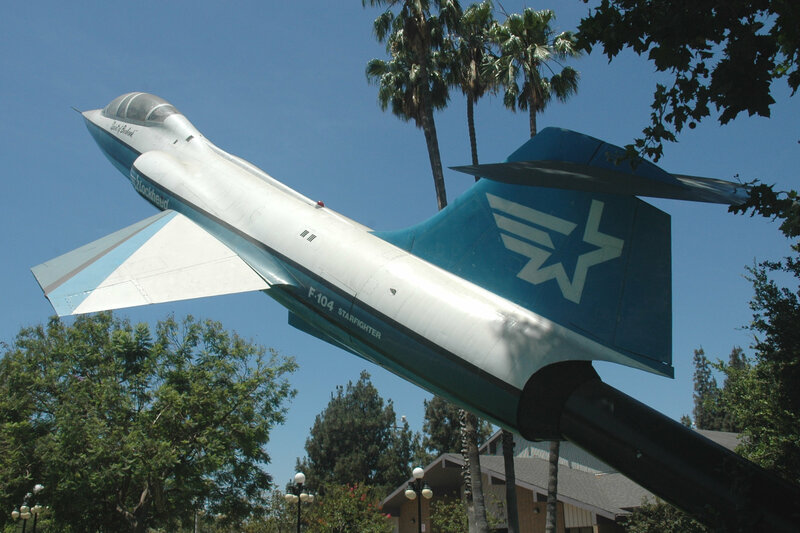 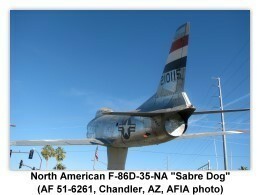 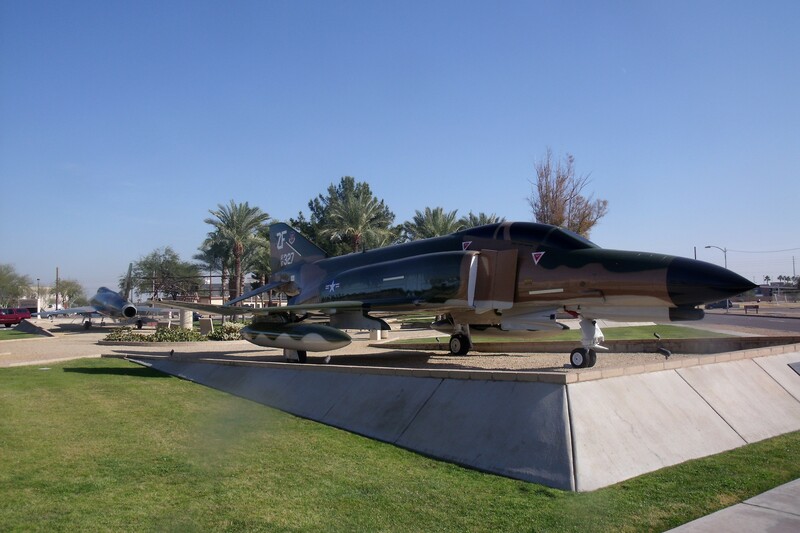 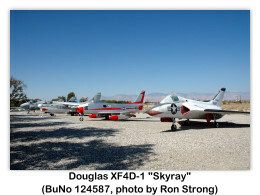 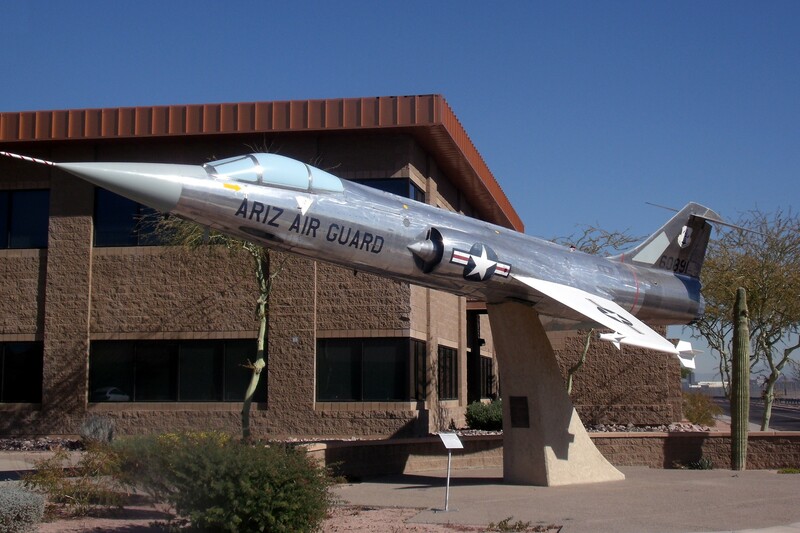 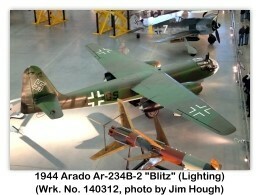 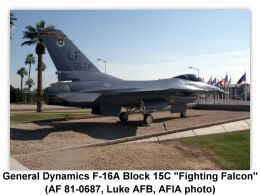 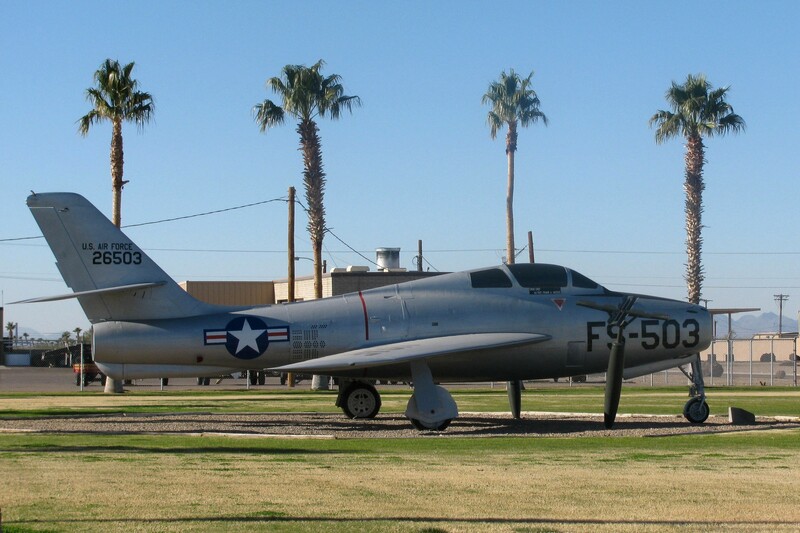 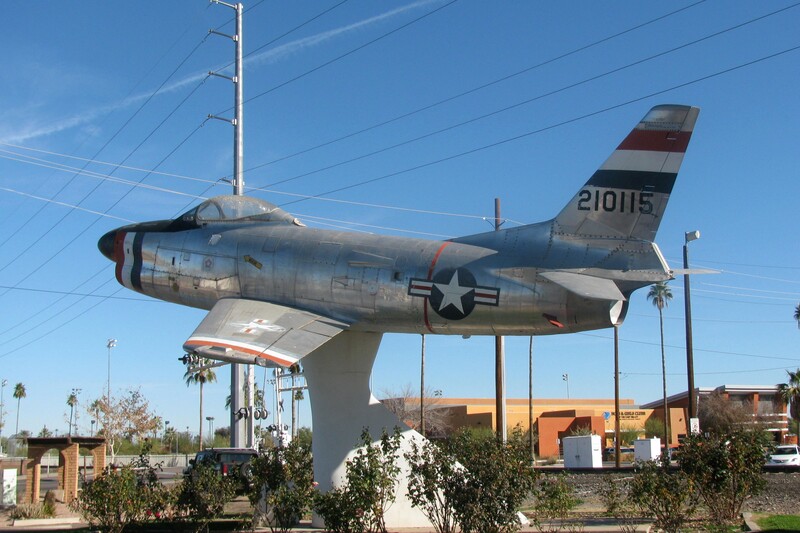 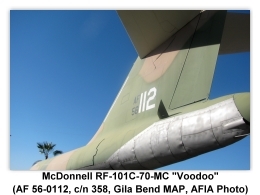 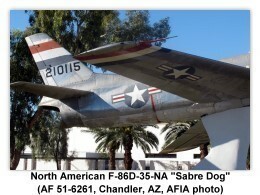 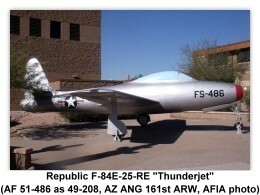 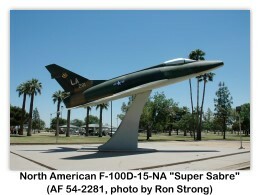 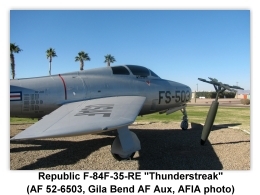 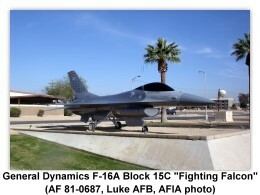 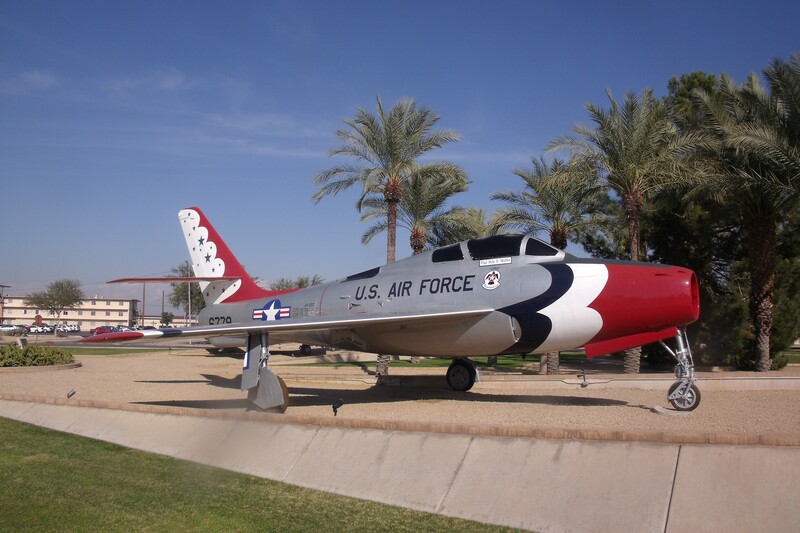 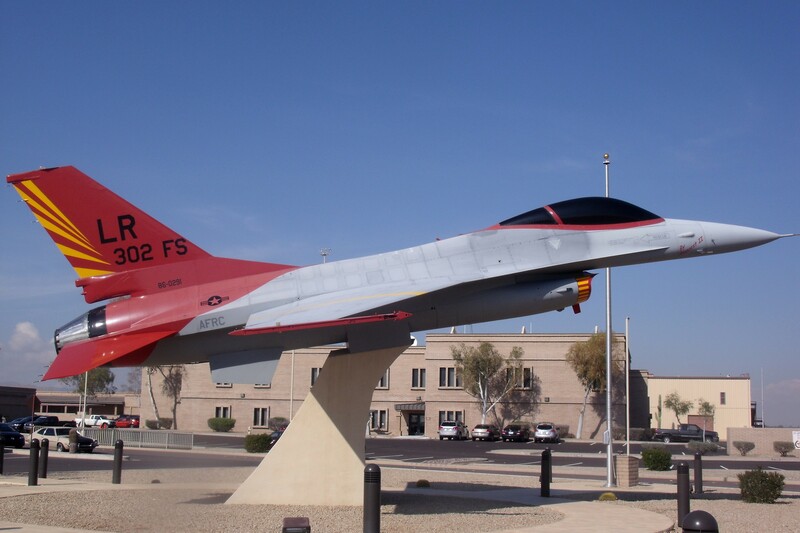 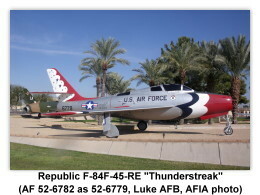 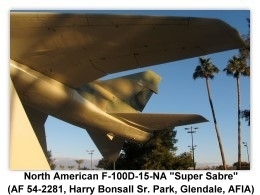 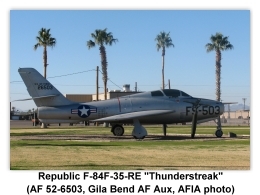 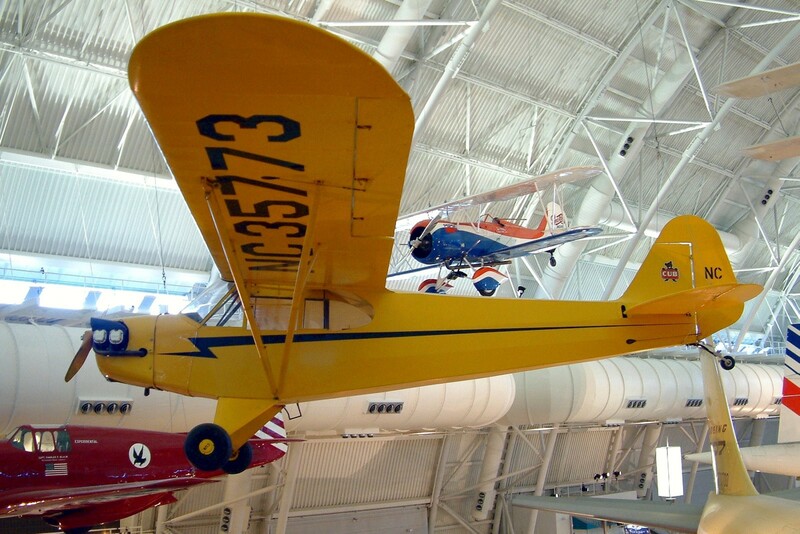 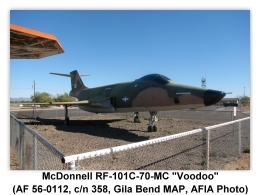 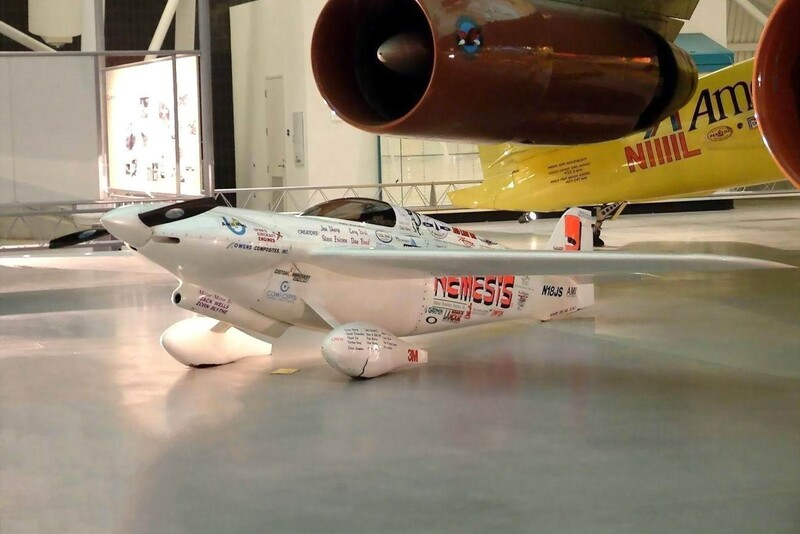 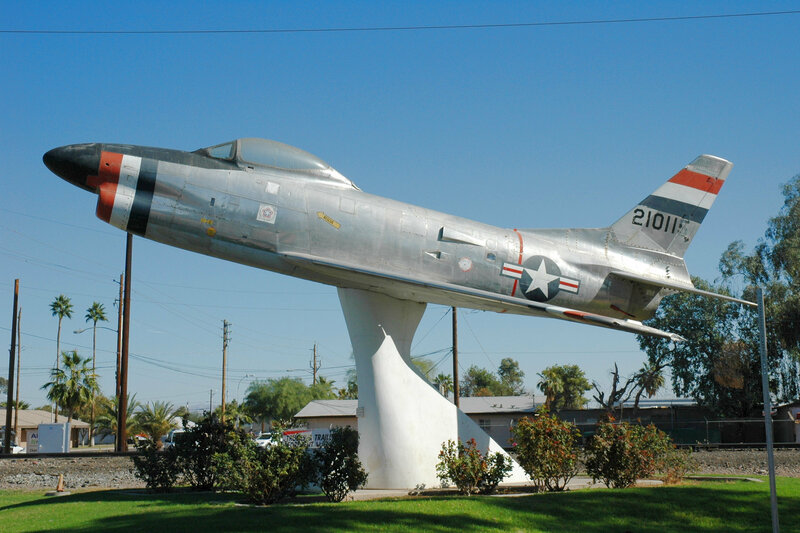 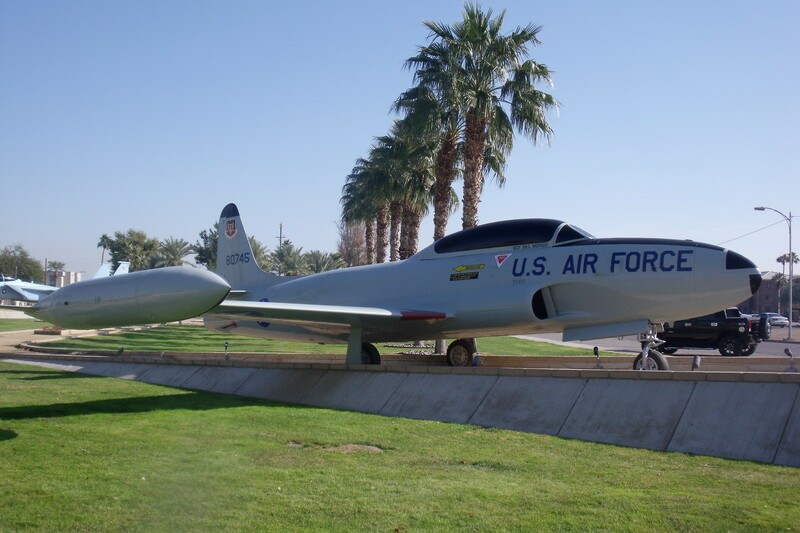 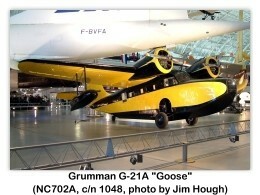 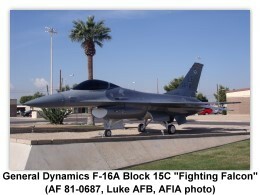 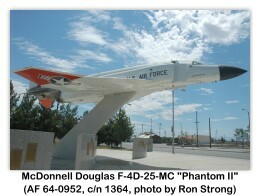 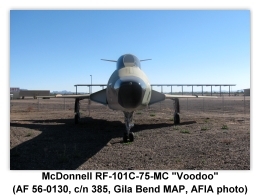 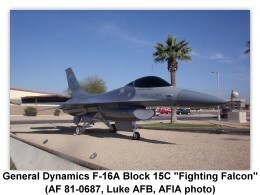 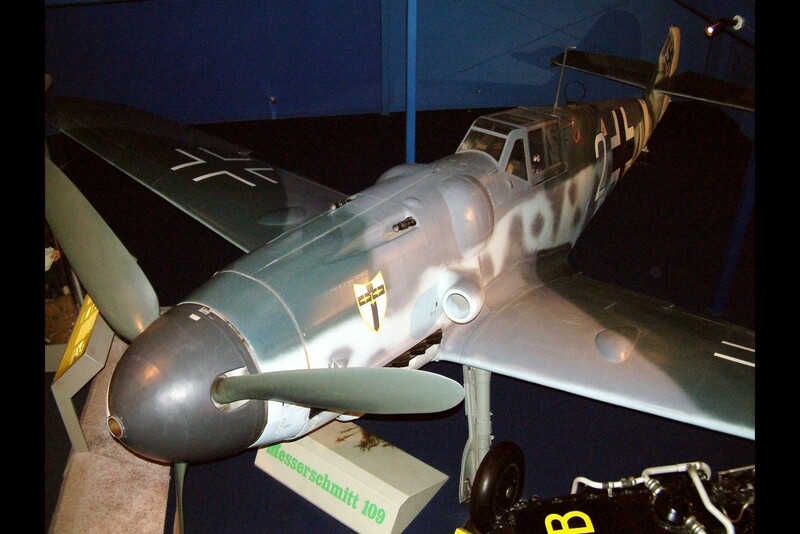 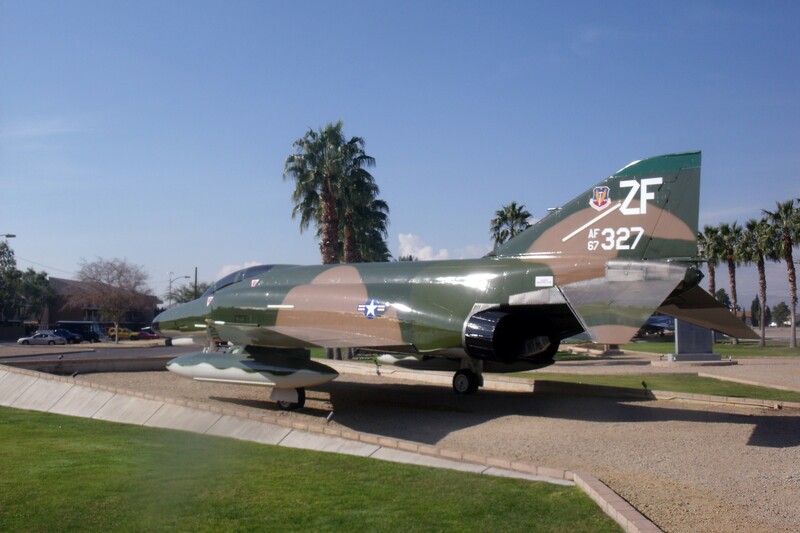 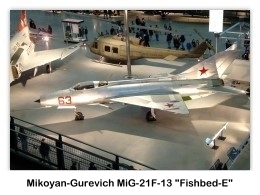 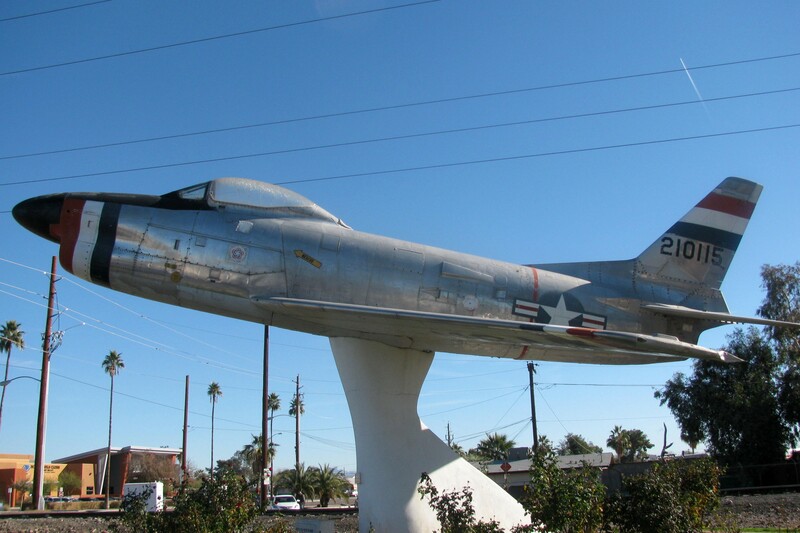 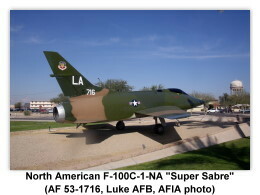 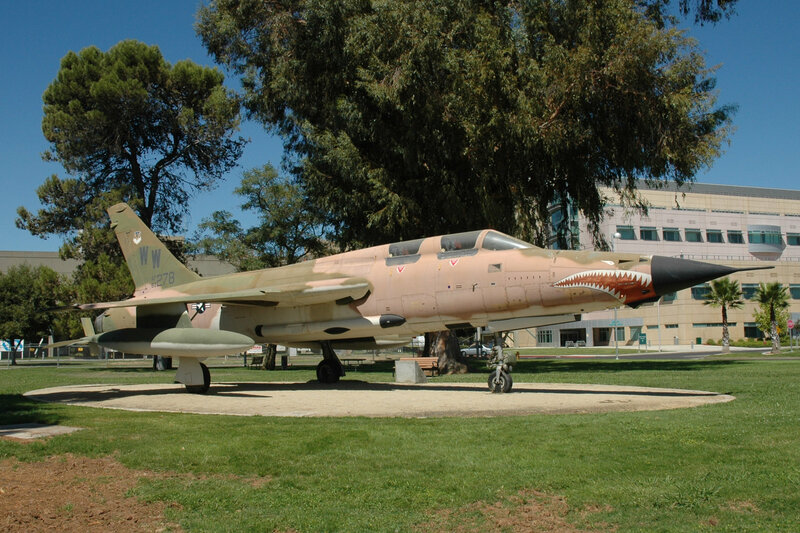 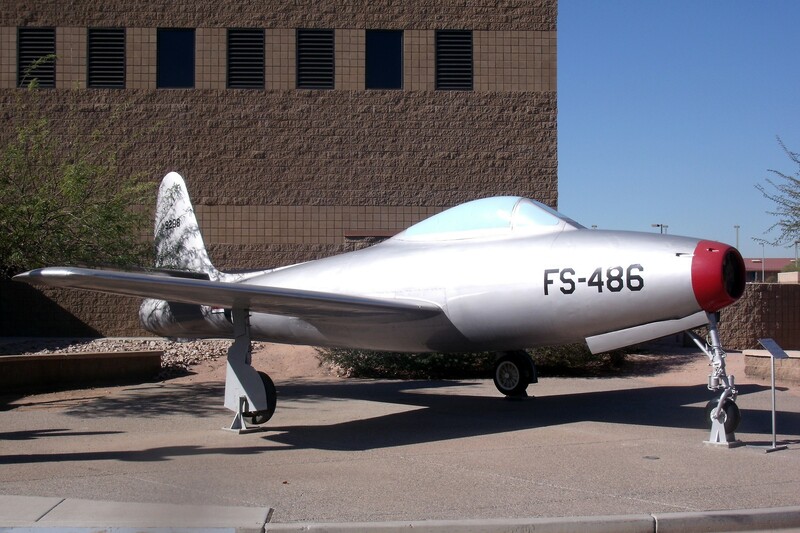 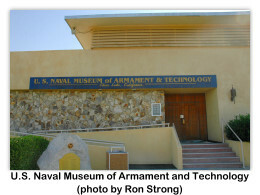 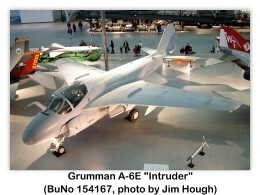 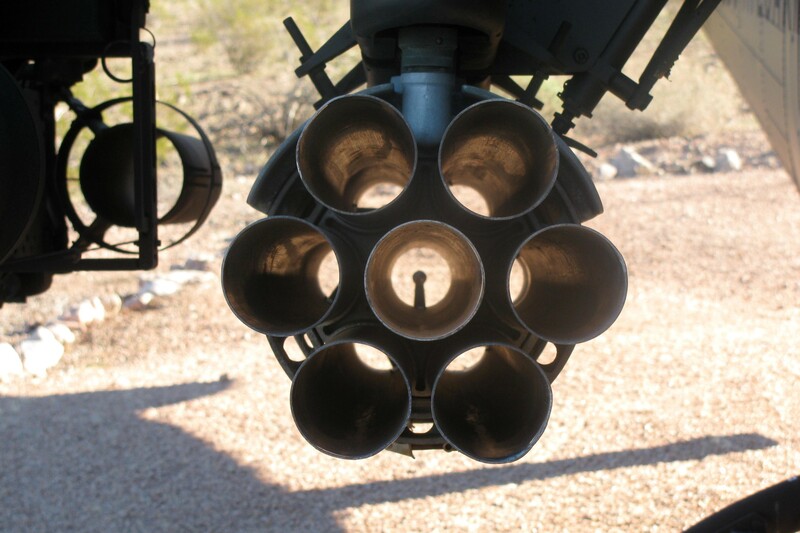 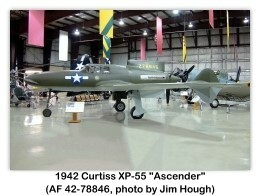 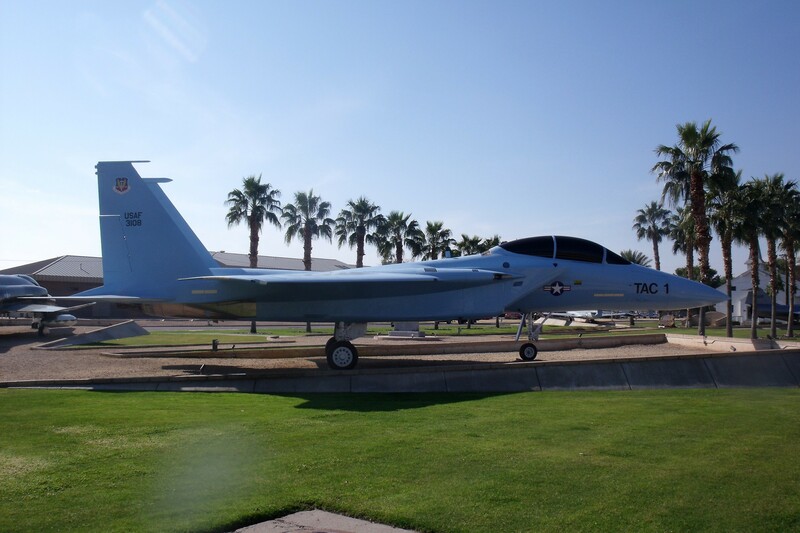 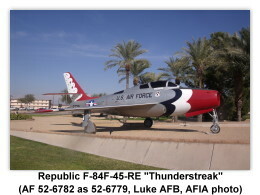 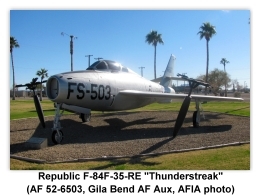 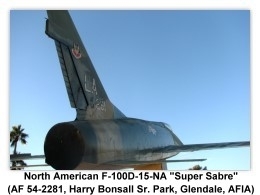 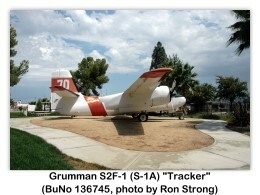 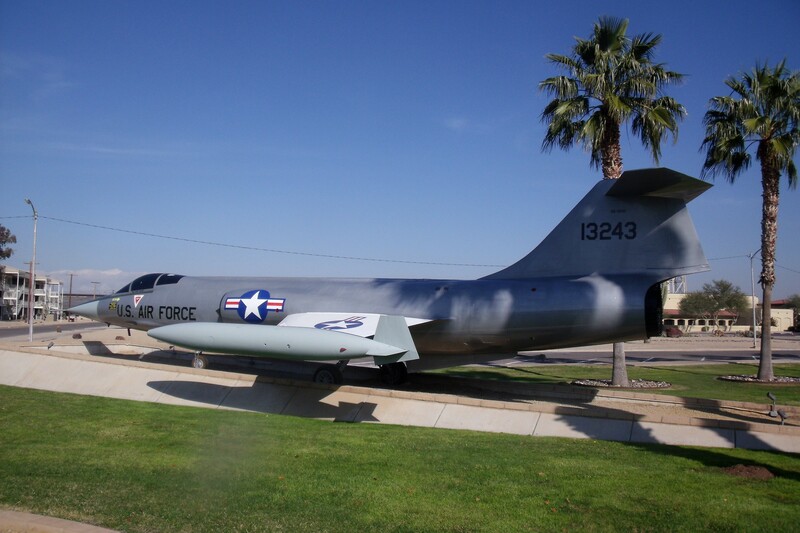 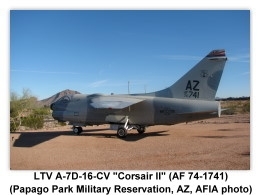 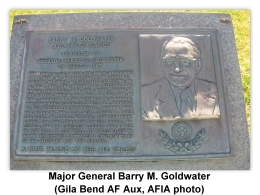 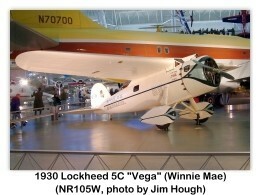 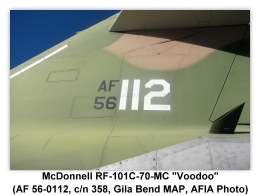 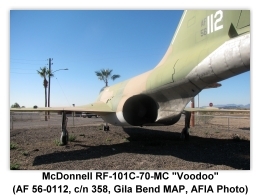 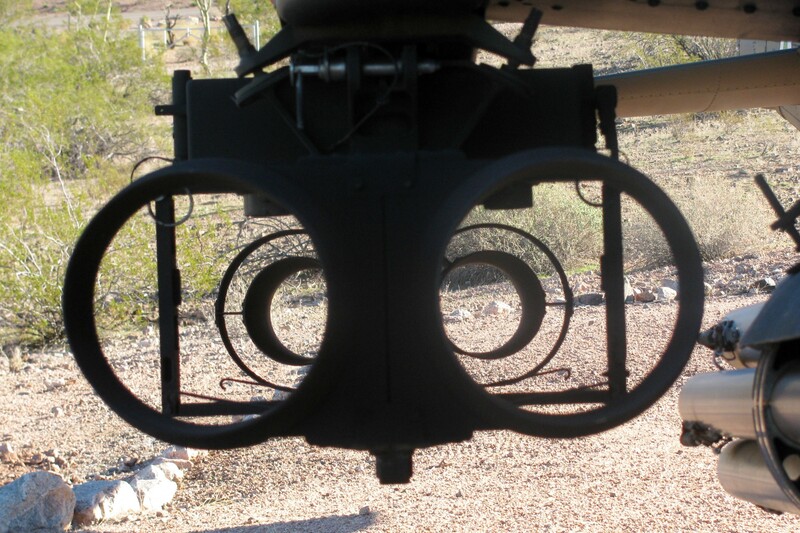 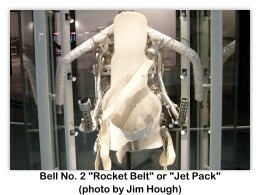 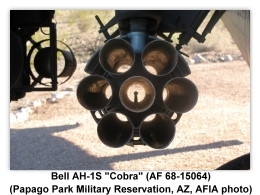 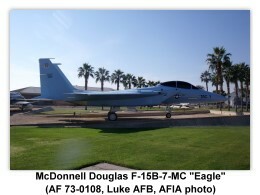 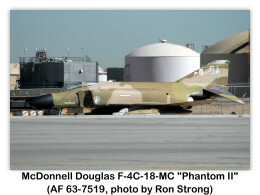 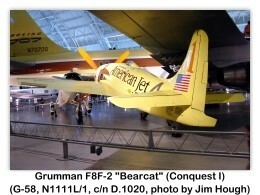 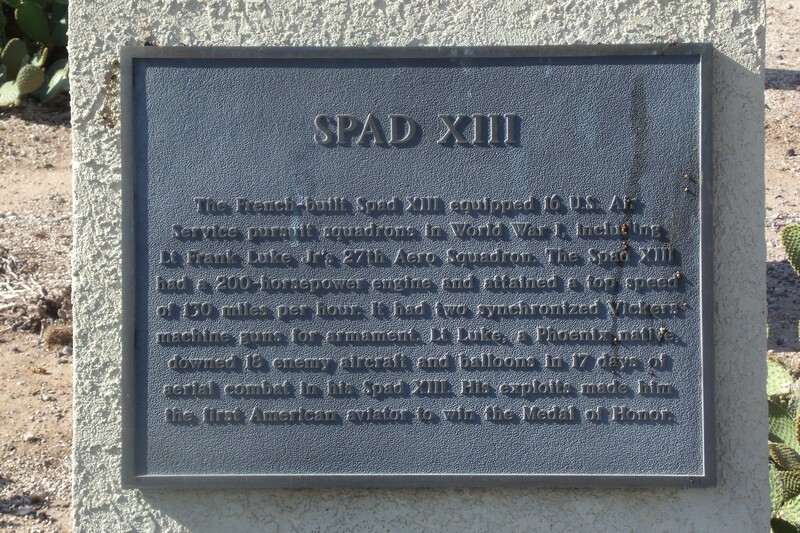 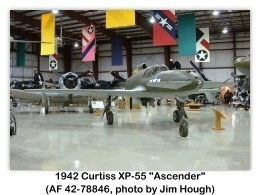 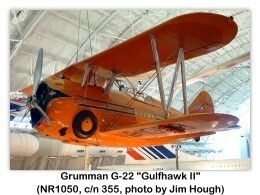 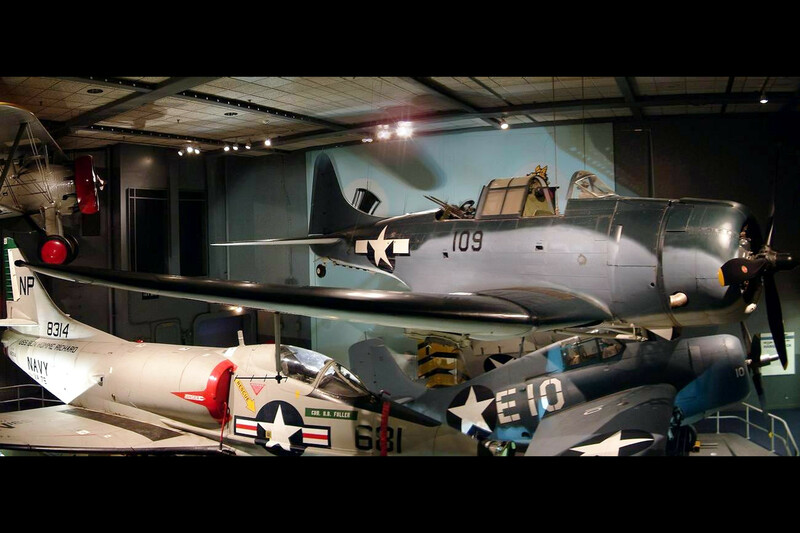 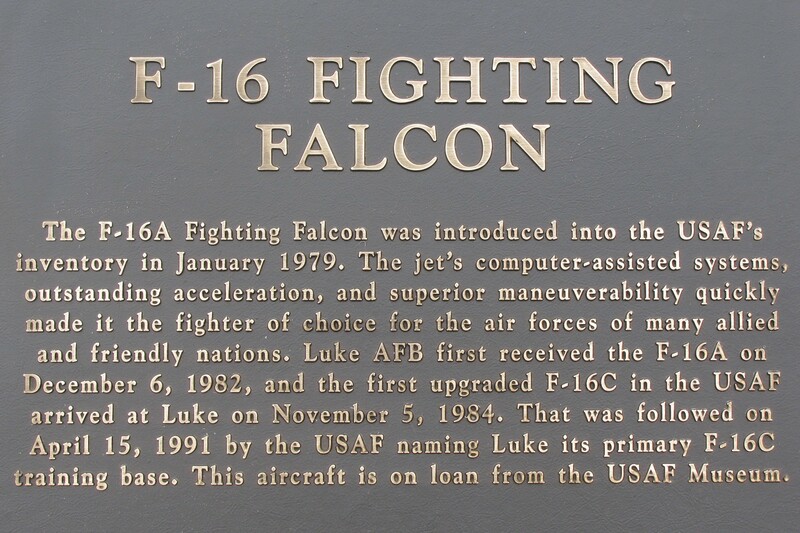 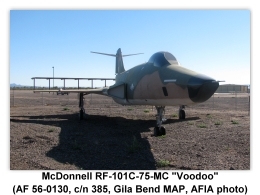 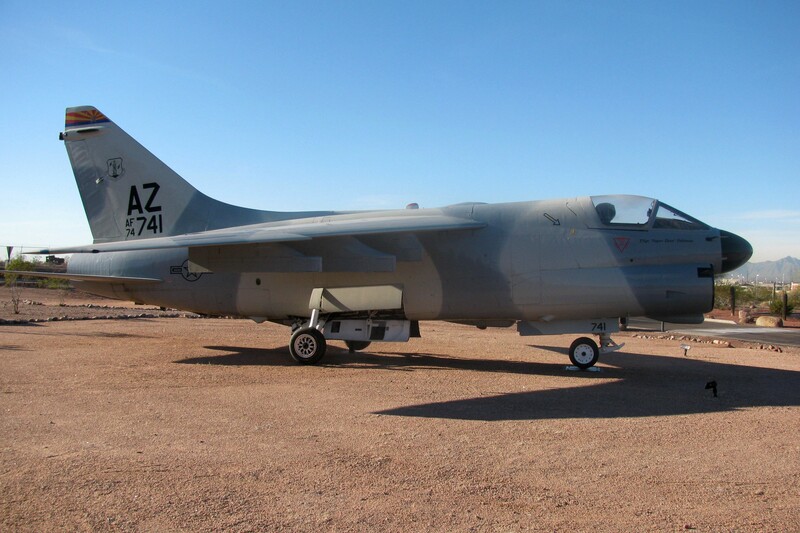 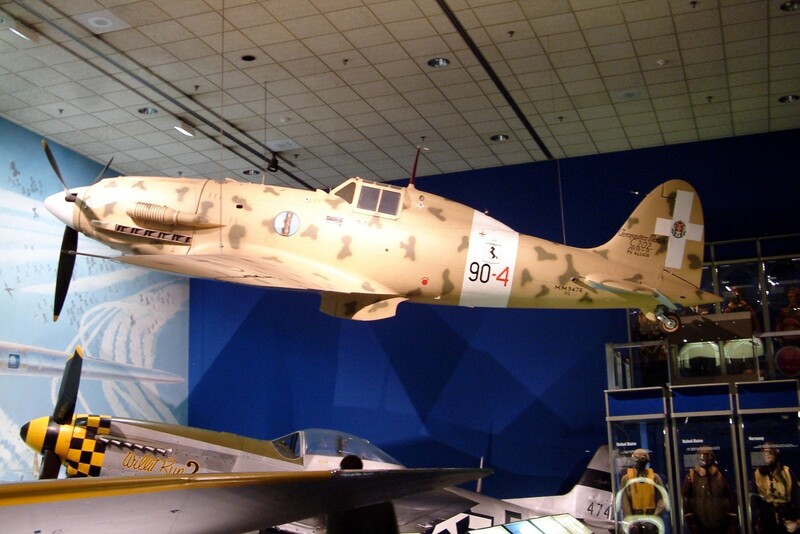 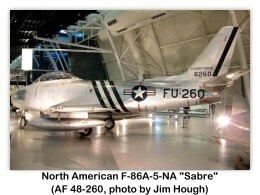 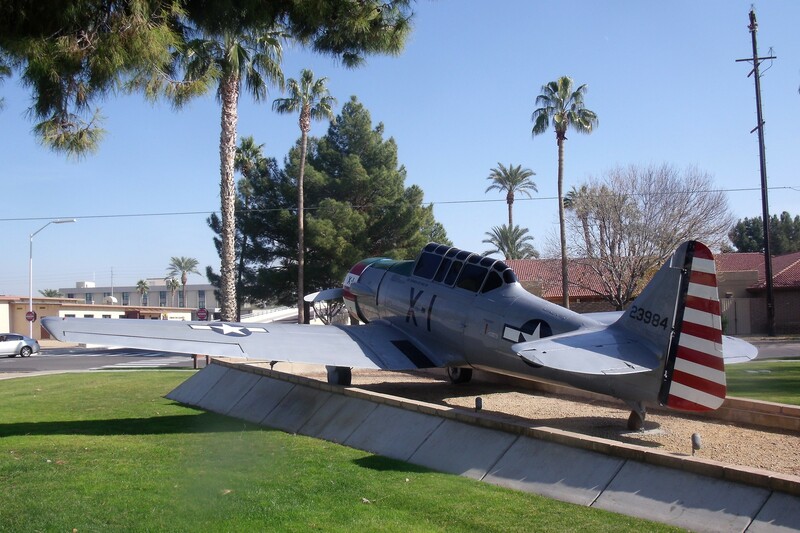 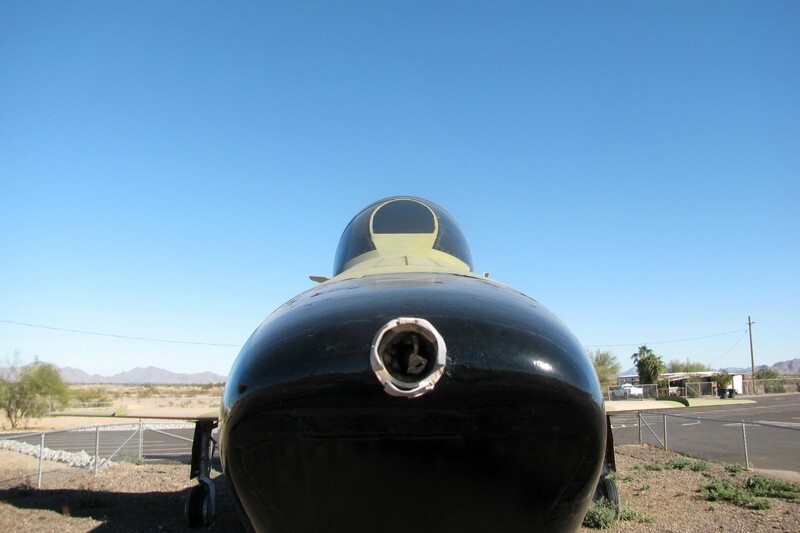 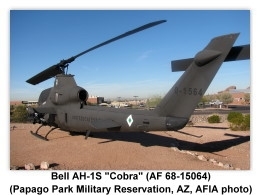 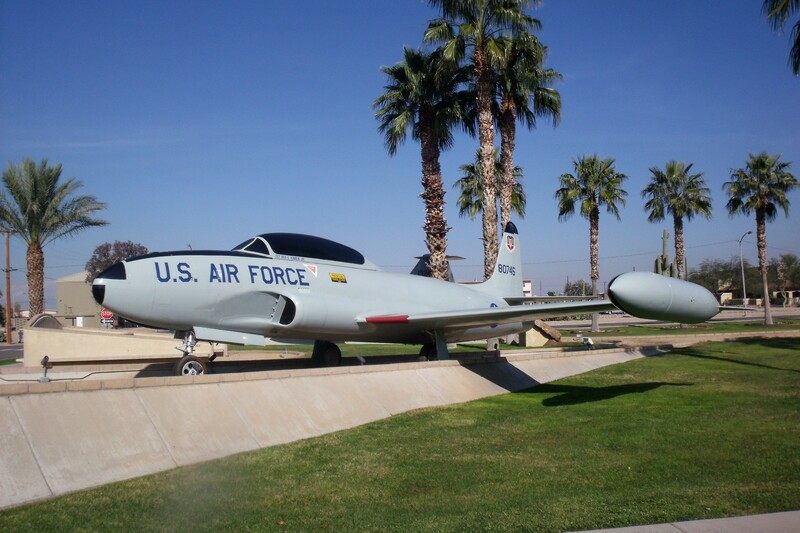 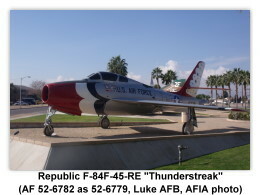 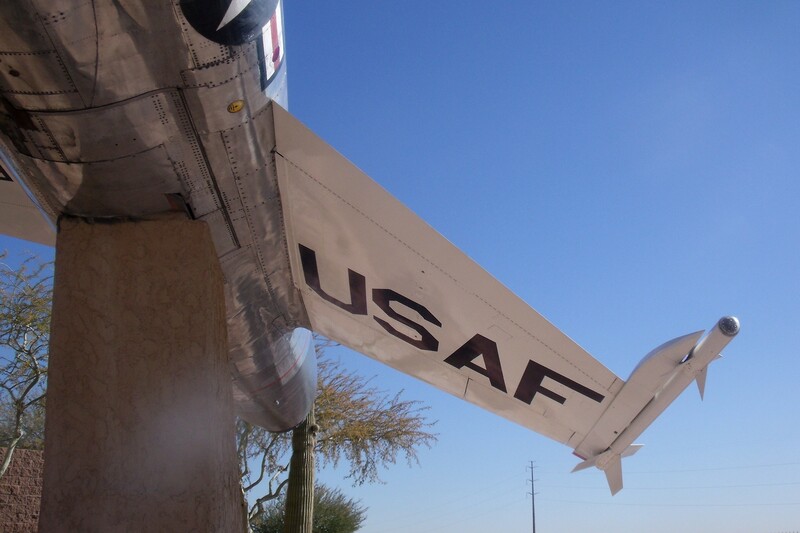 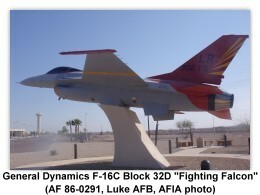 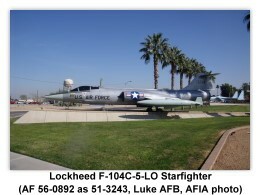 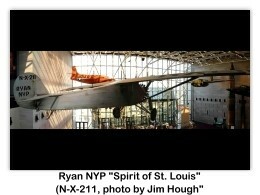 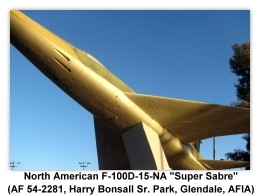 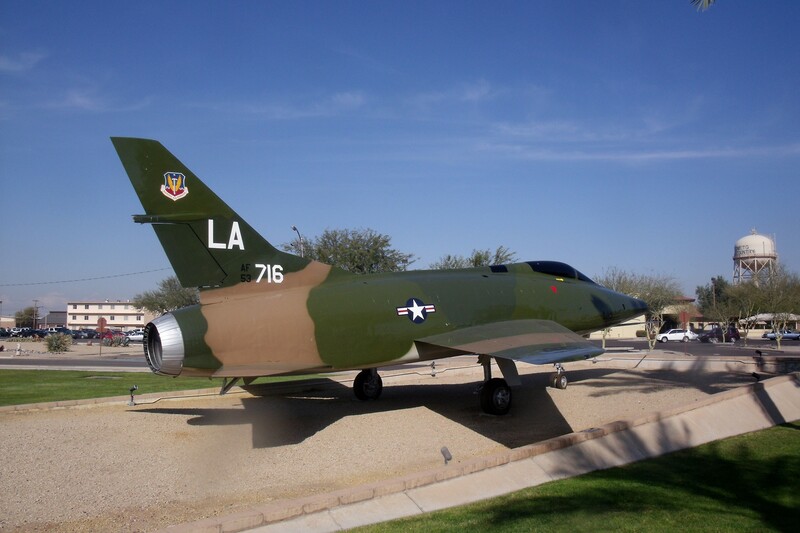 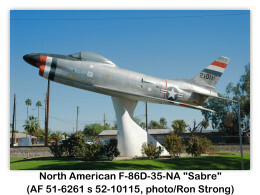 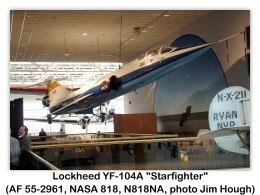 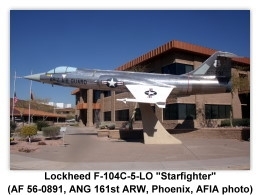 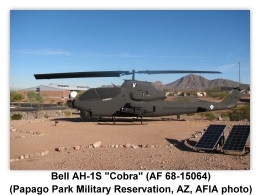 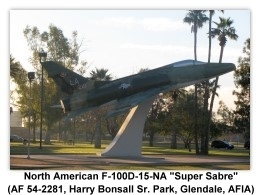 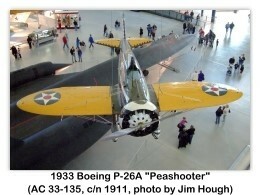 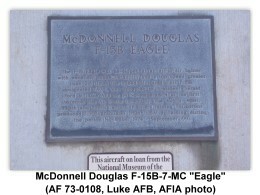 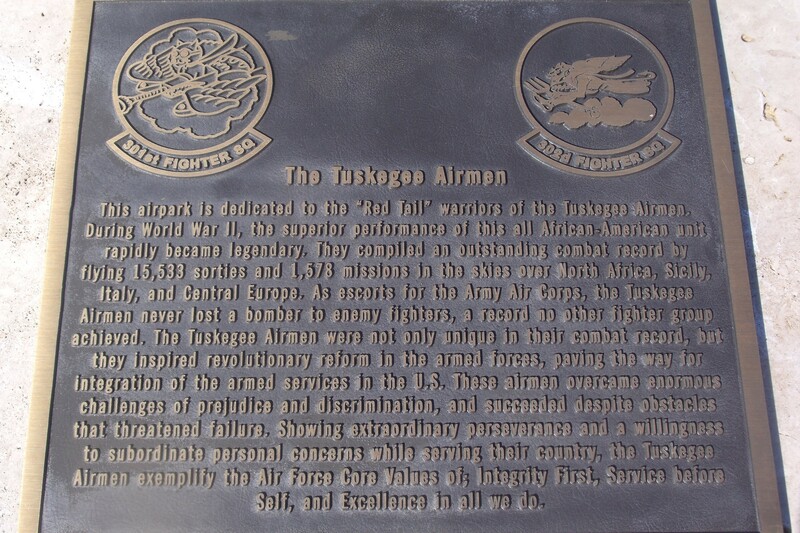 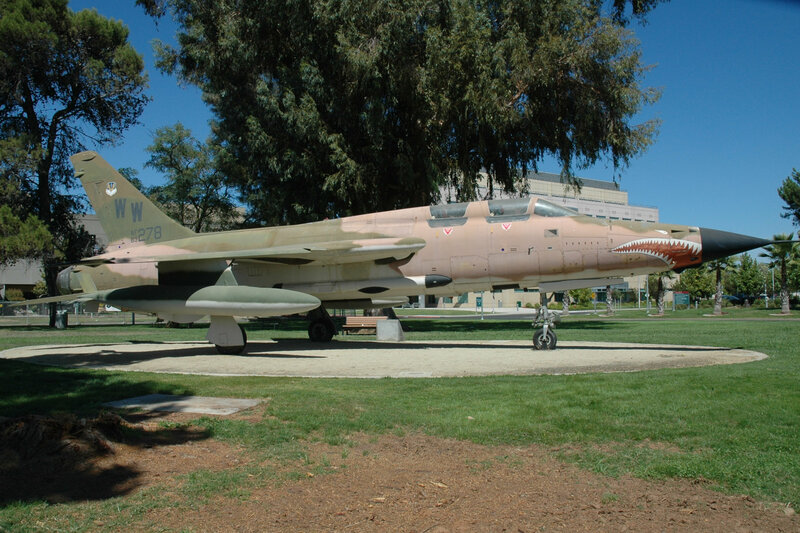 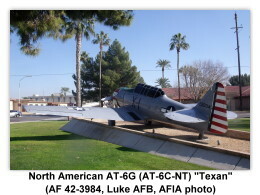 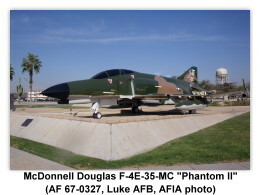 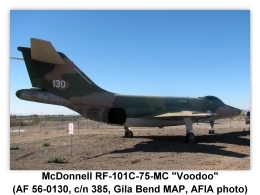 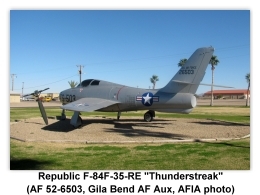 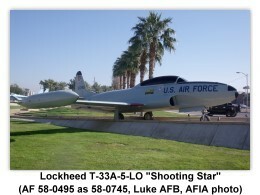 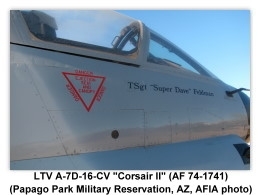 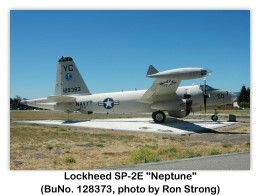 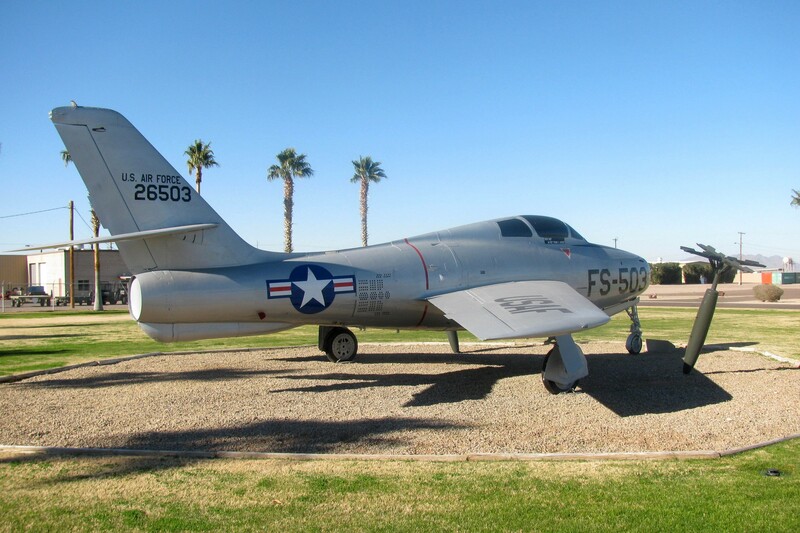 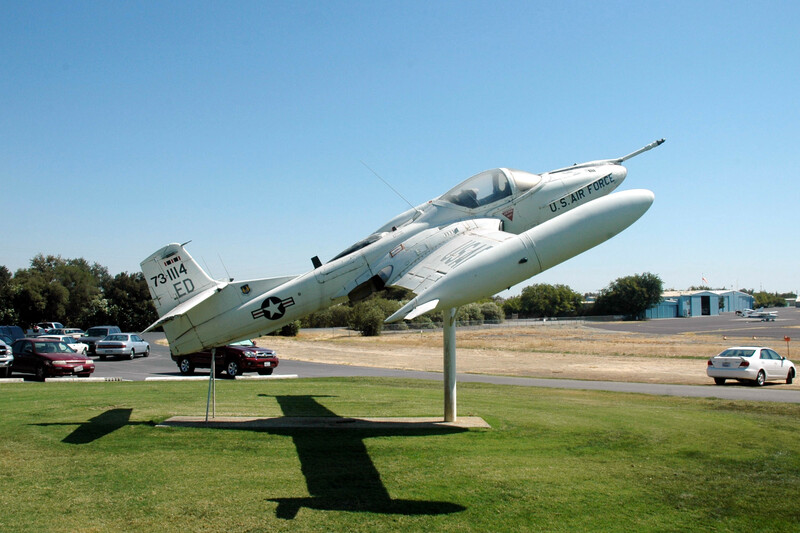 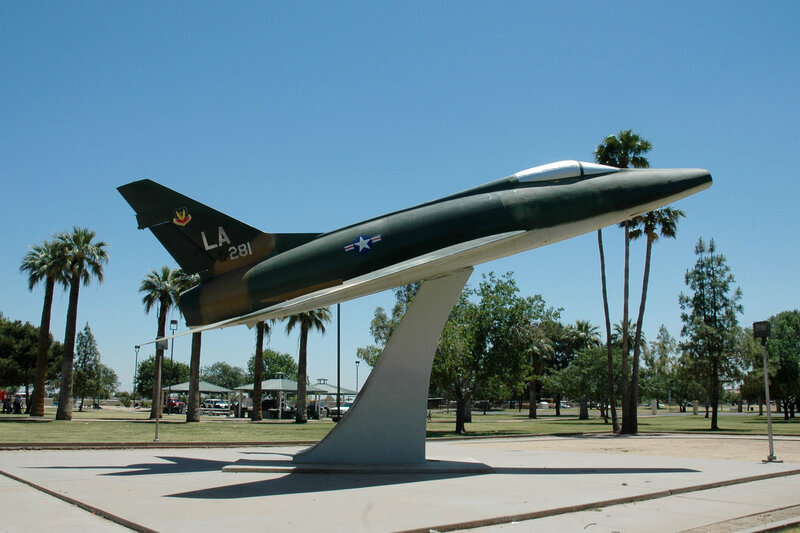 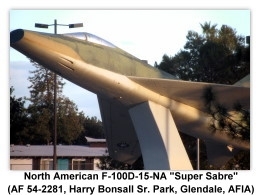 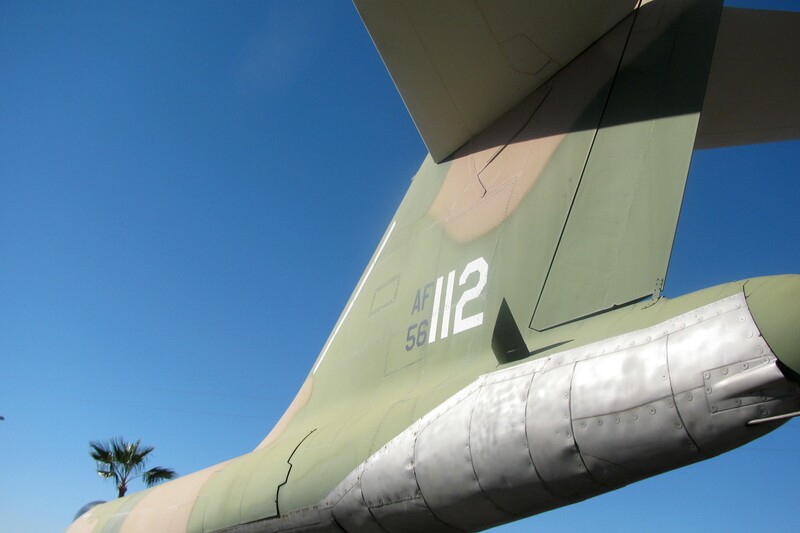 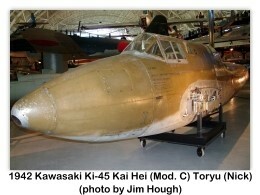 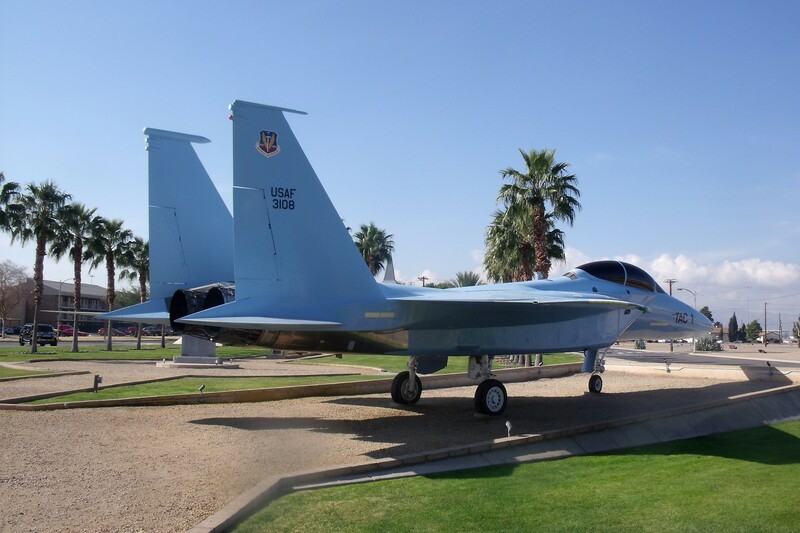 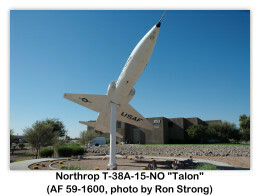 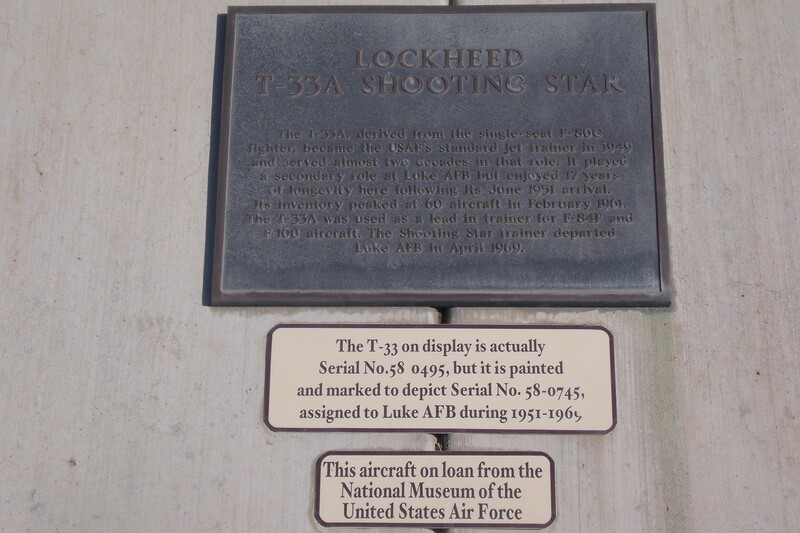 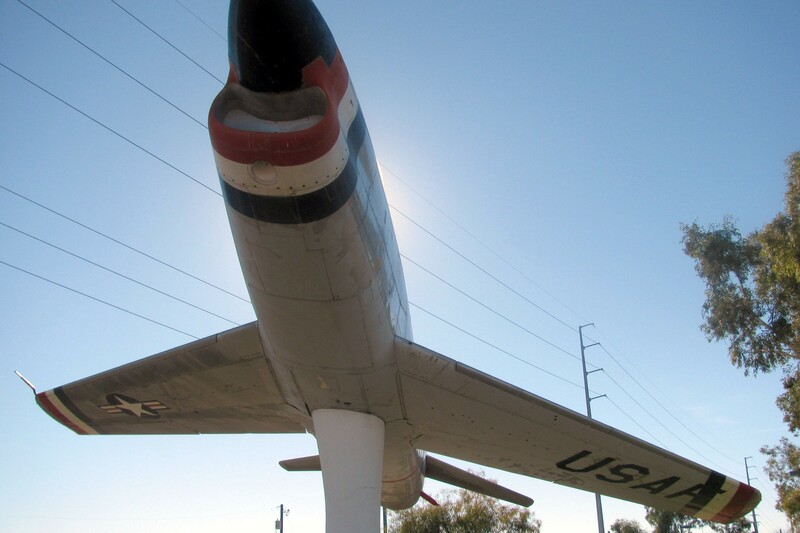 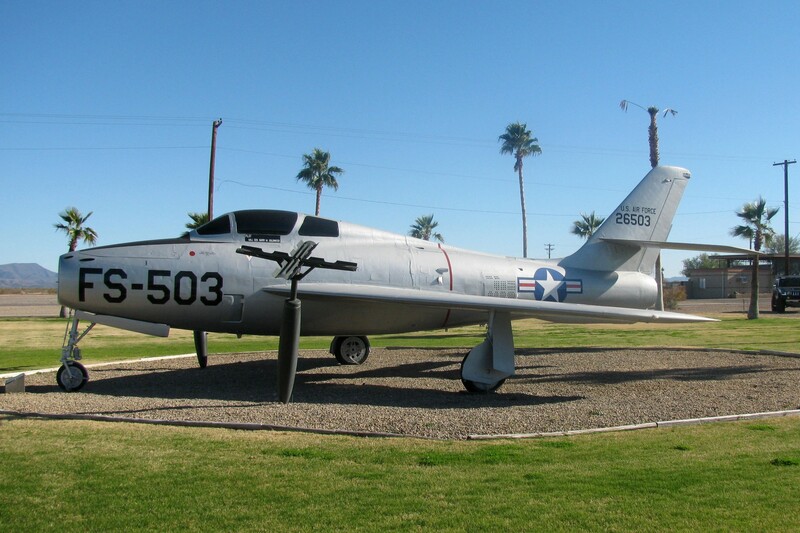 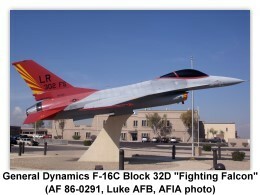 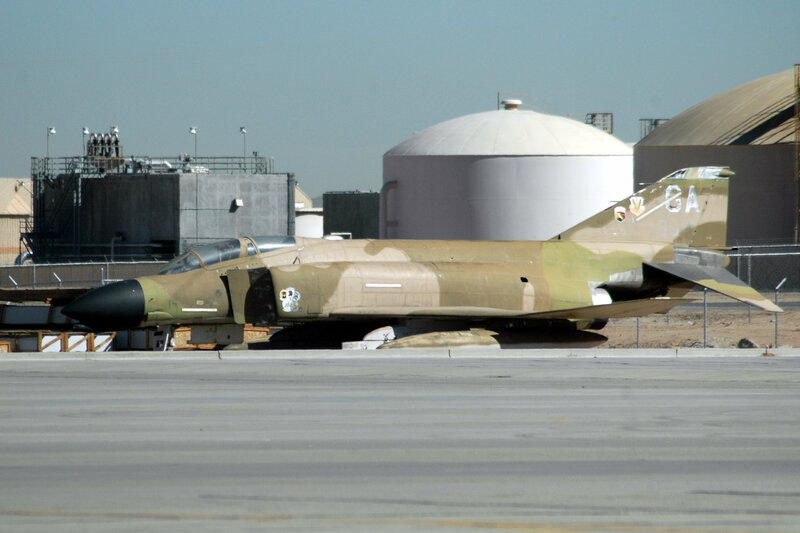 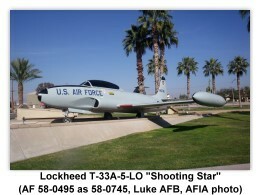 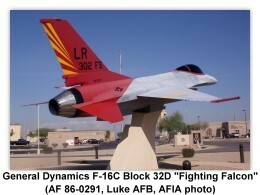 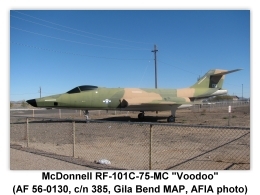 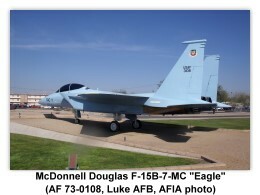 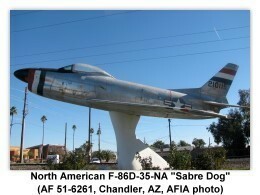 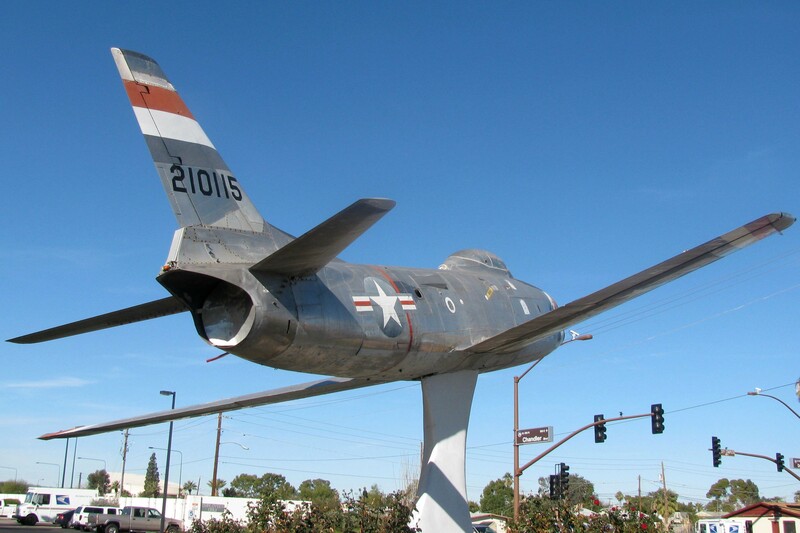 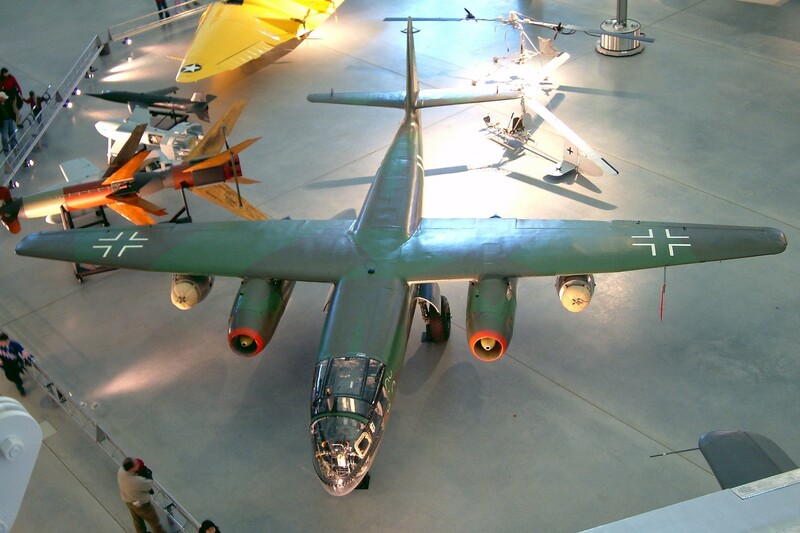 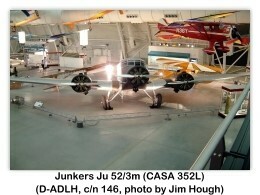 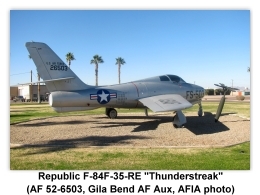 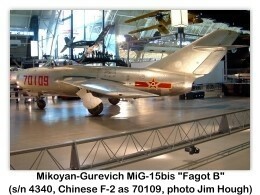 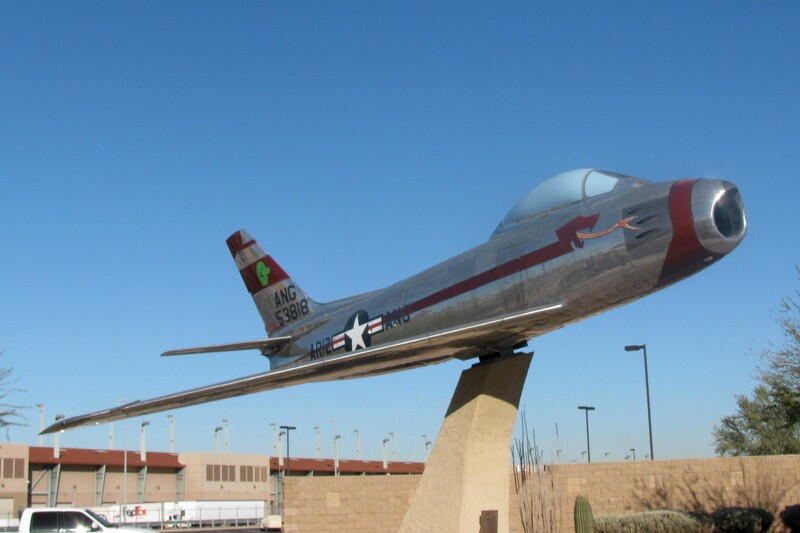 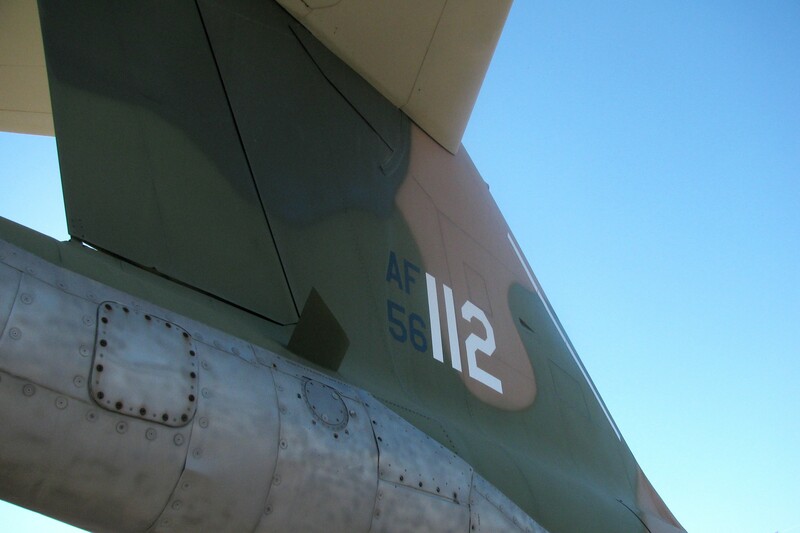 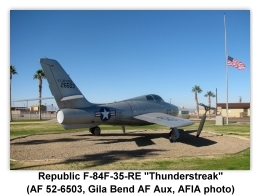 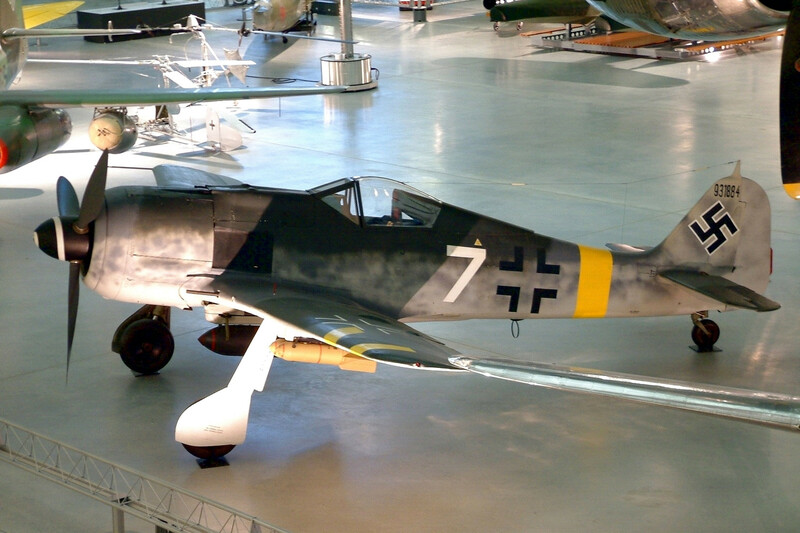 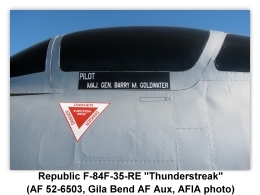 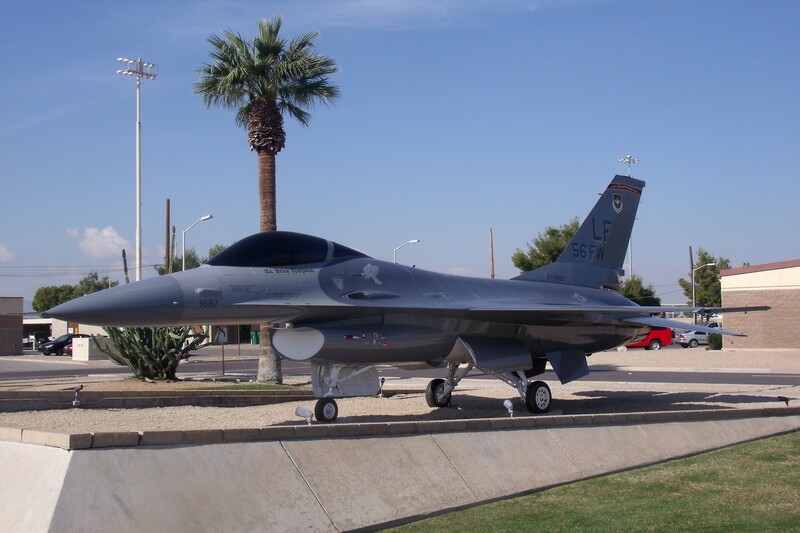 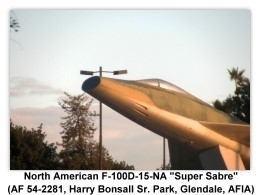 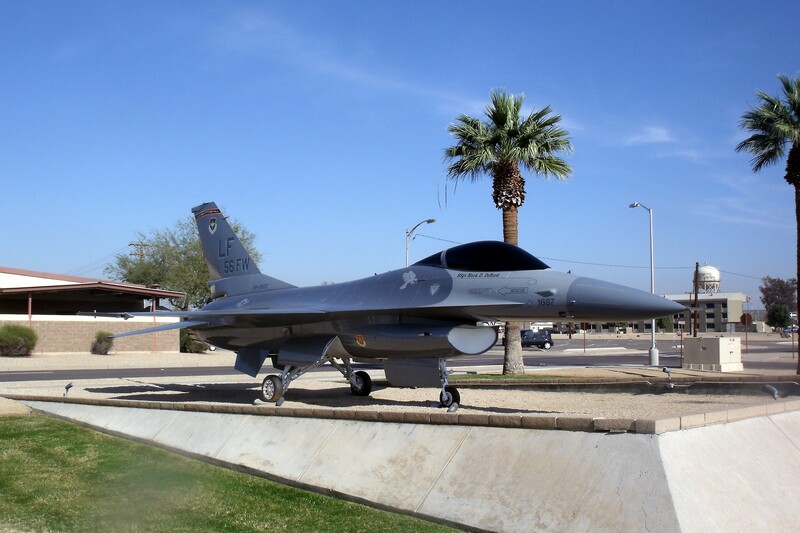 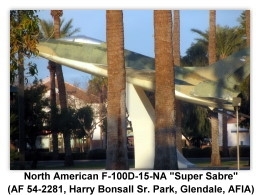 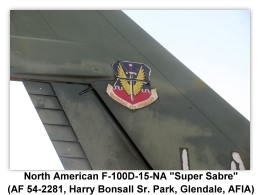 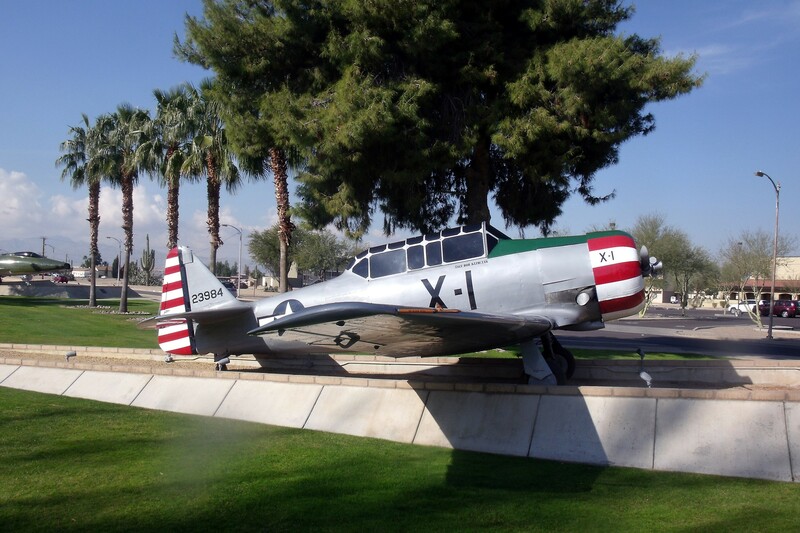 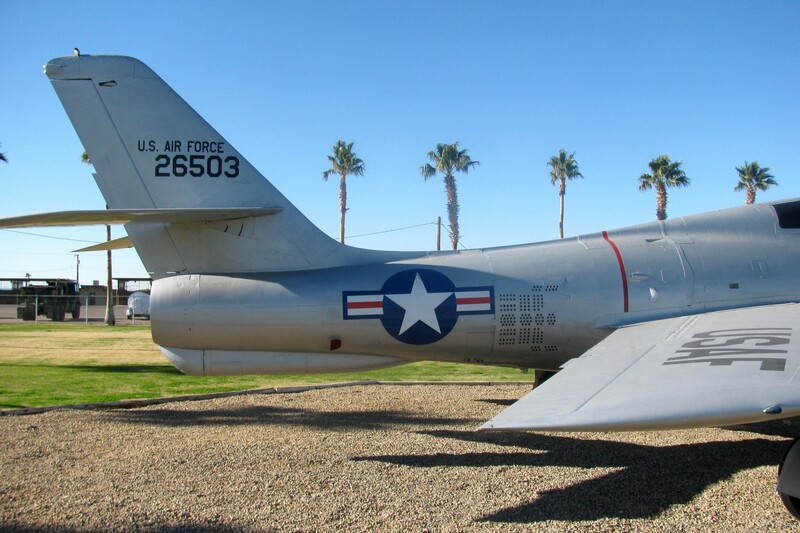 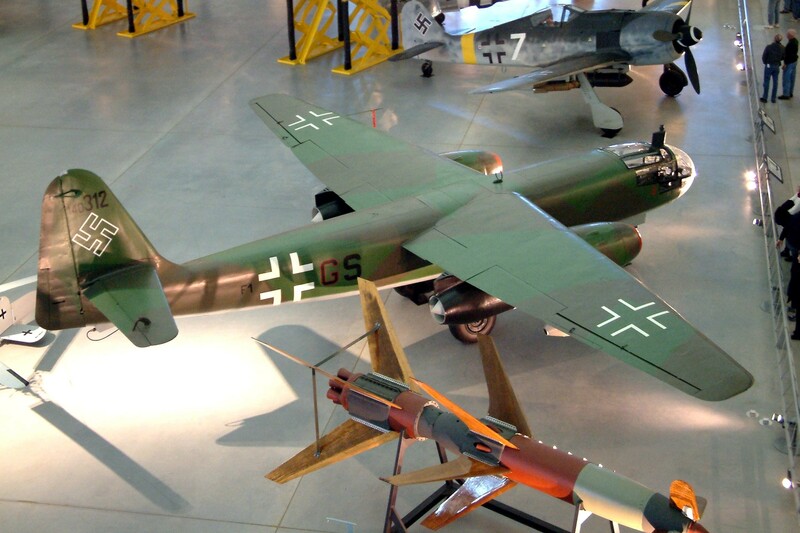 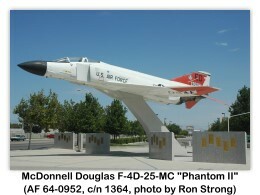 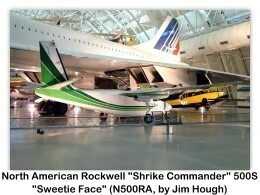 The following photos are also presented throughout the Arizona section of the Aviation Museums Guide. 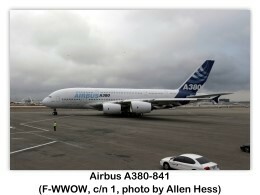 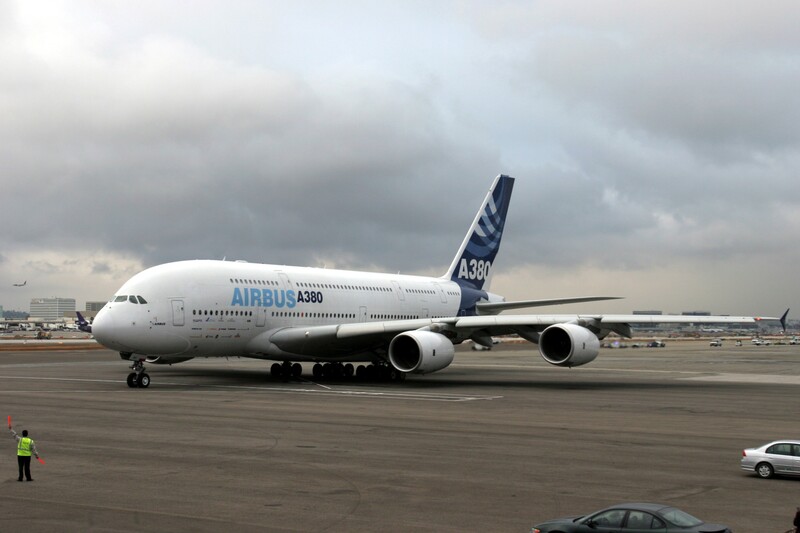 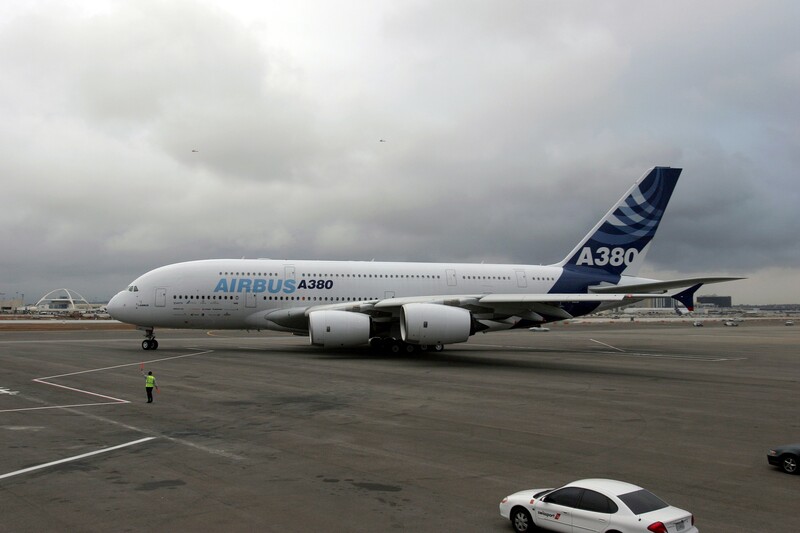 A very special thanks to Allen Hess for sending us photos of the two separate Airbus A380 visits to LAX. 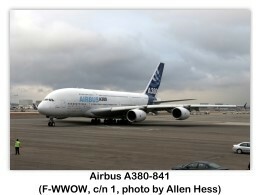 The first visit was on 20 March 2007 (Airbus A380-841, c/n 1, F-WWOW), the second visit was on 11 November 2007 (Airbus A380-841, c/n 7, F-WWJB). 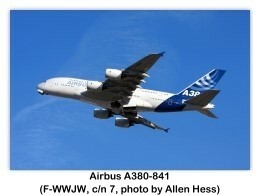 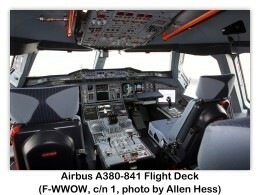 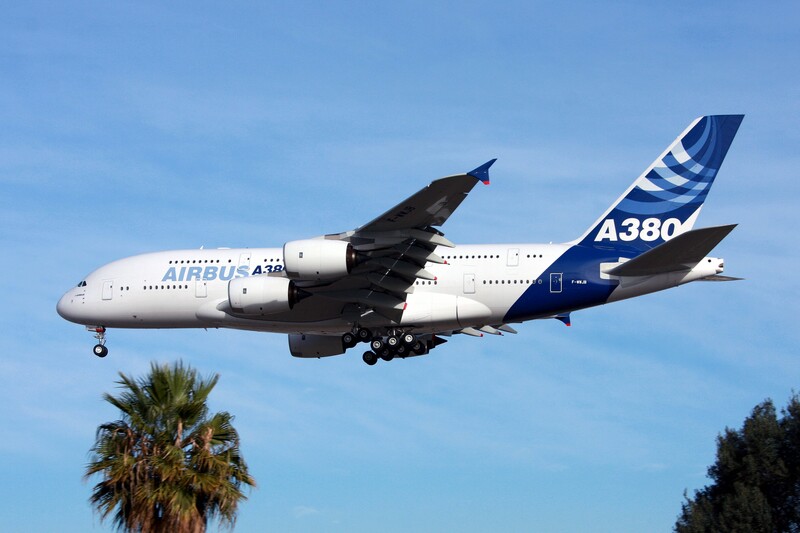 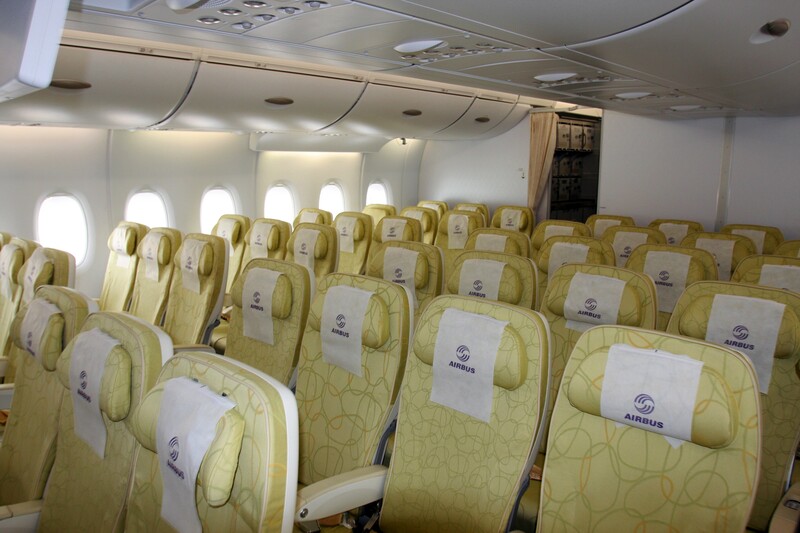 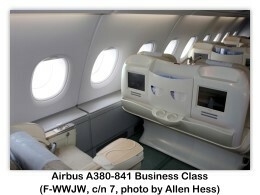 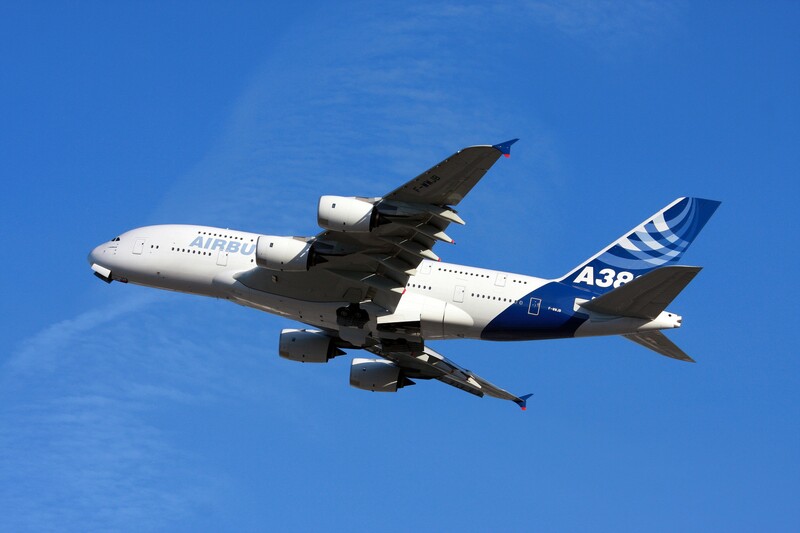 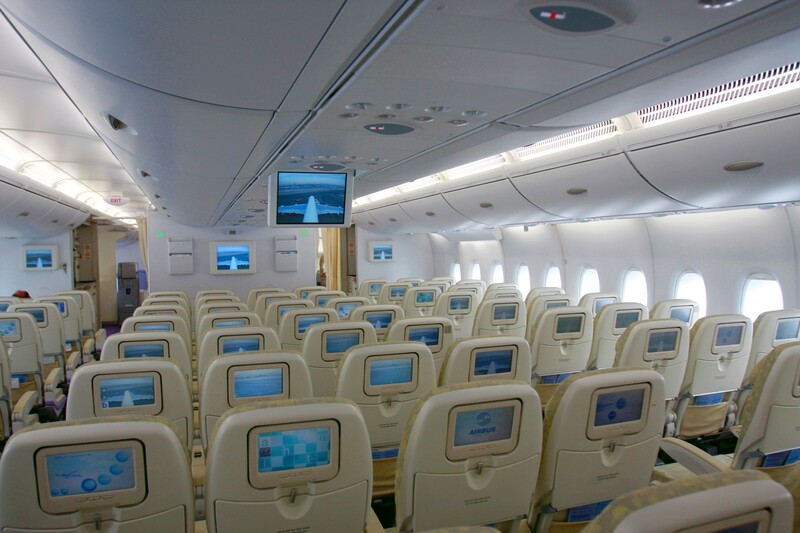 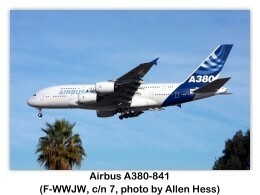 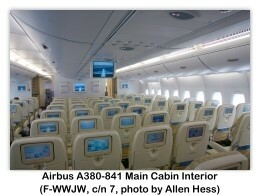 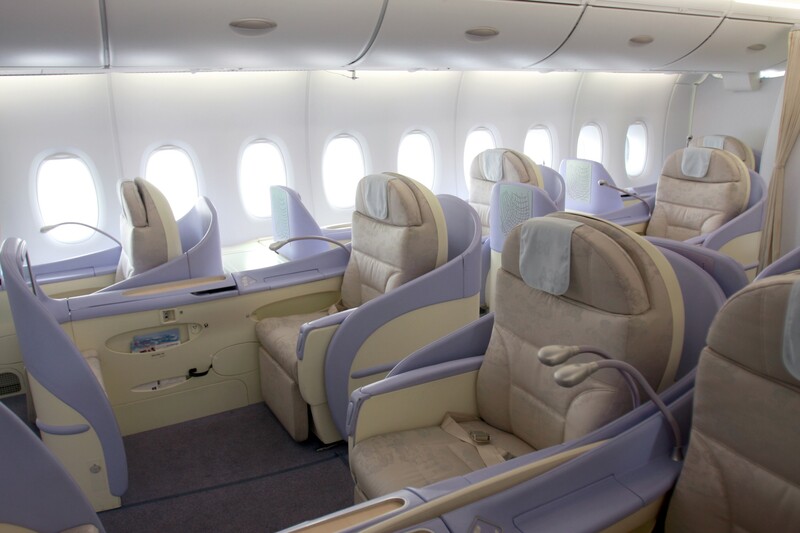 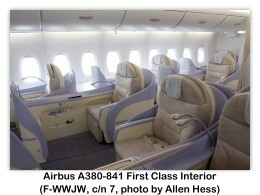 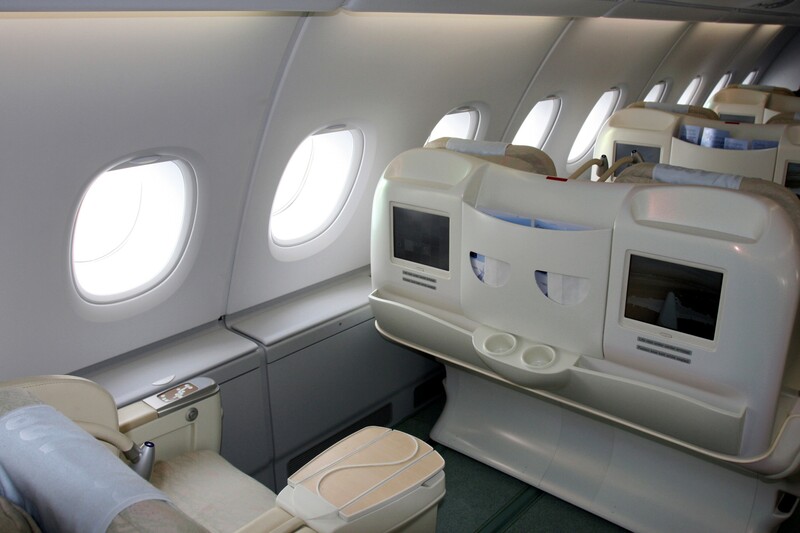 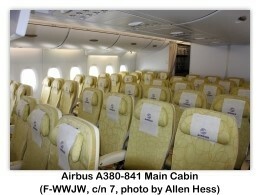 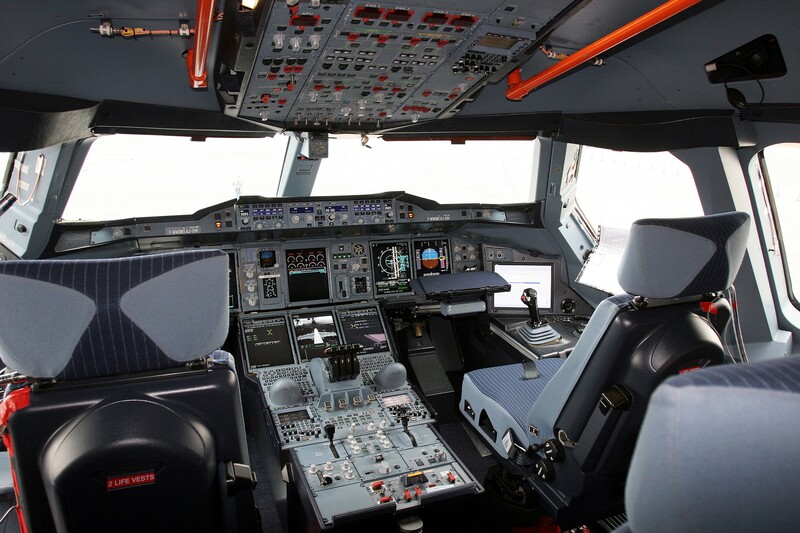 Allen's shots include both interior and exterior shots of the two A380's. 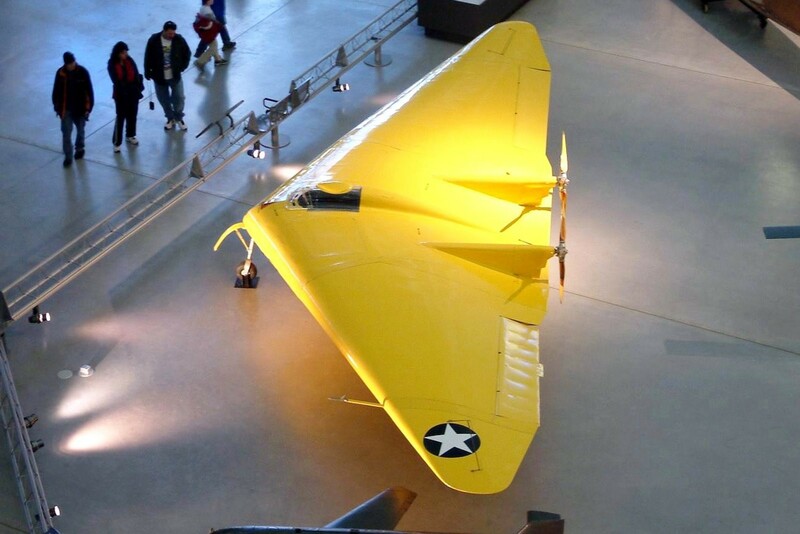 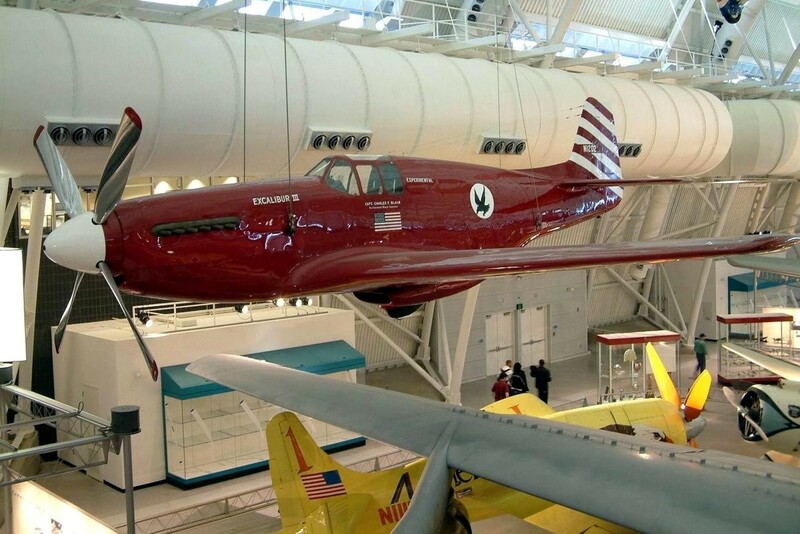 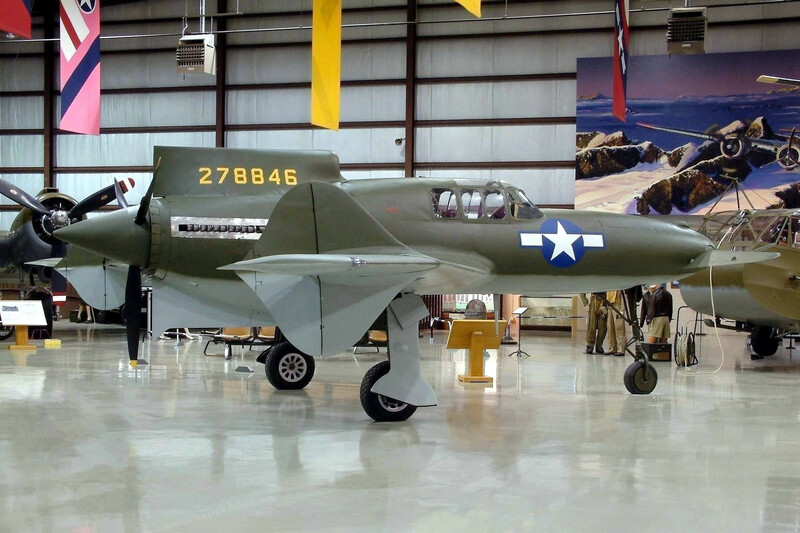 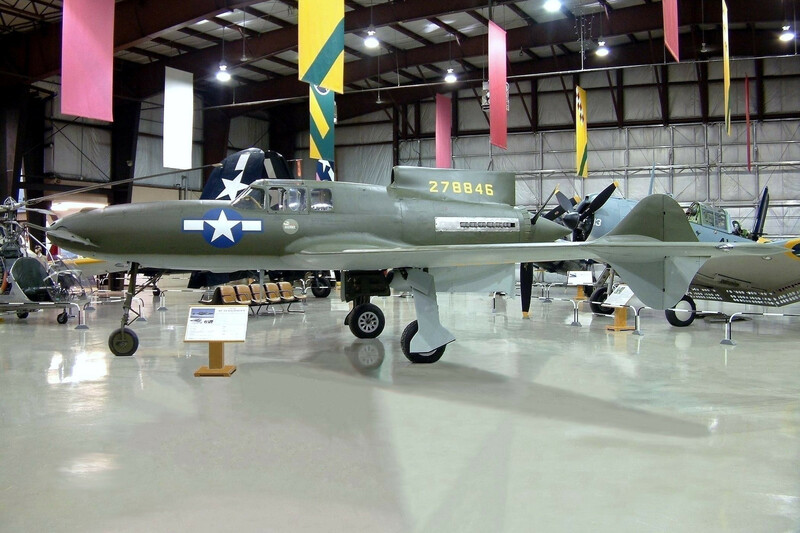 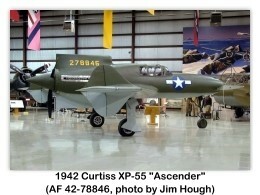 A very special thanks to Jim Hough for sending us shots of the newly restored Curtiss XP-55 “Ascender” at the Kalamazoo Aviation History Museum (Air Zoo) in Portage, MI. 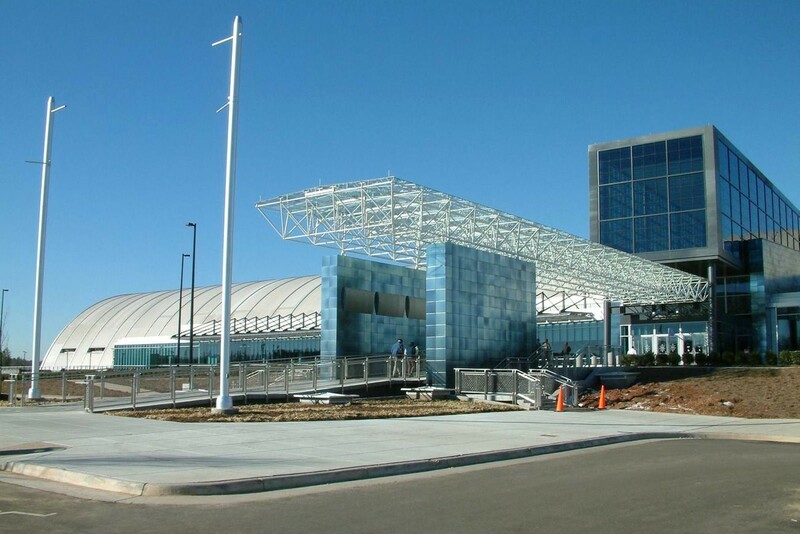 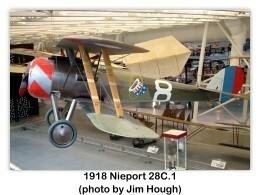 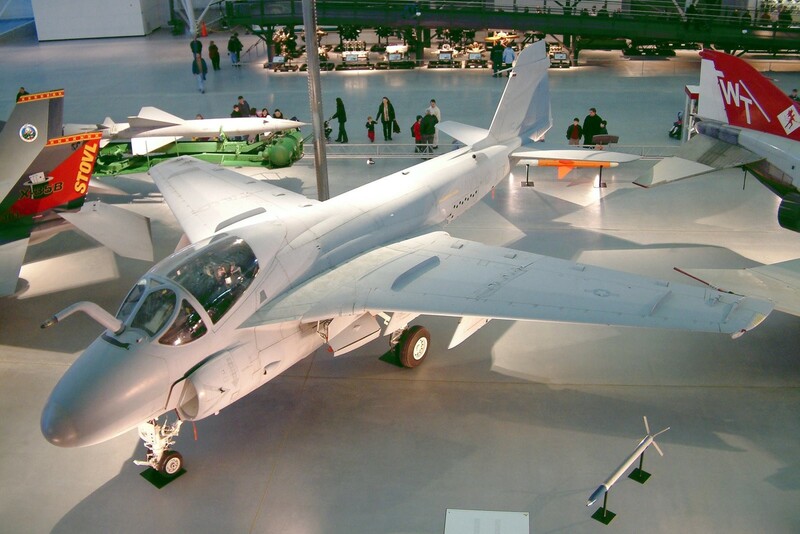 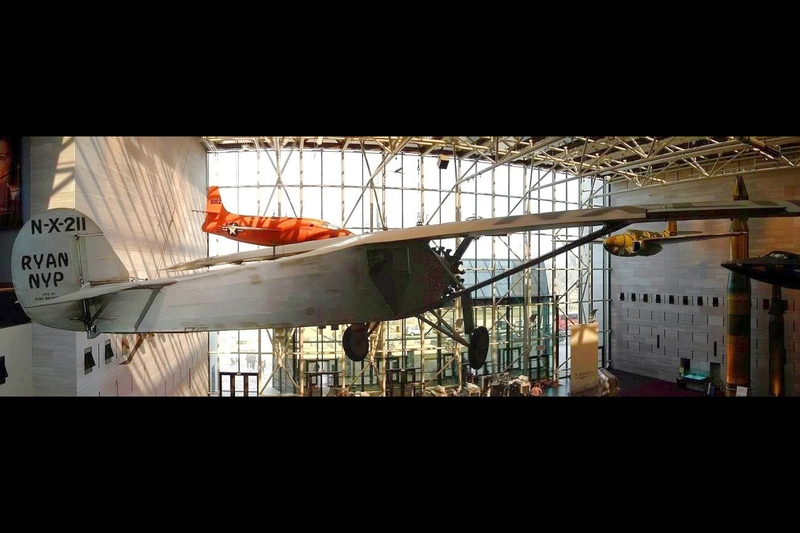 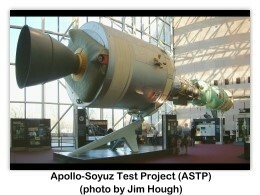 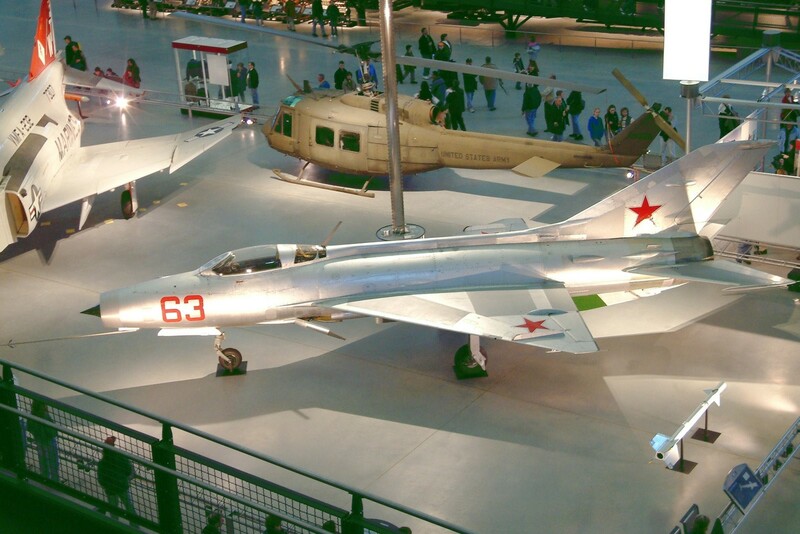 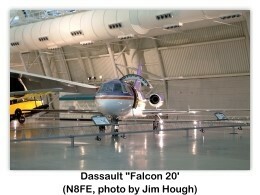 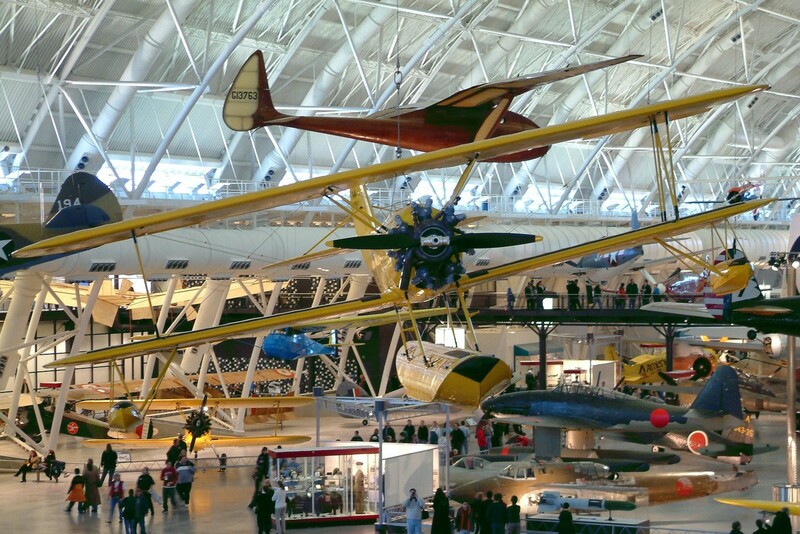 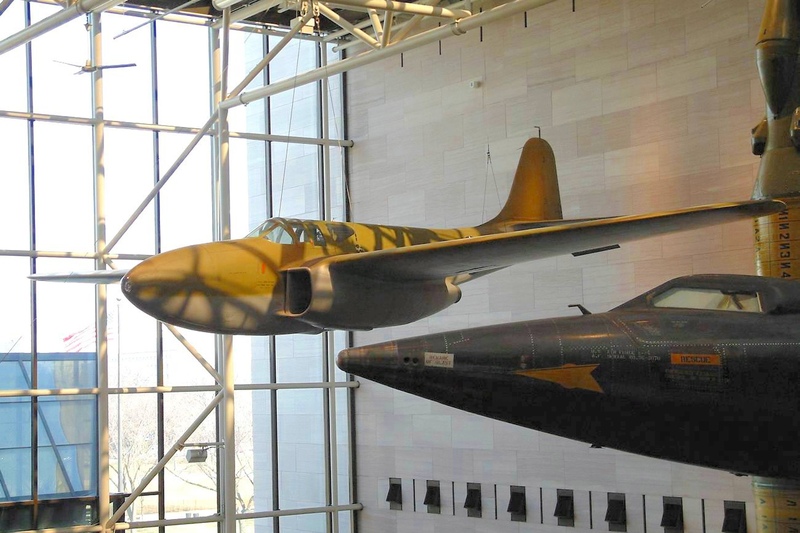 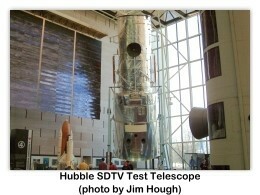 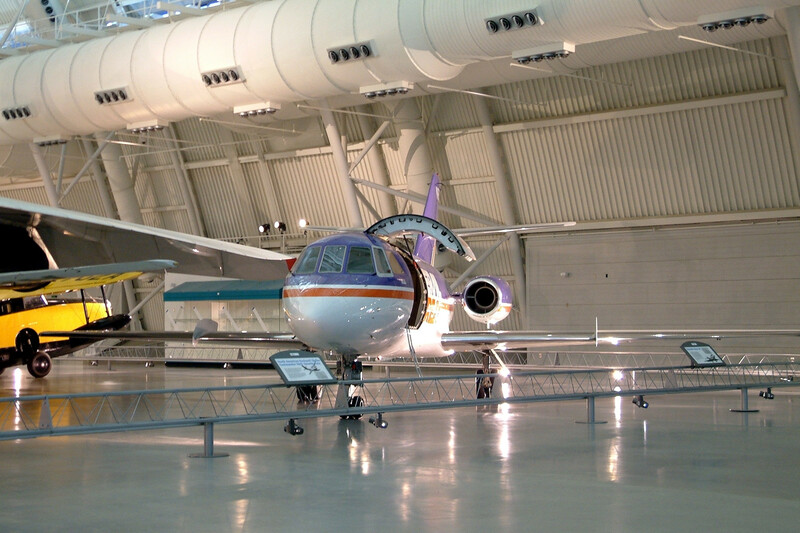 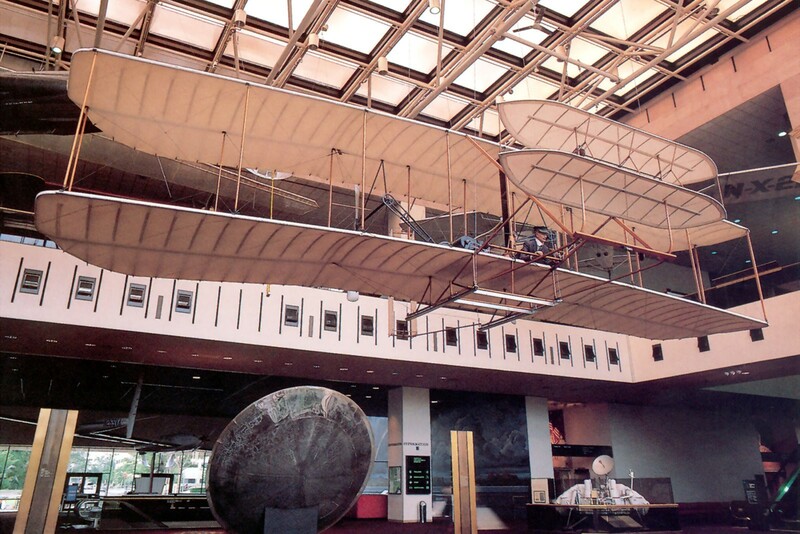 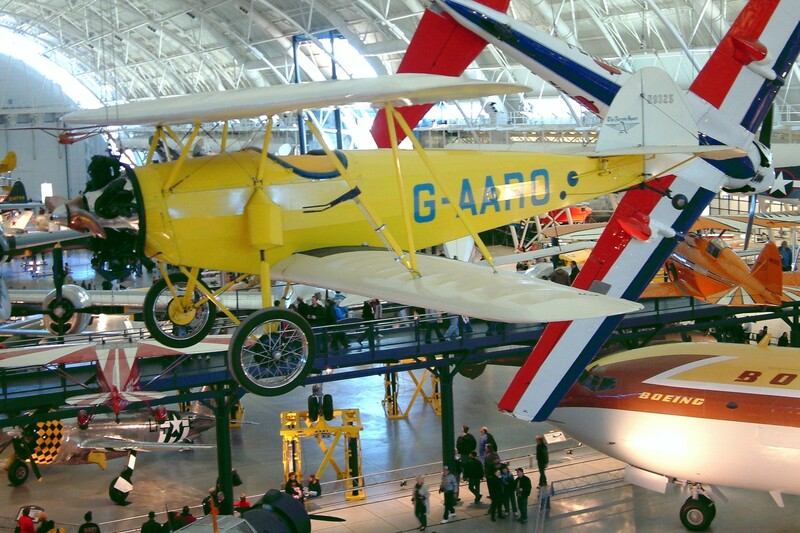 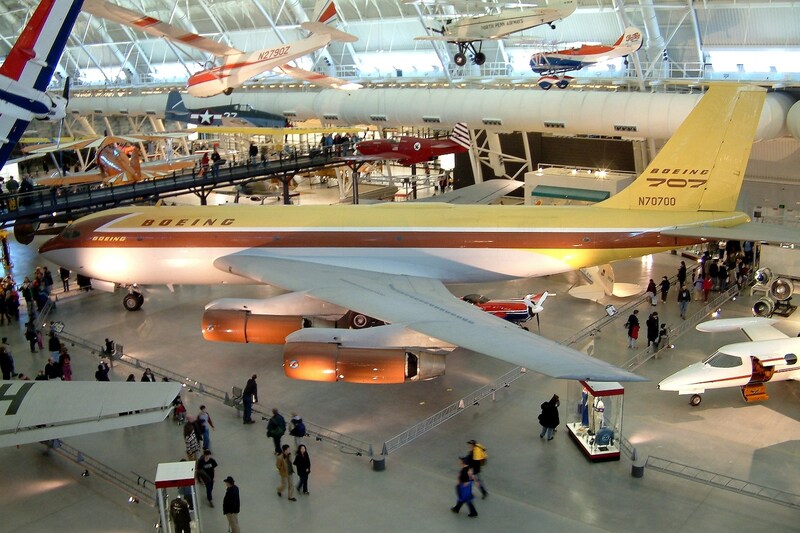 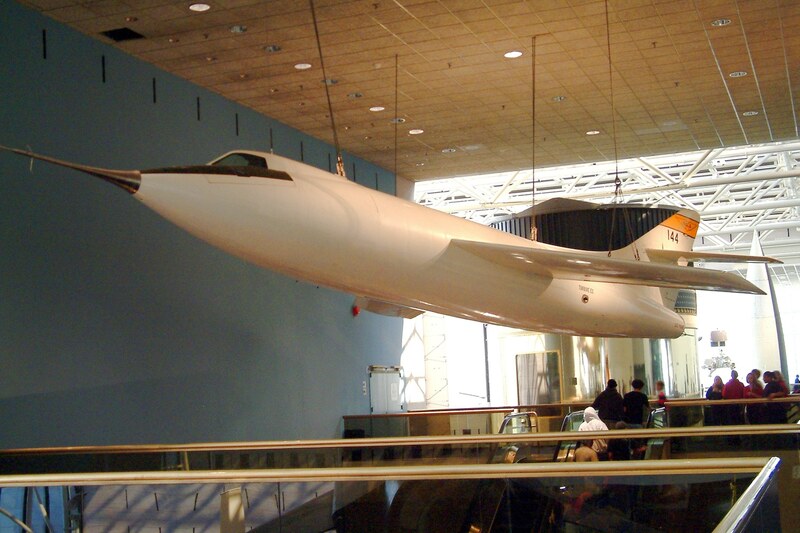 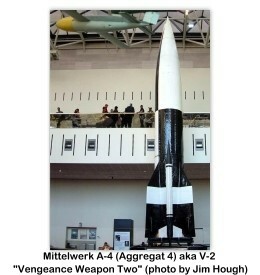 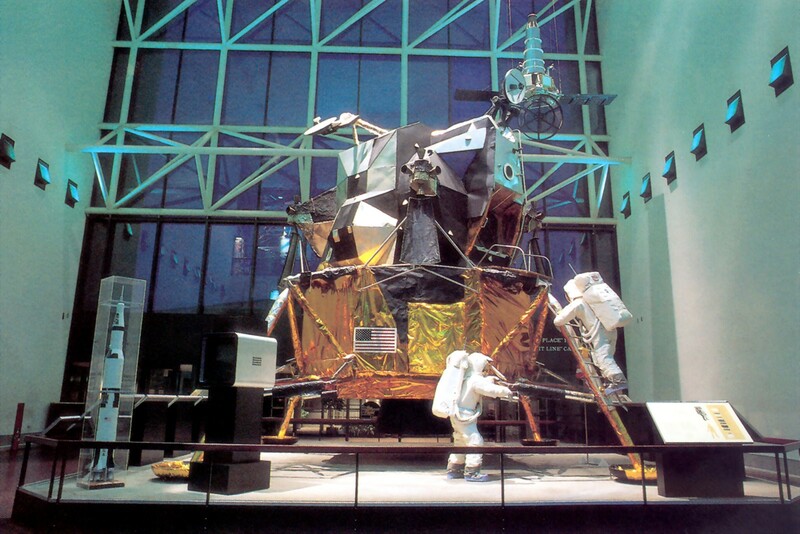 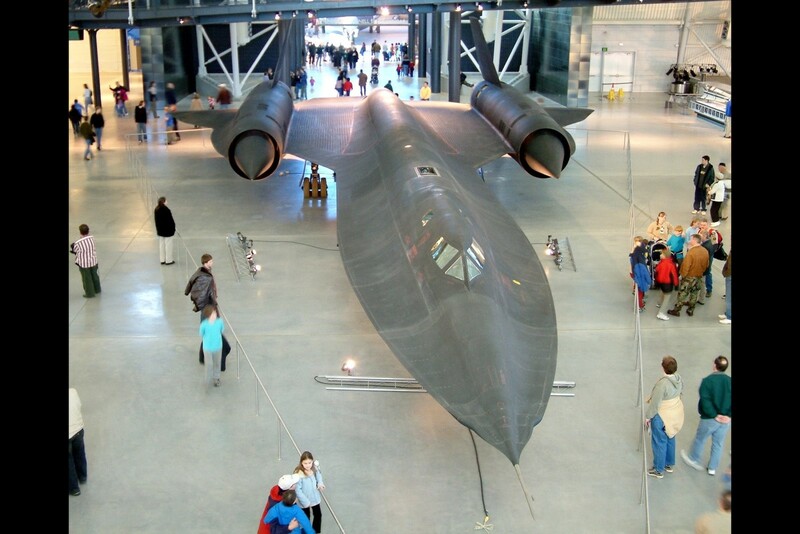 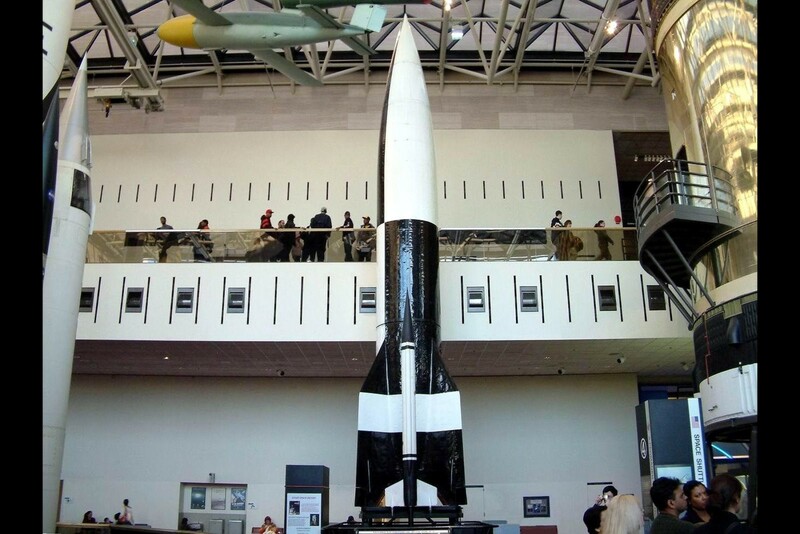 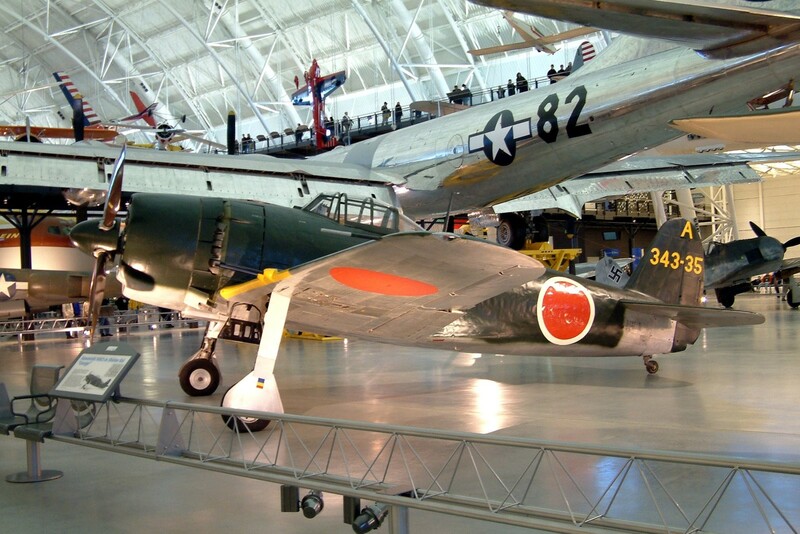 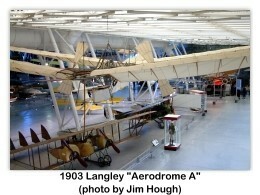 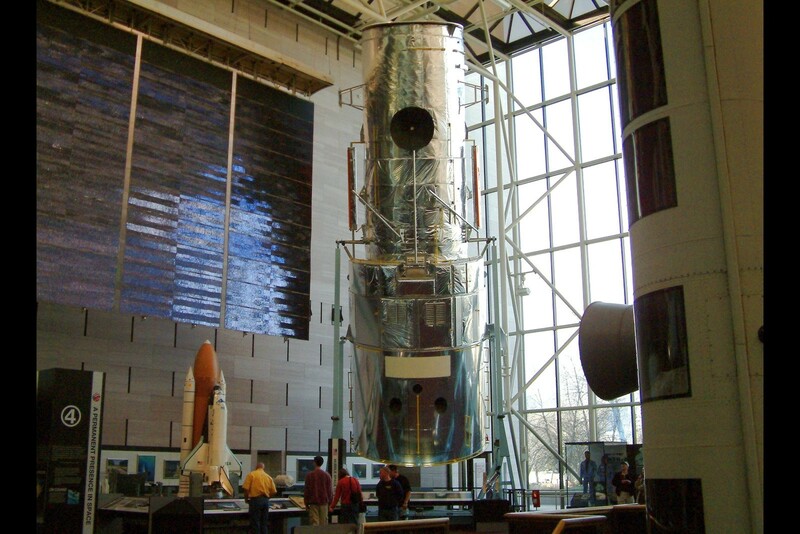 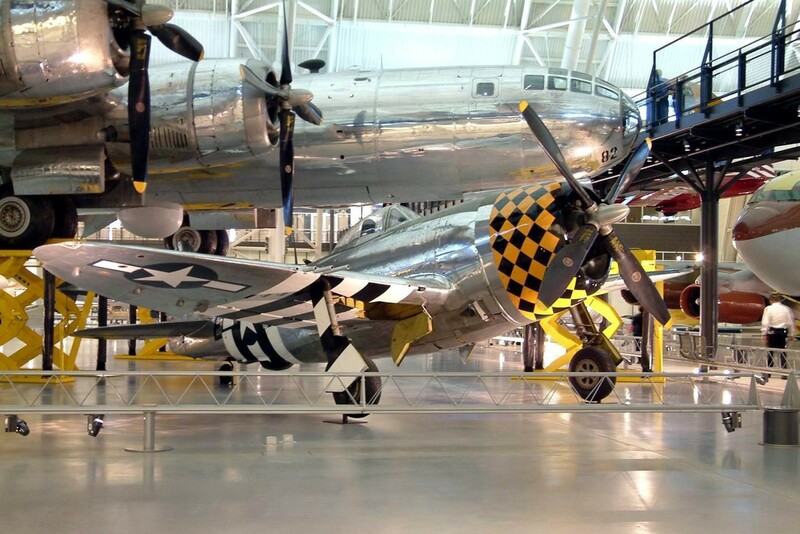 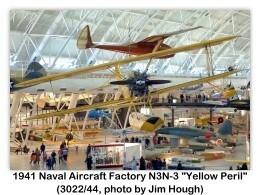 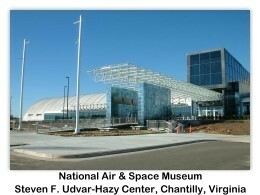 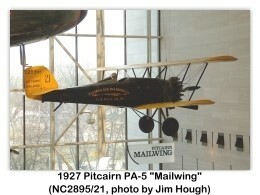 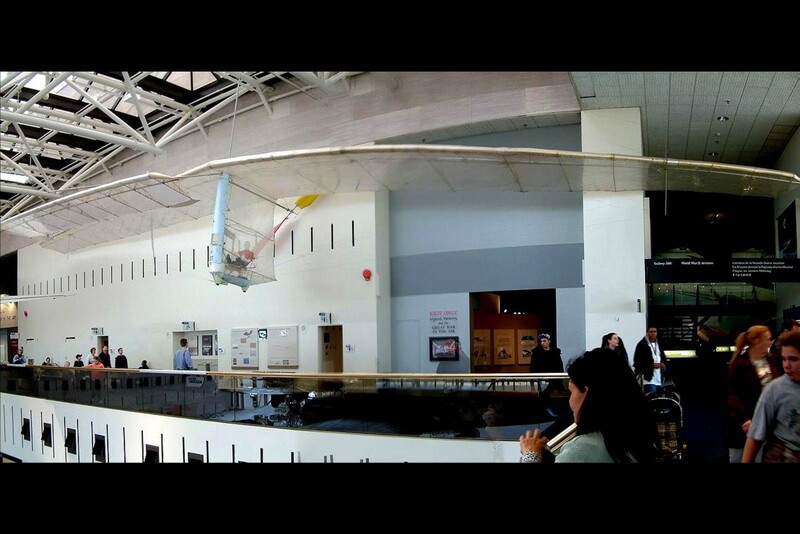 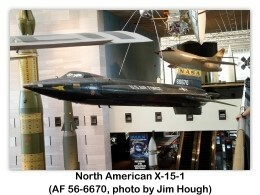 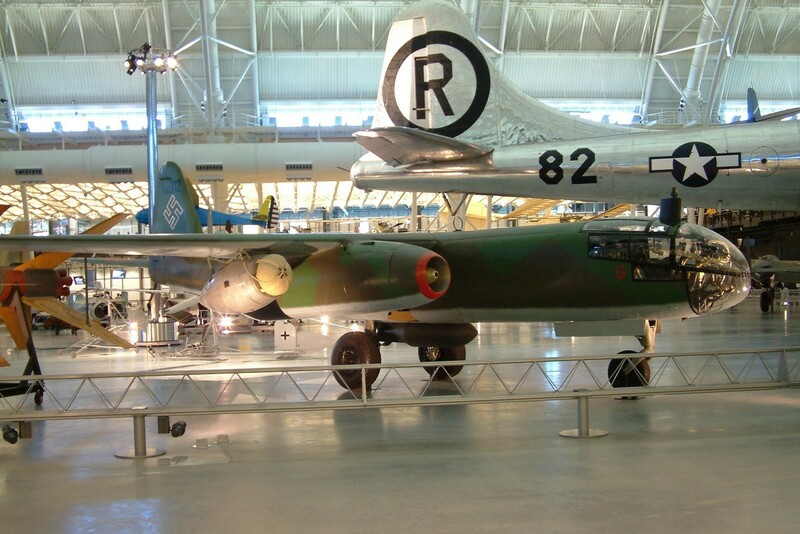 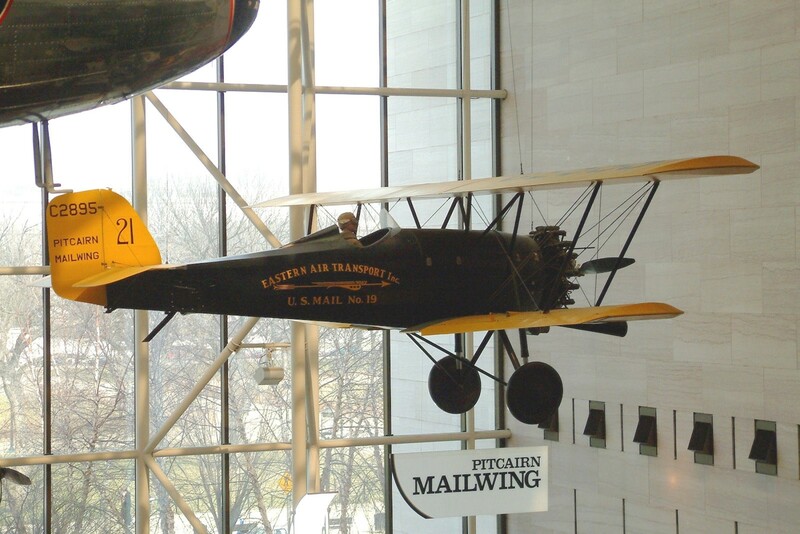 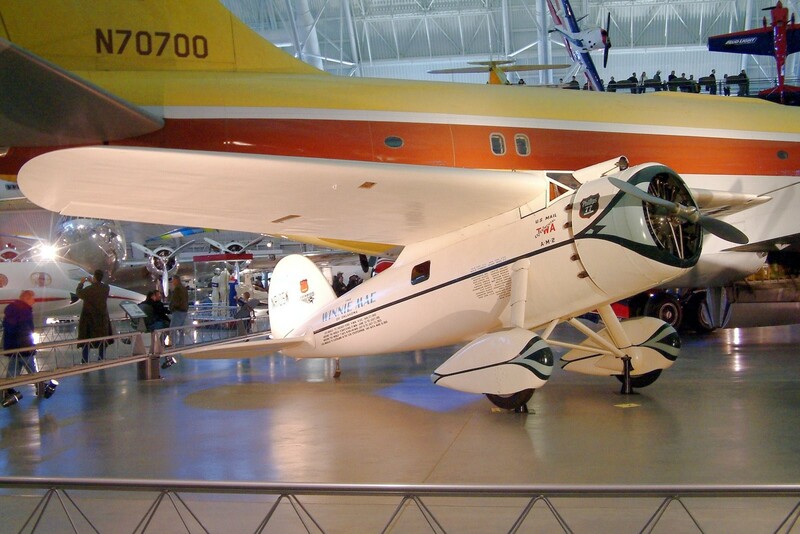 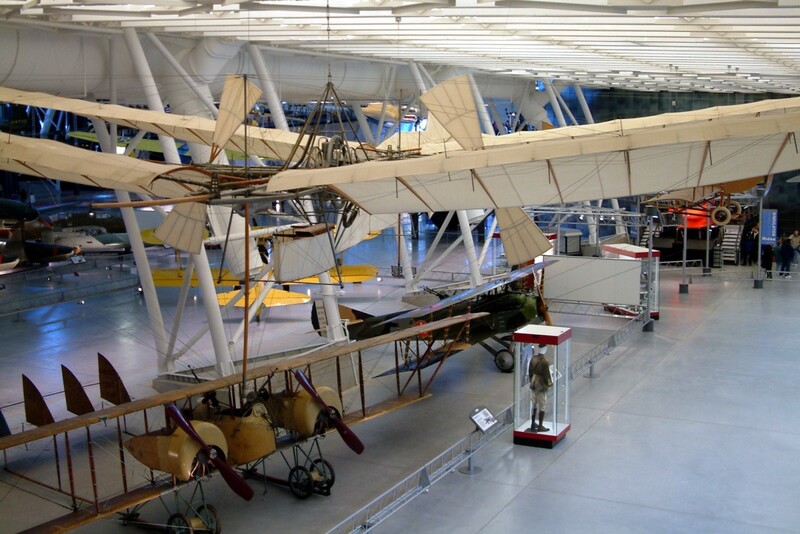 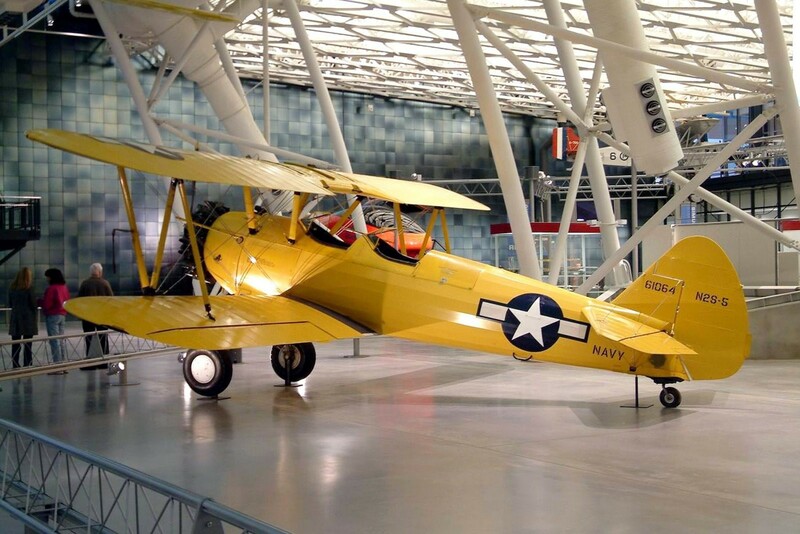 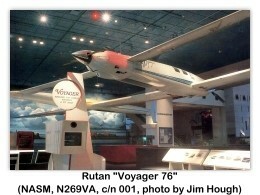 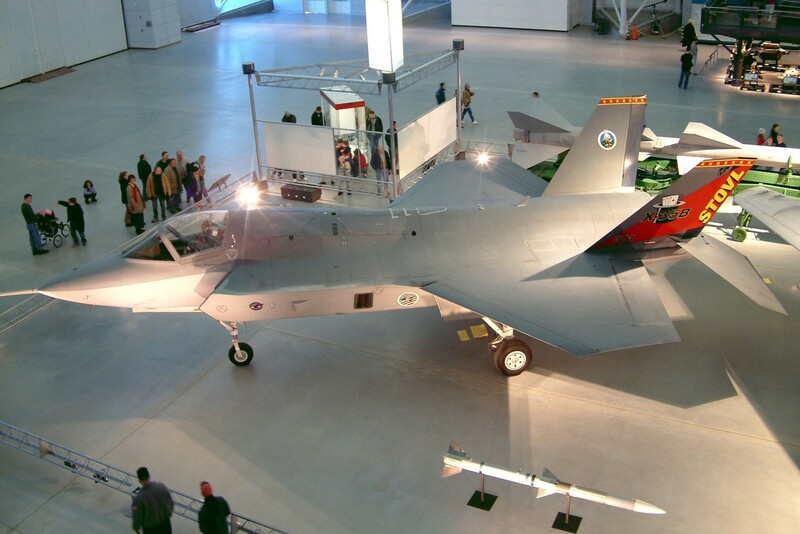 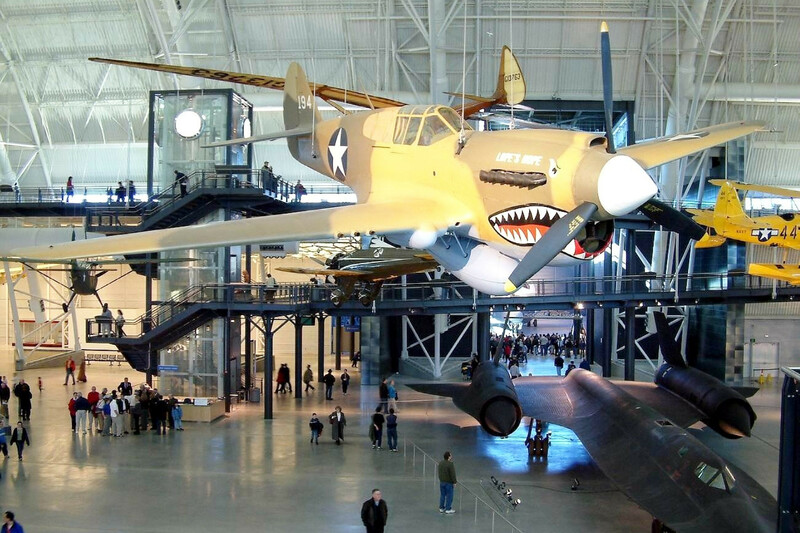 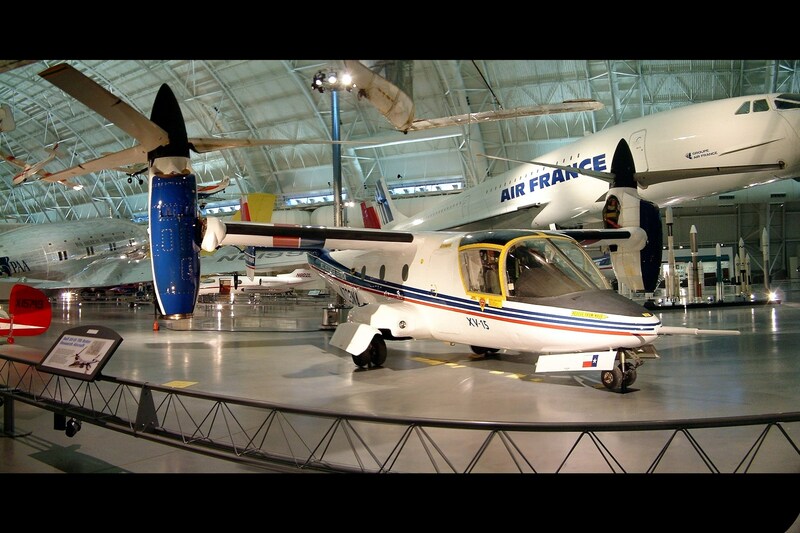 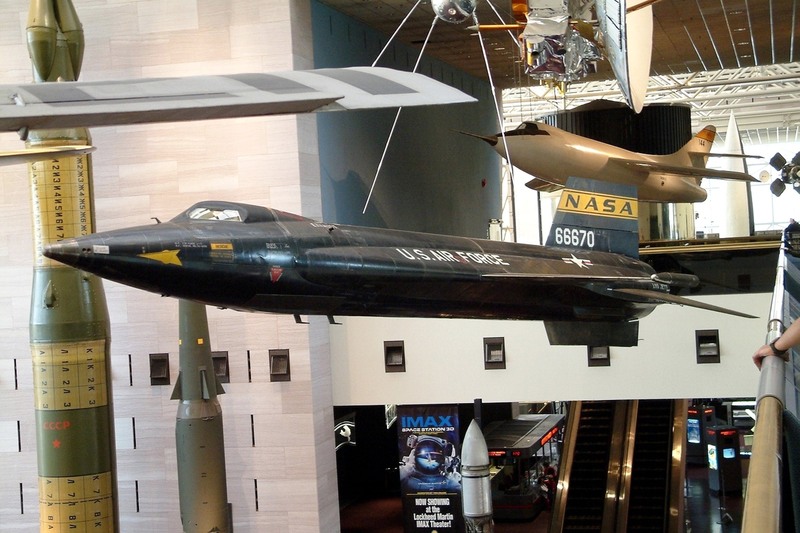 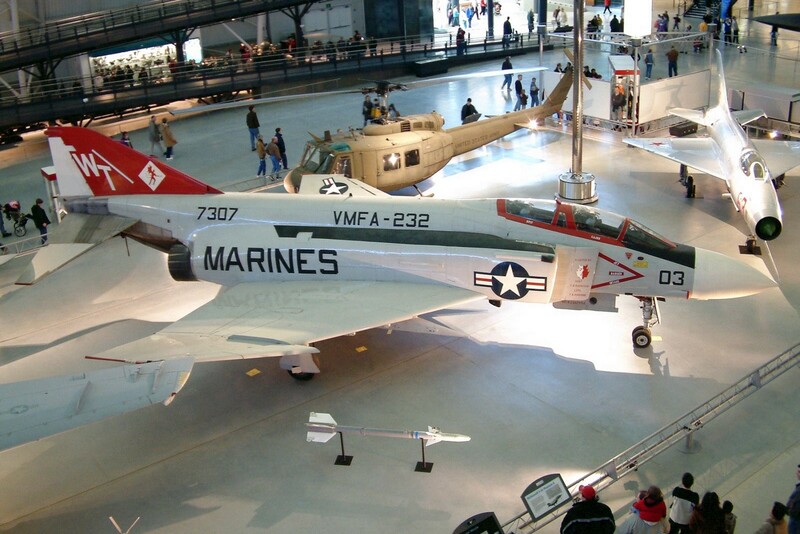 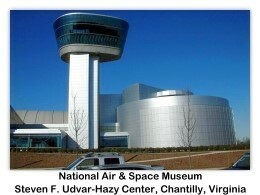 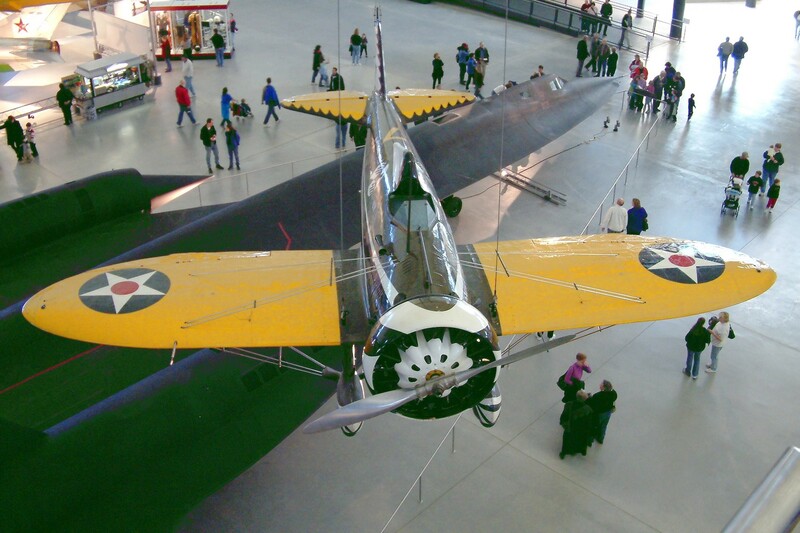 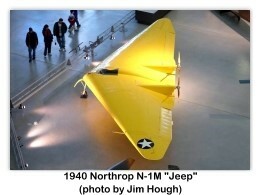 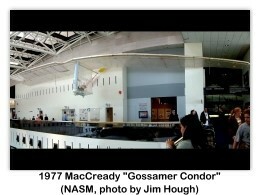 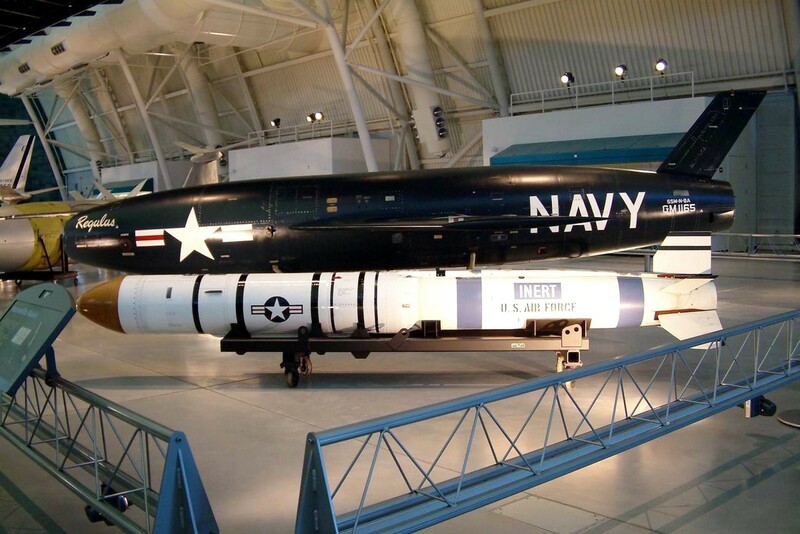 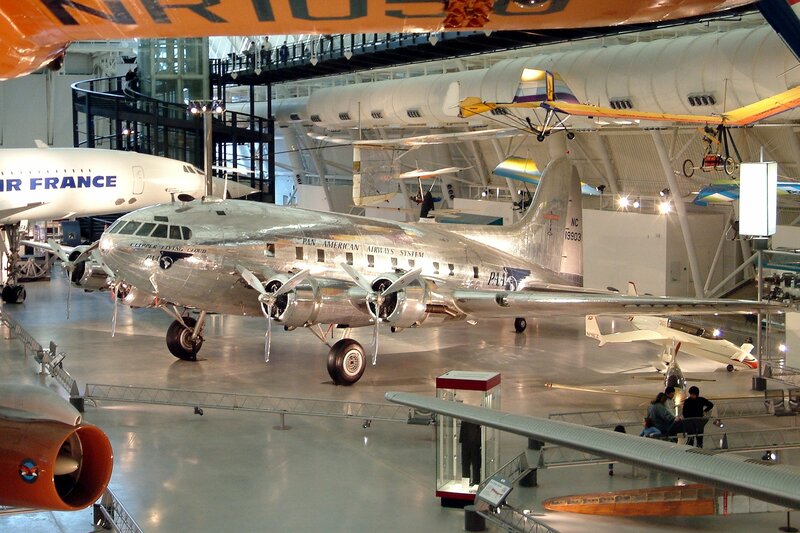 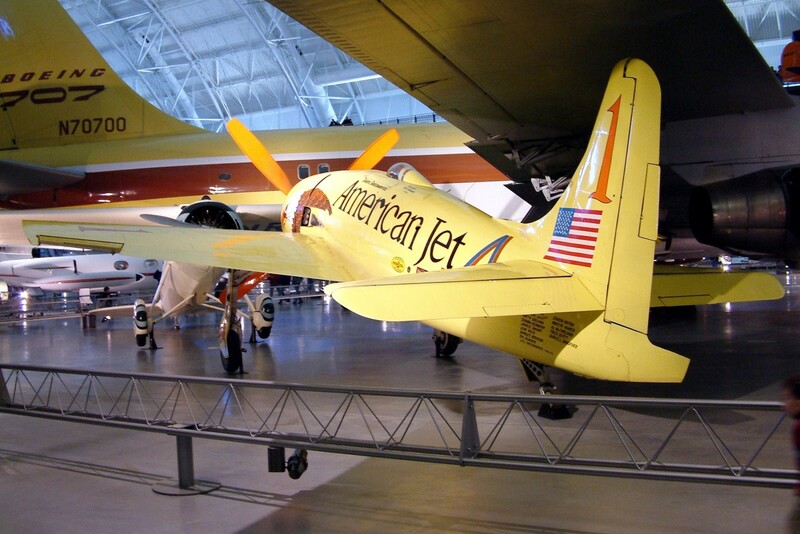 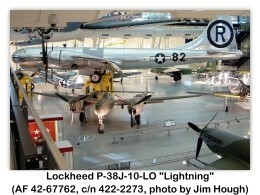 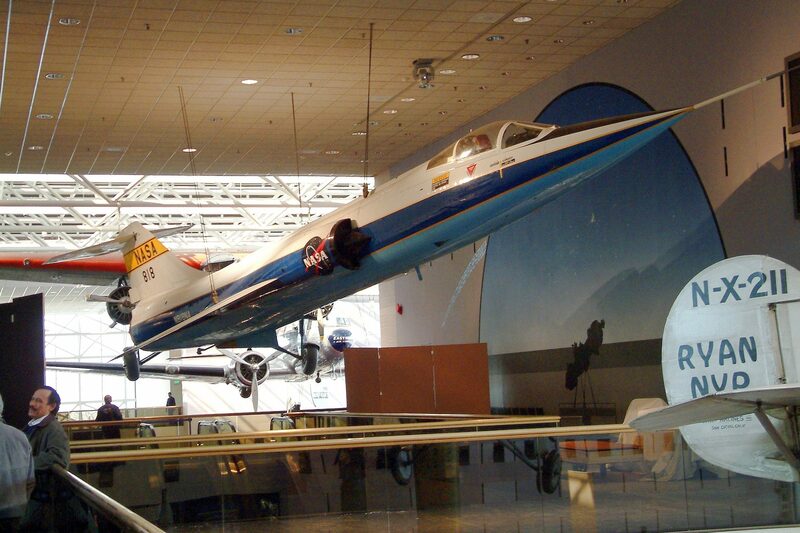 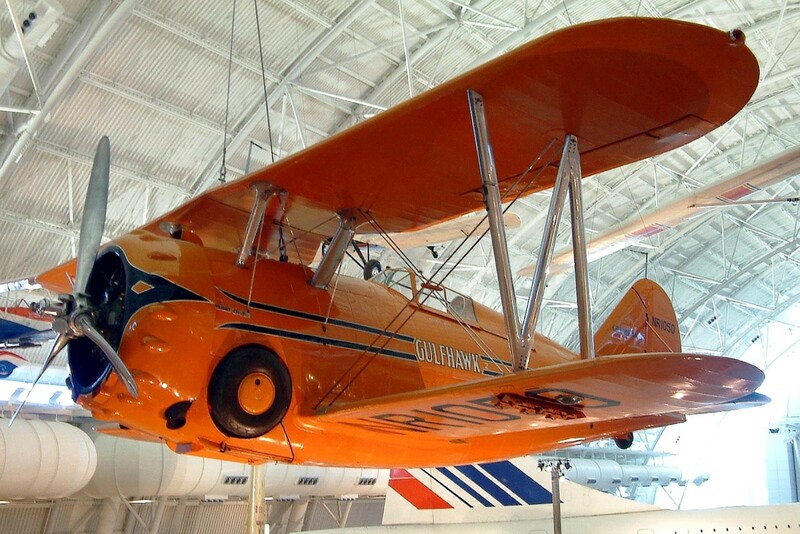 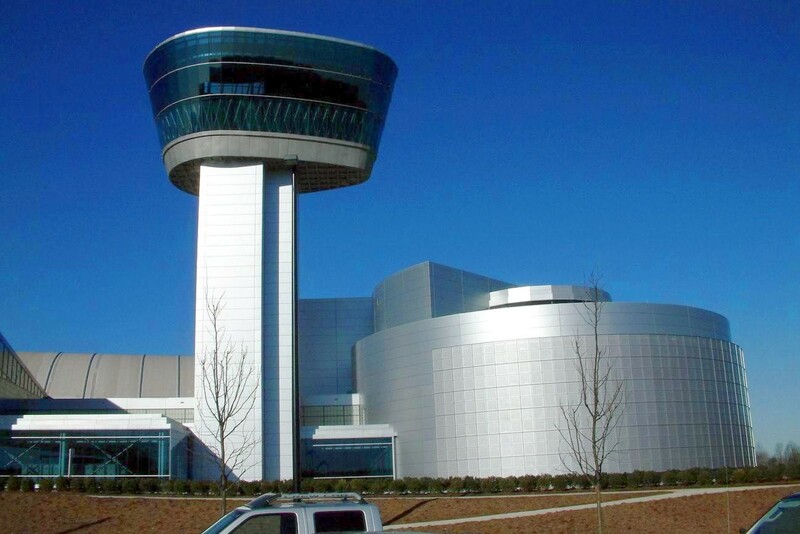 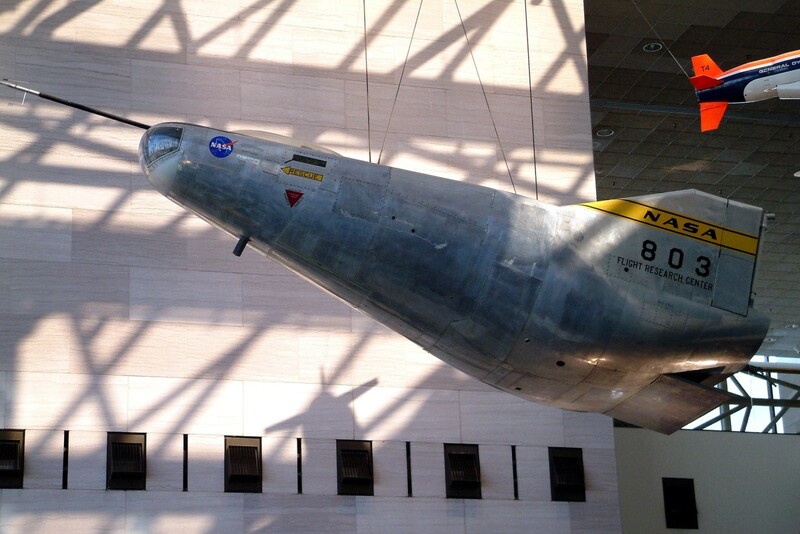 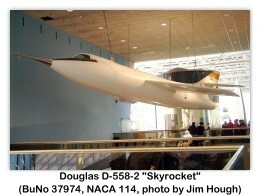 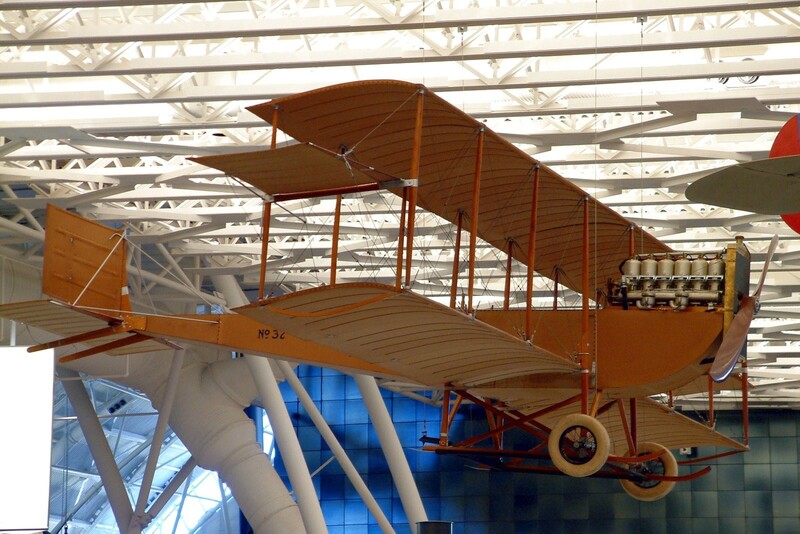 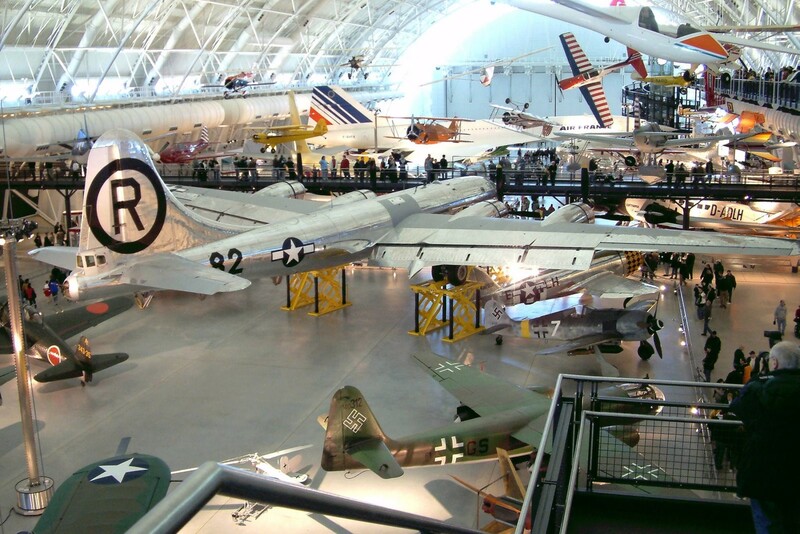 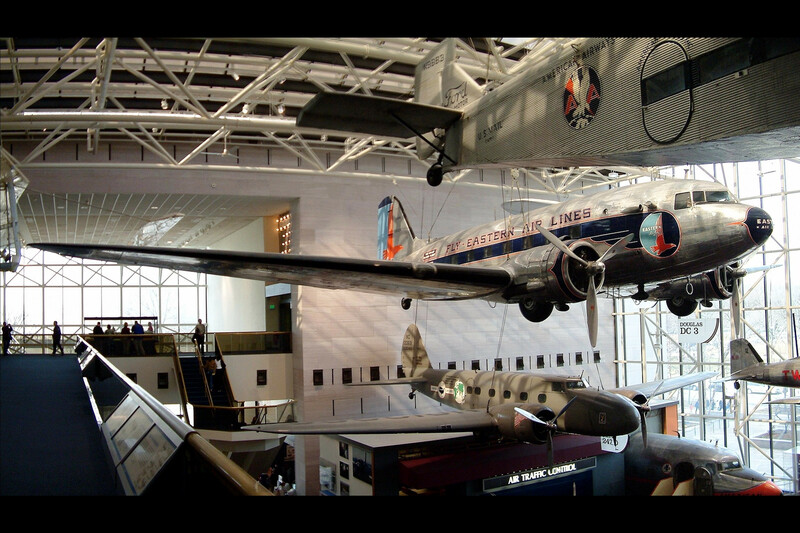 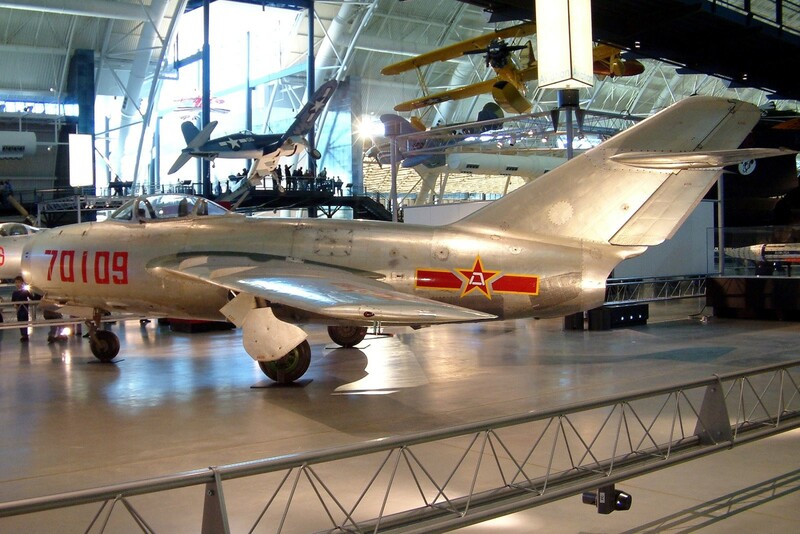 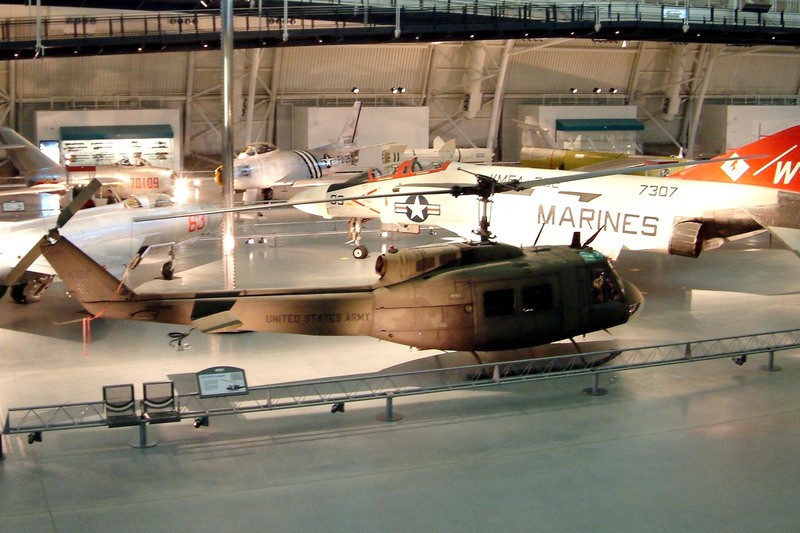 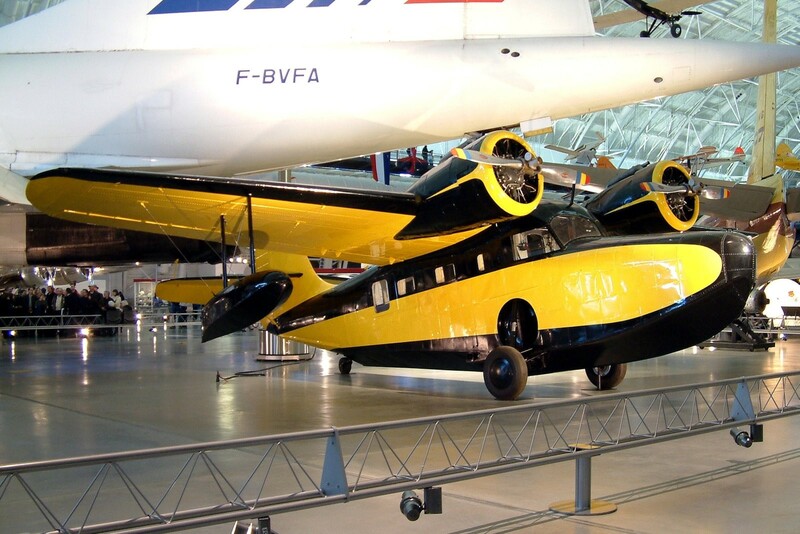 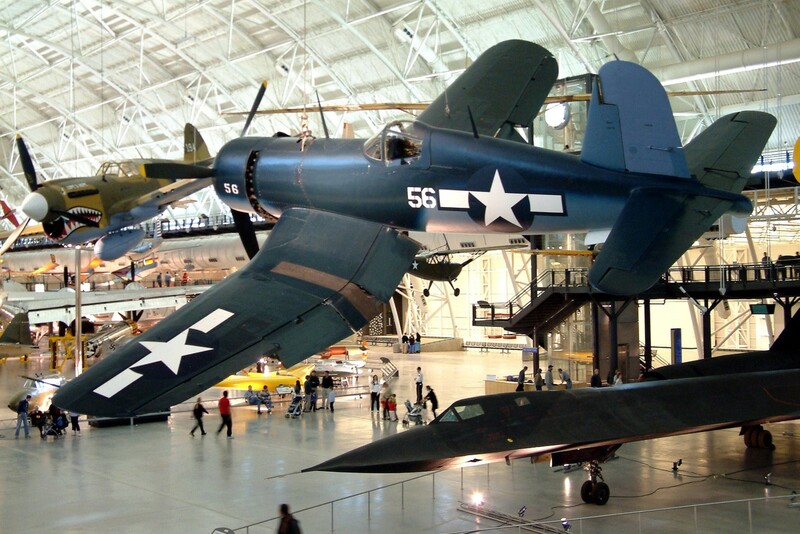 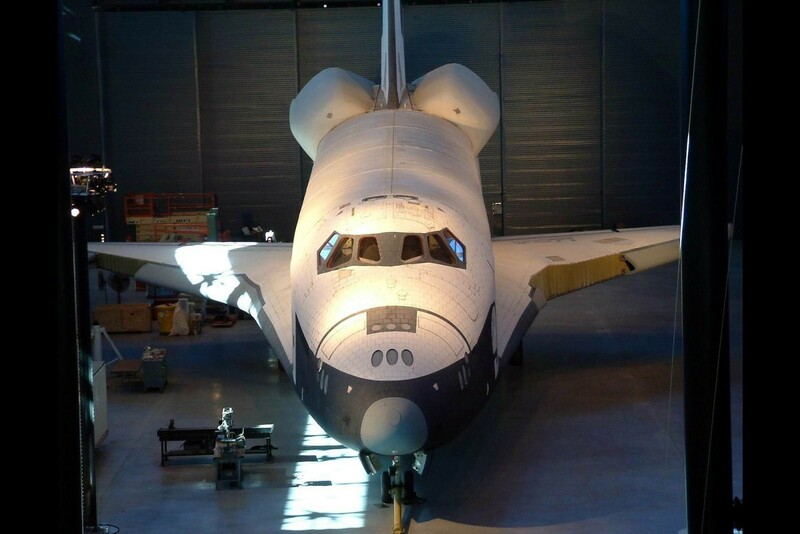 Jim also sent us a DVD with photos of his 2004 trip to the newly opened NASM Steven F. Udvar-Hazy Center, Chantilly, Virginia and his visit to the National Air & Space Museum, Washington, DC. 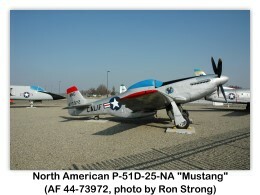 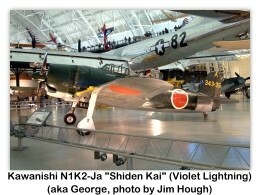 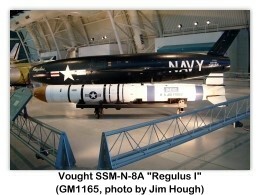 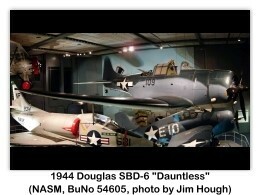 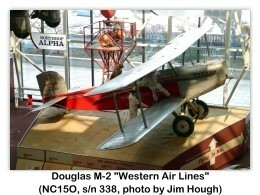 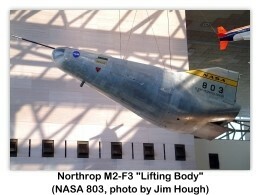 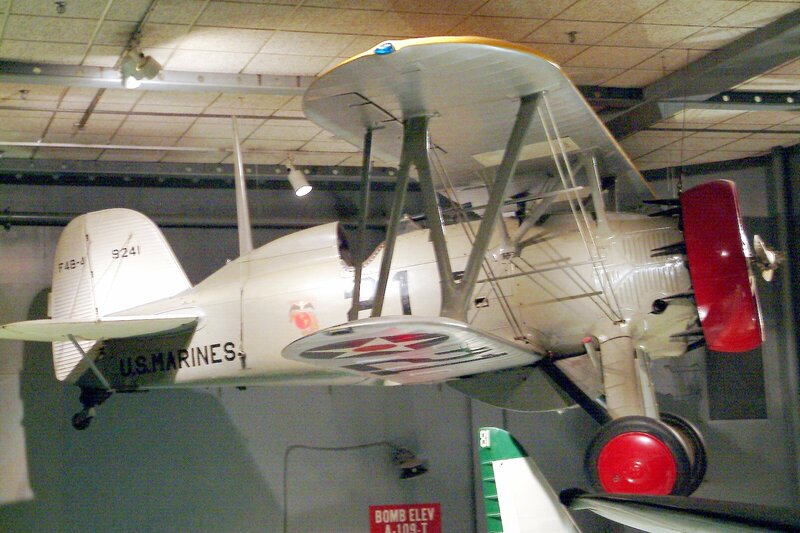 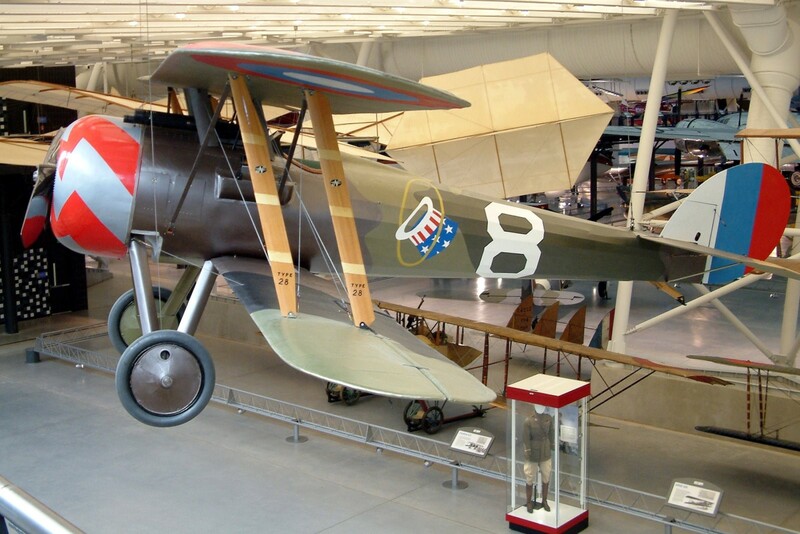 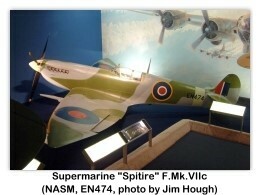 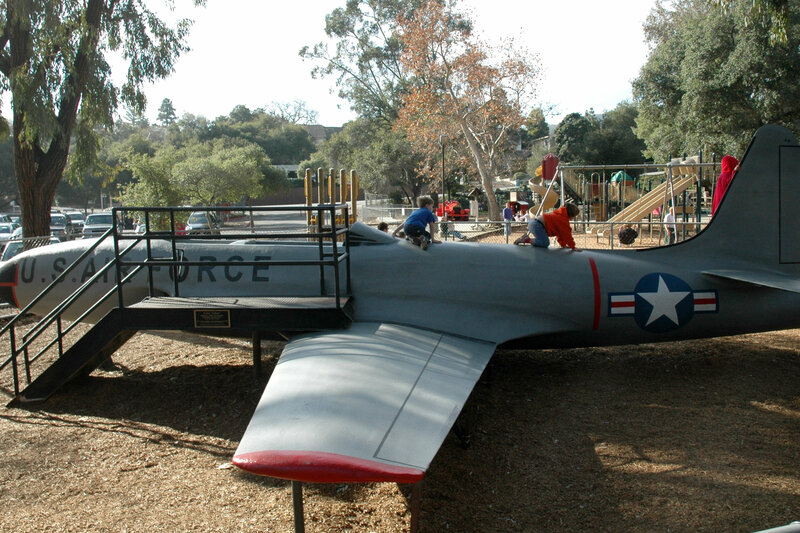 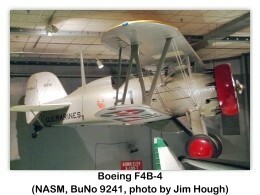 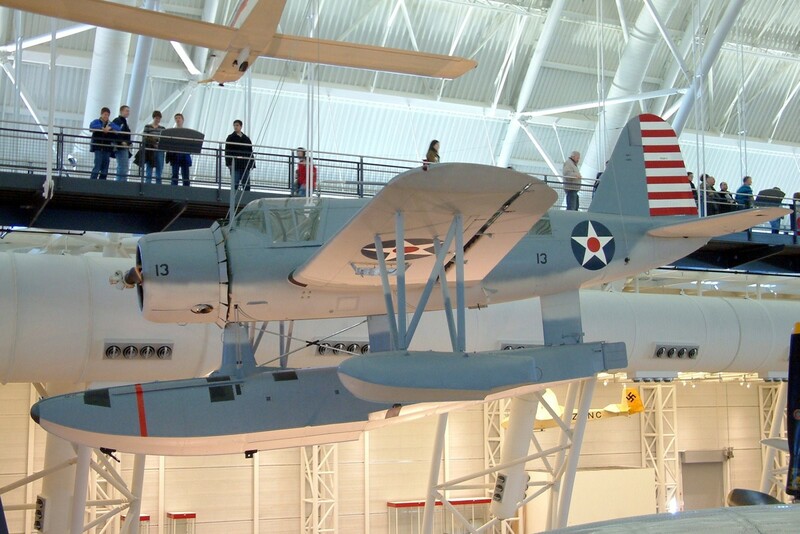 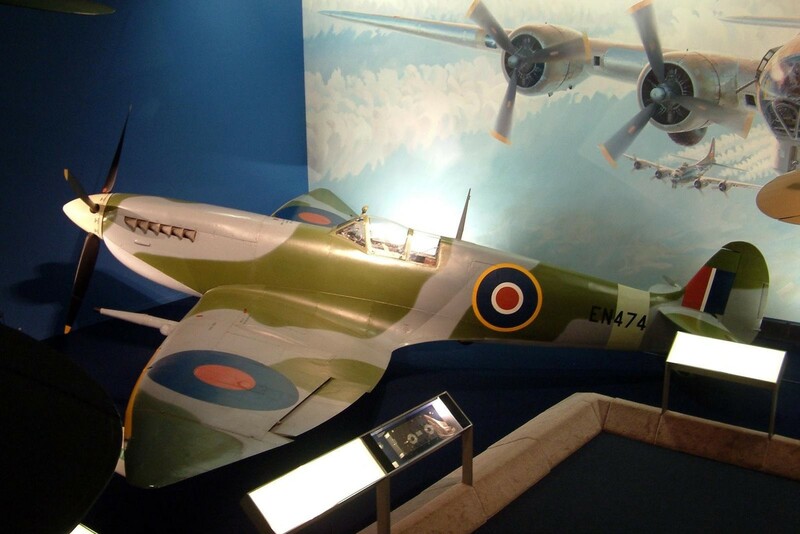 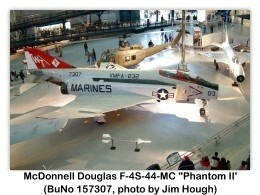 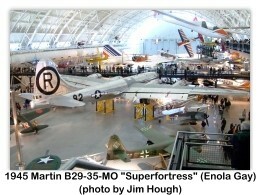 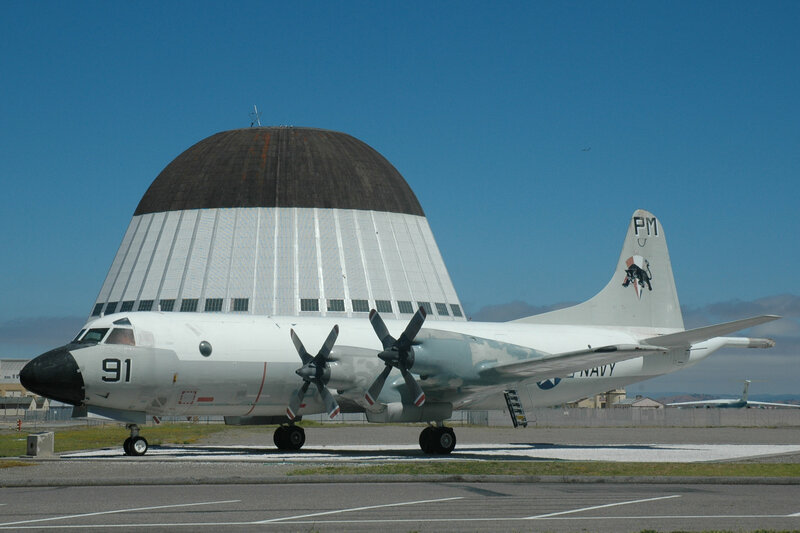 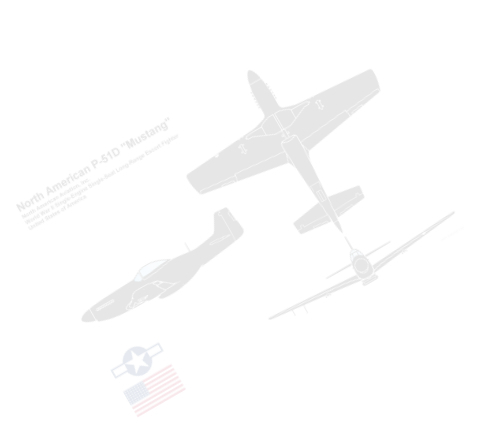 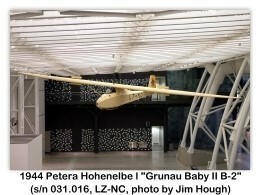 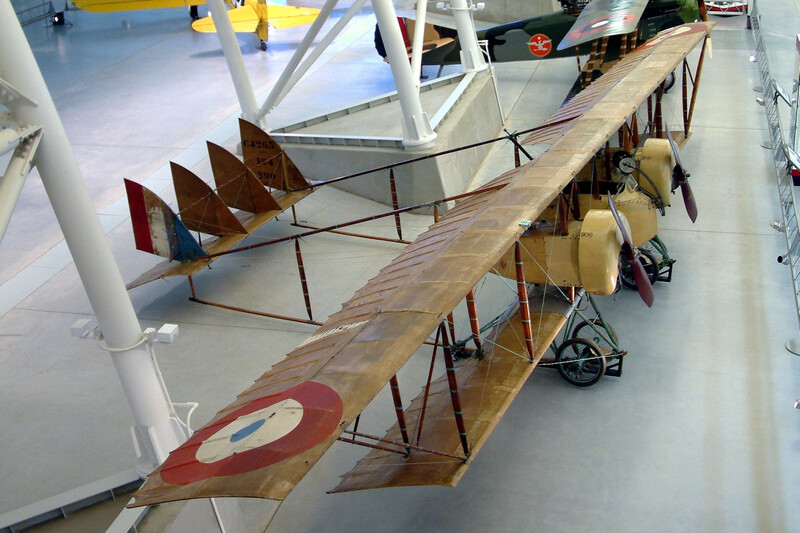 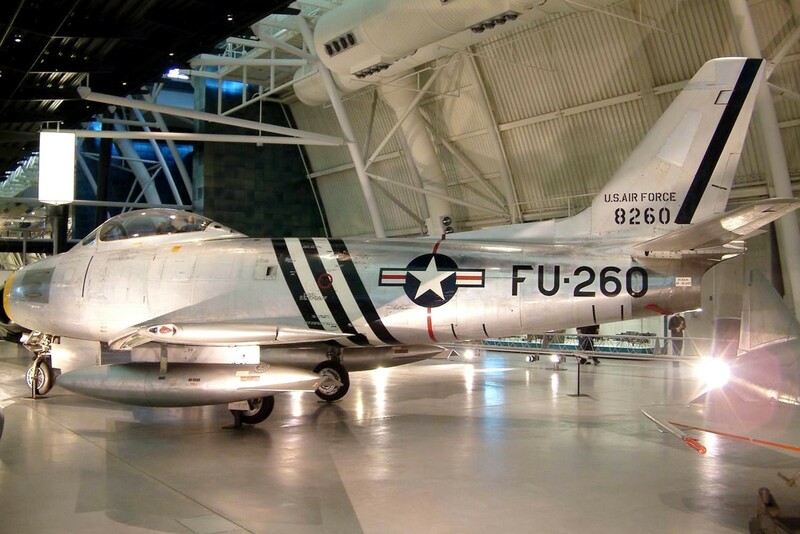 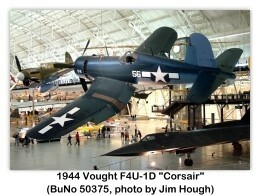 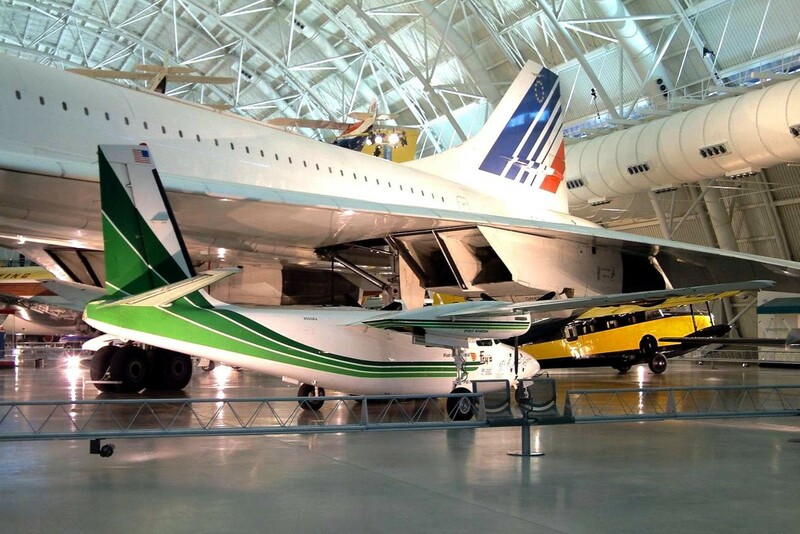 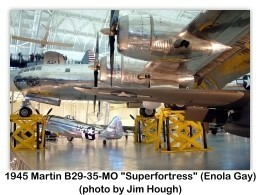 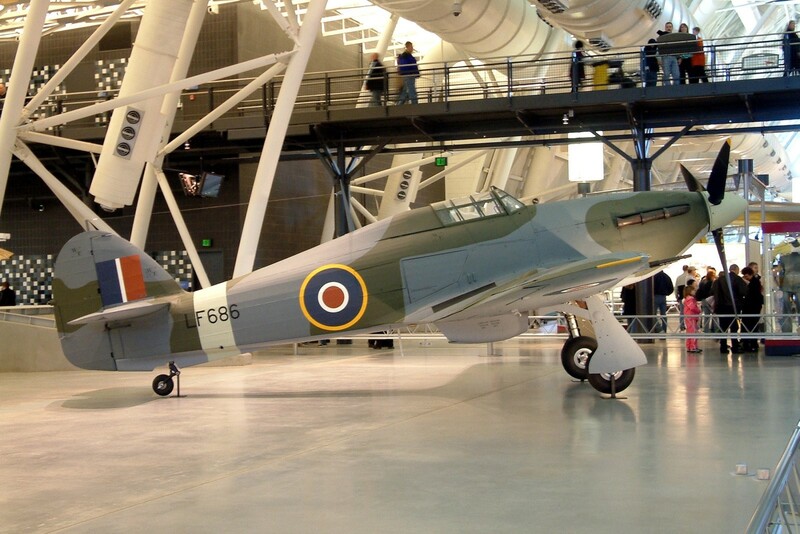 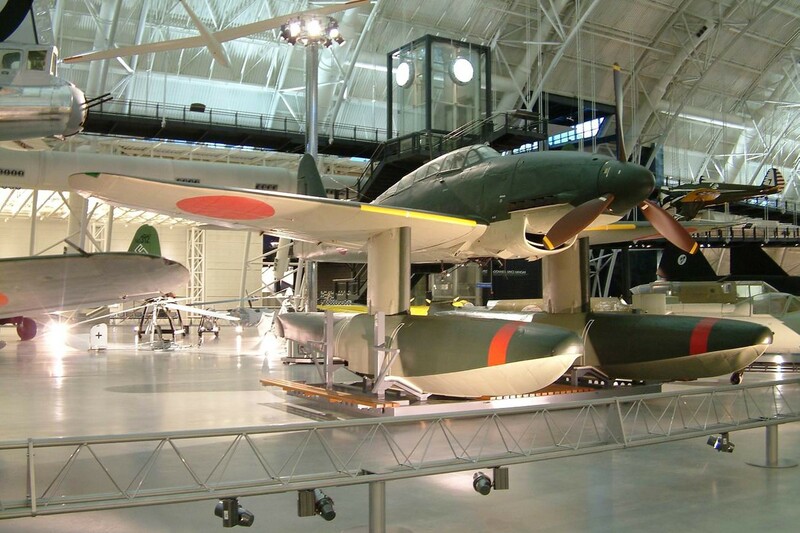 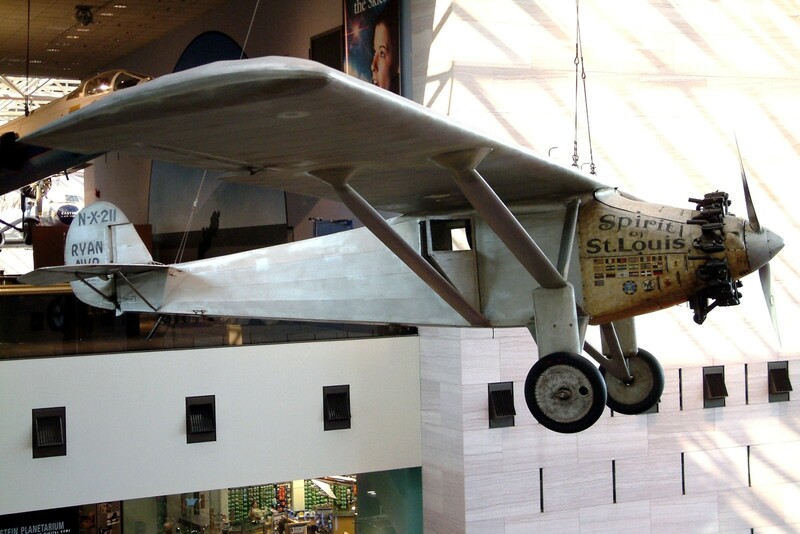 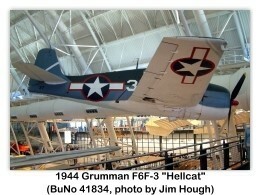 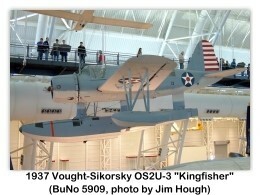 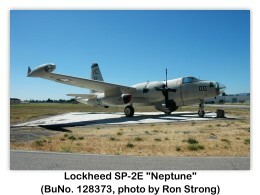 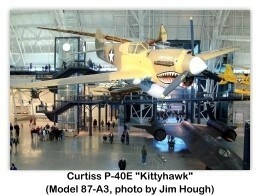 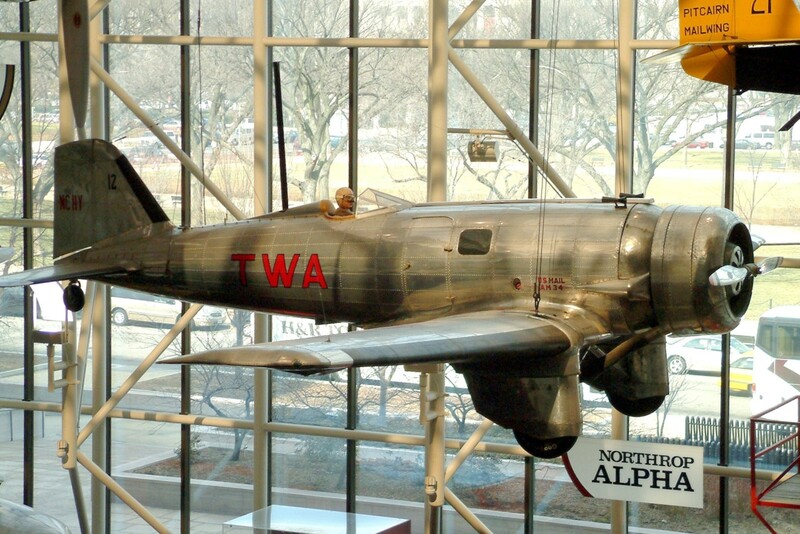 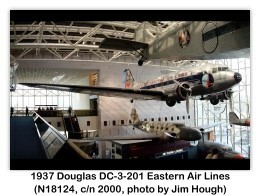 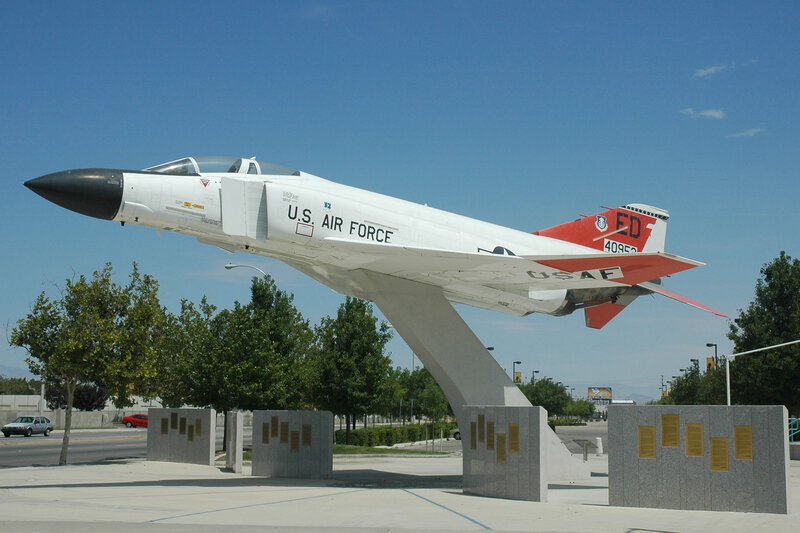 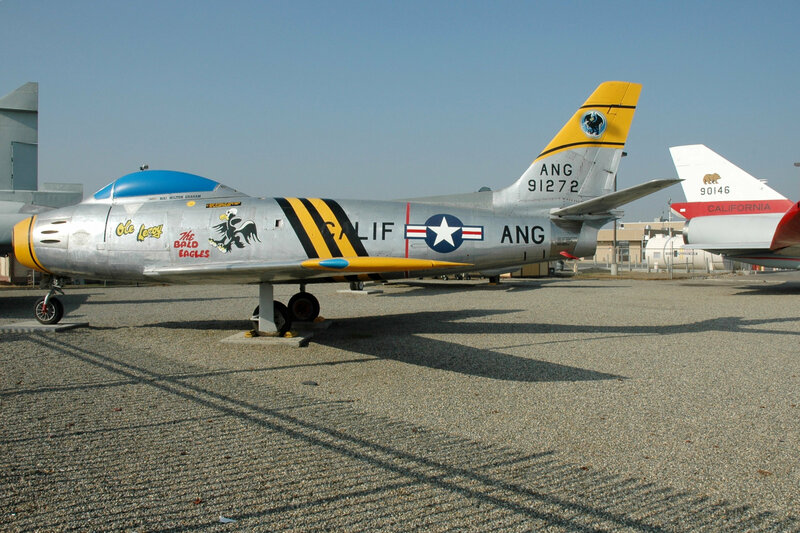 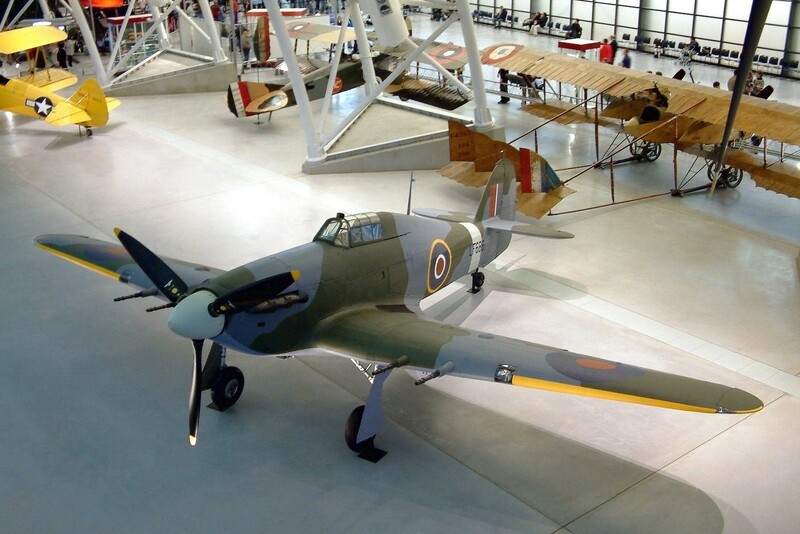 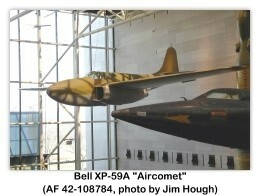 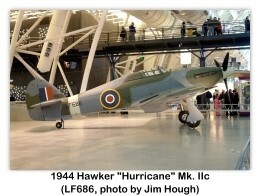 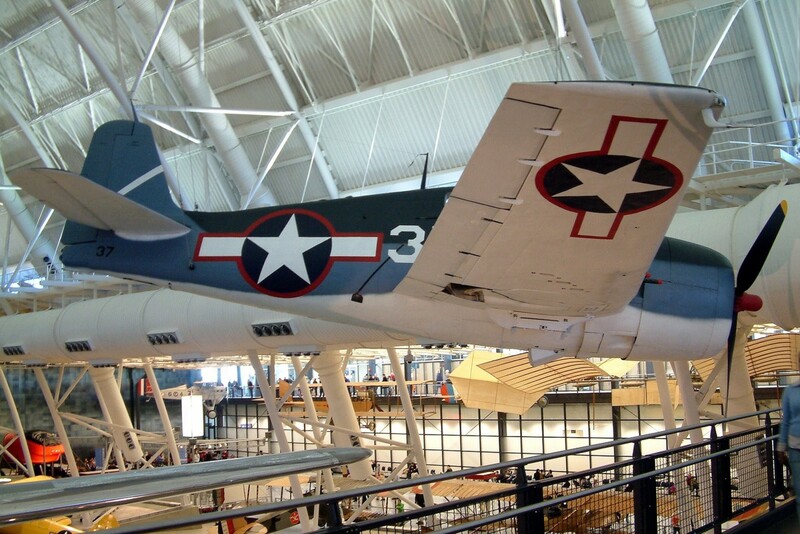 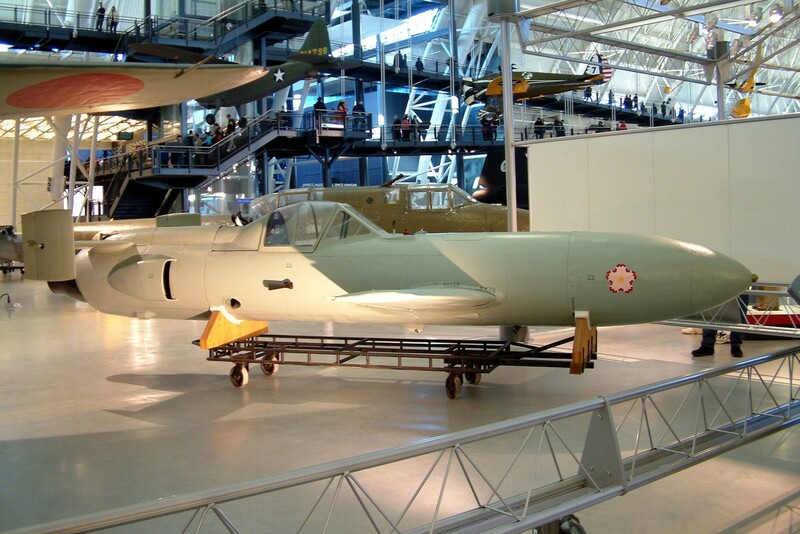 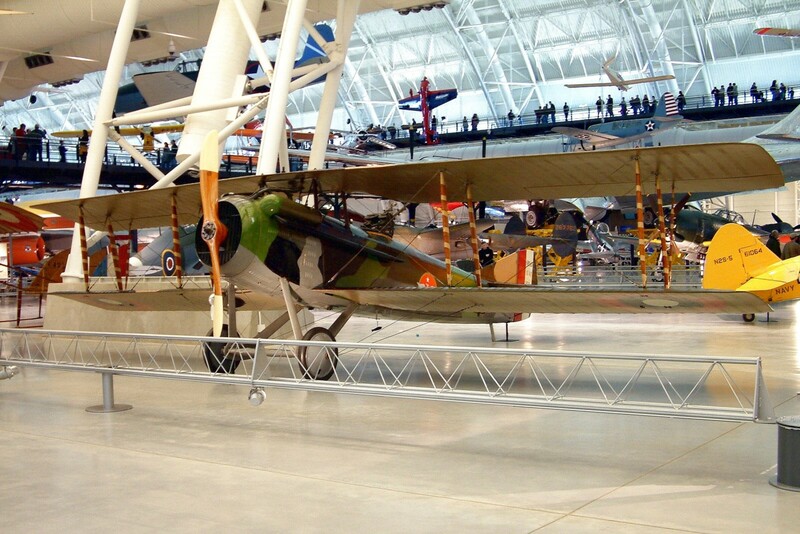 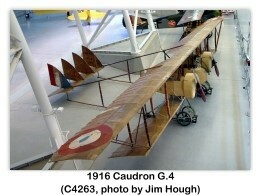 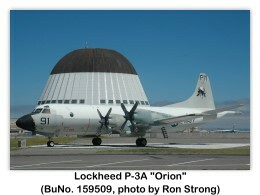 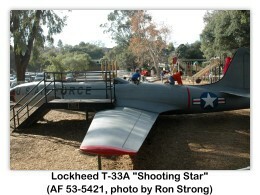 A very special thanks to Ron Strong for helping us to "fill-in-the-blanks" in the Air Museums section. 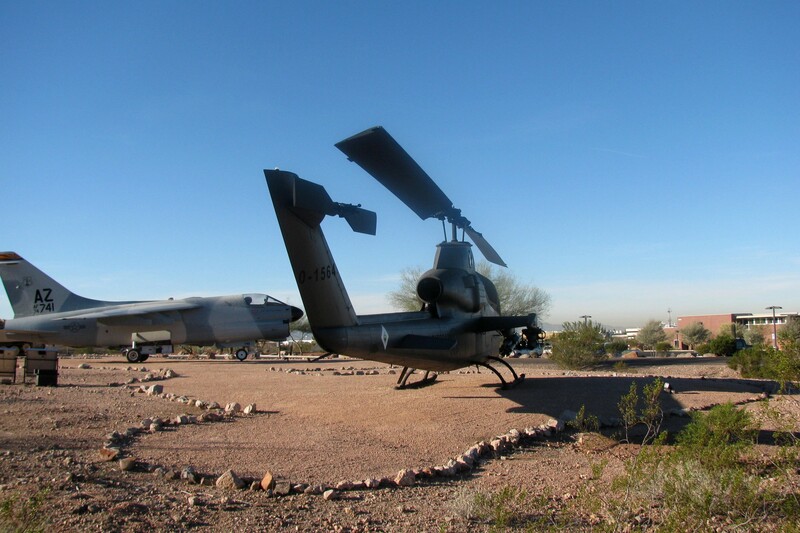 When we need a photo of a particular aircraft at some off the beaten path location, Ron always seems to come through!